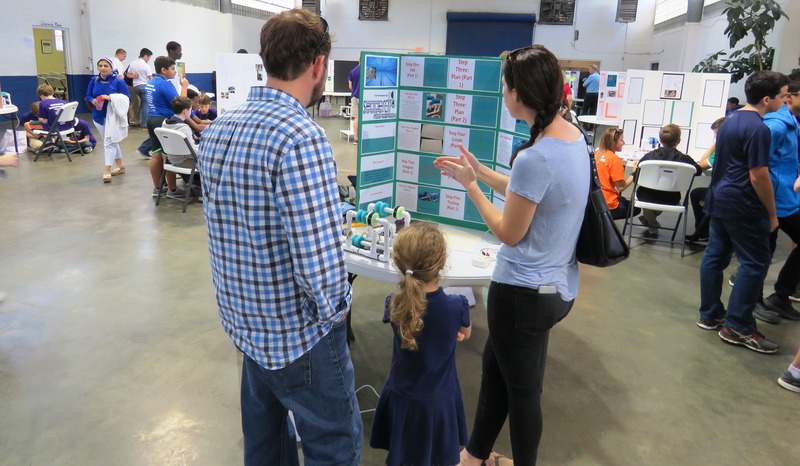 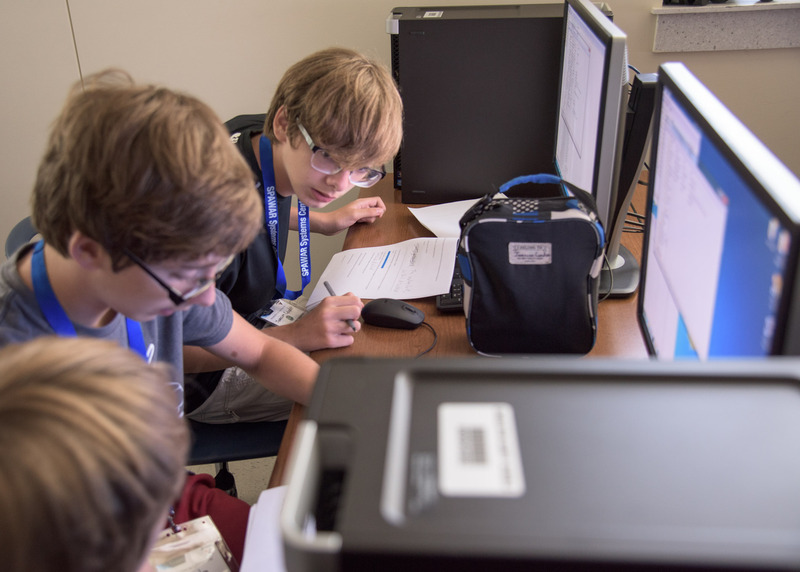 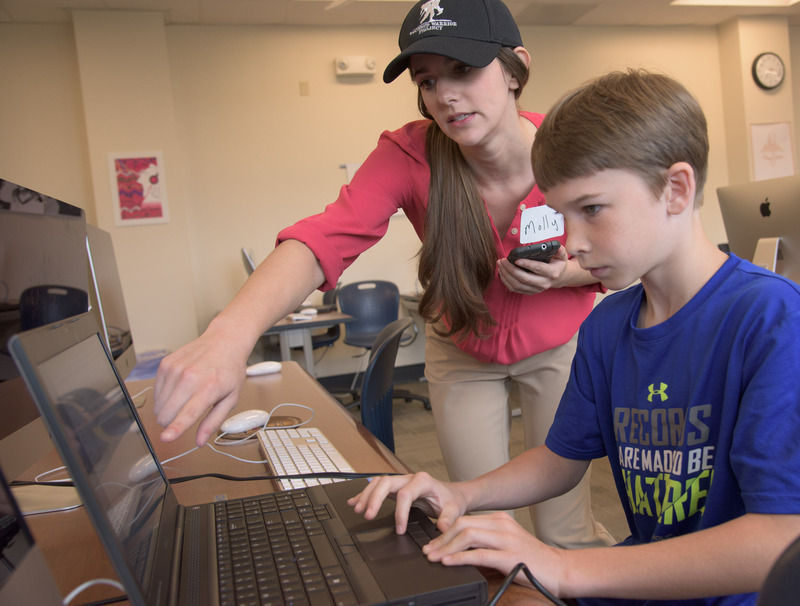 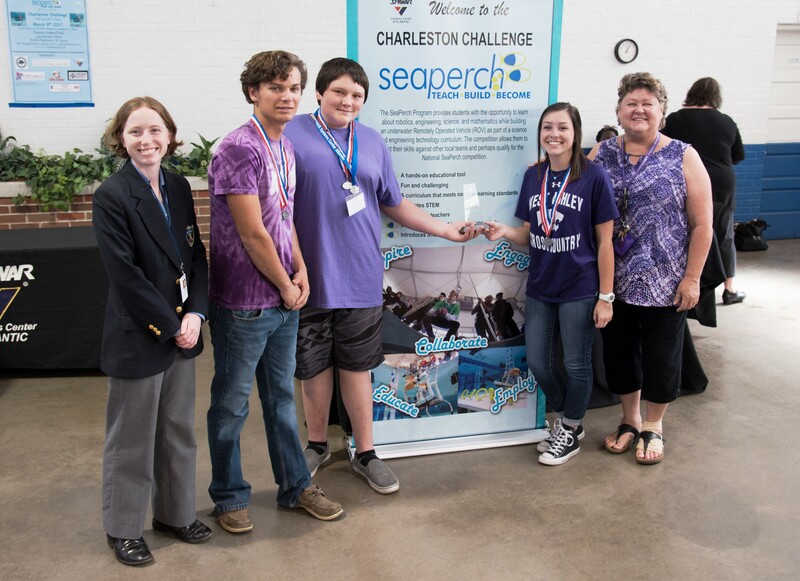 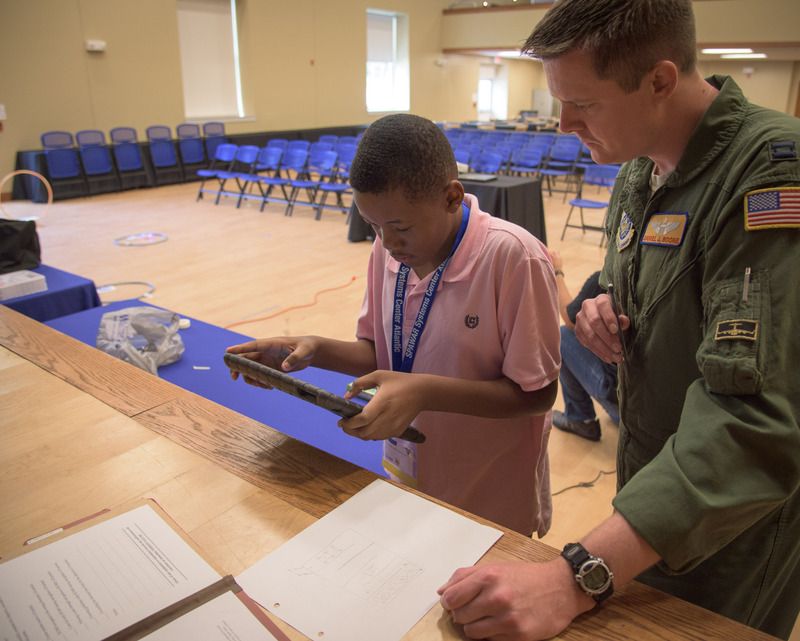 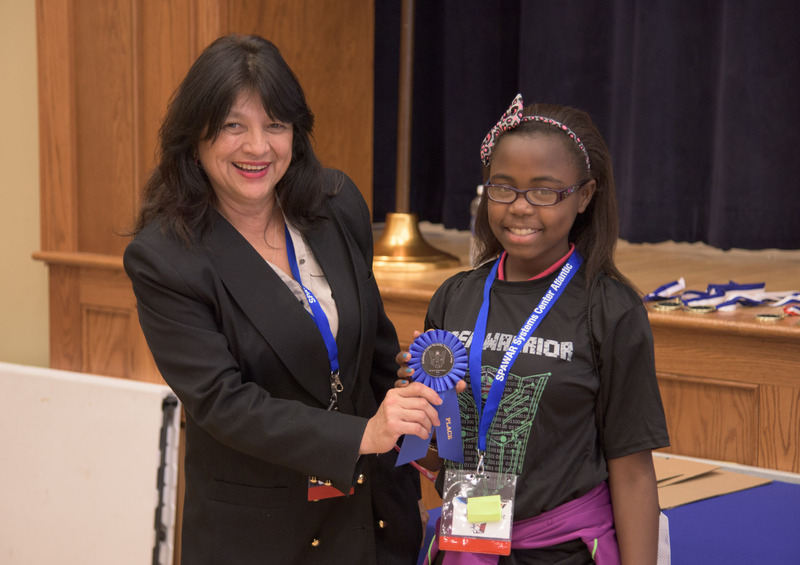 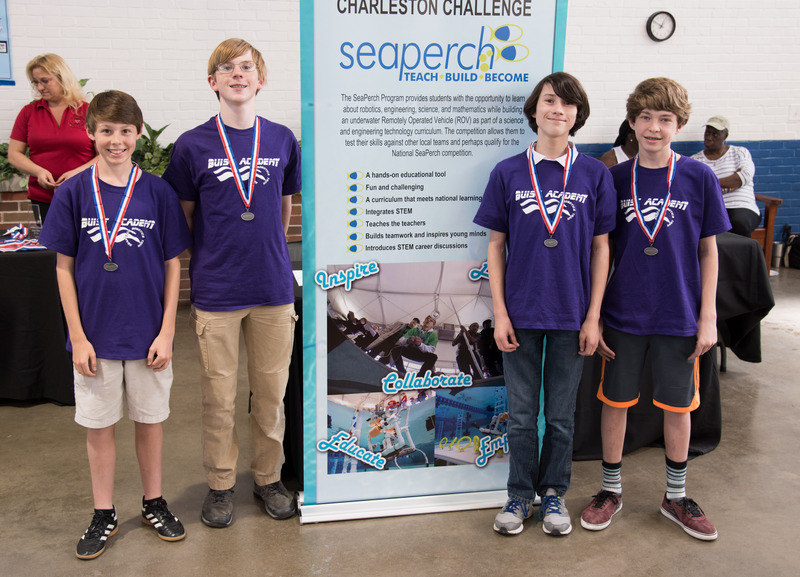 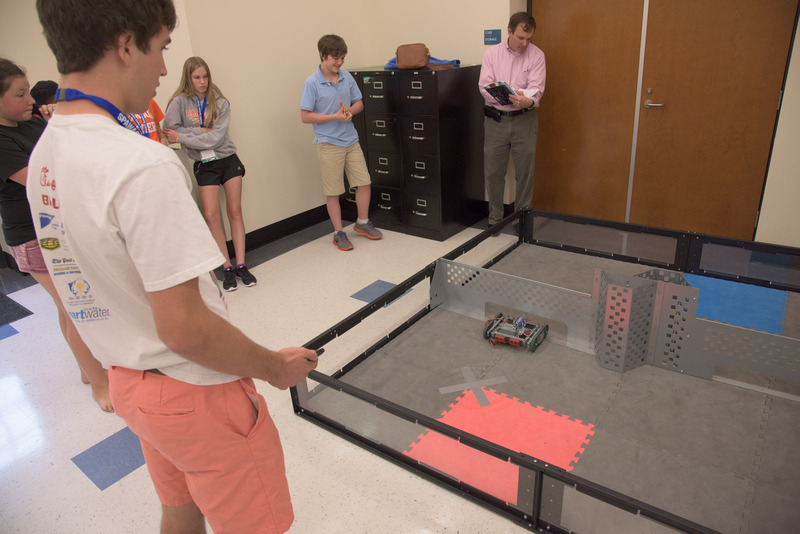 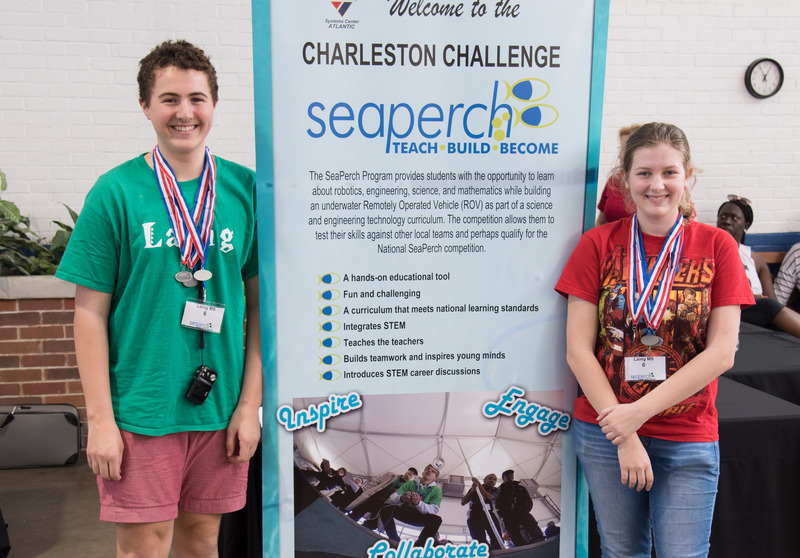 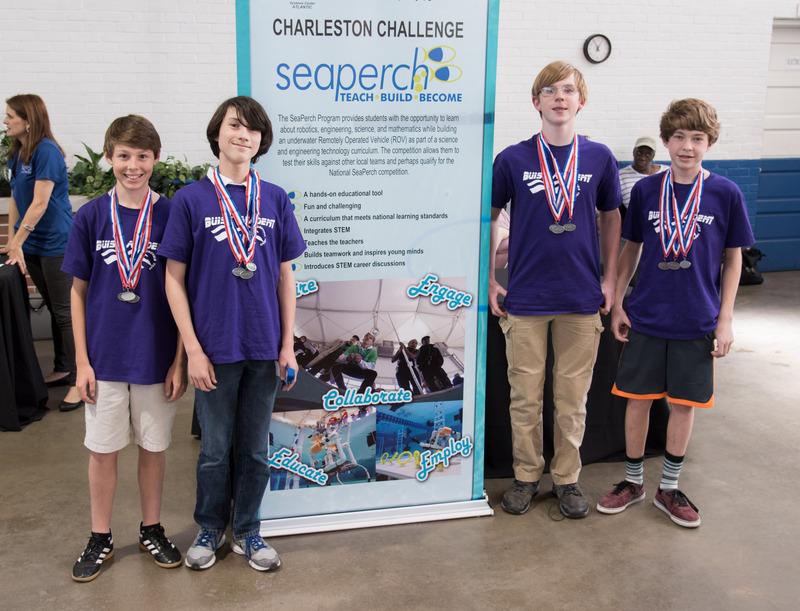 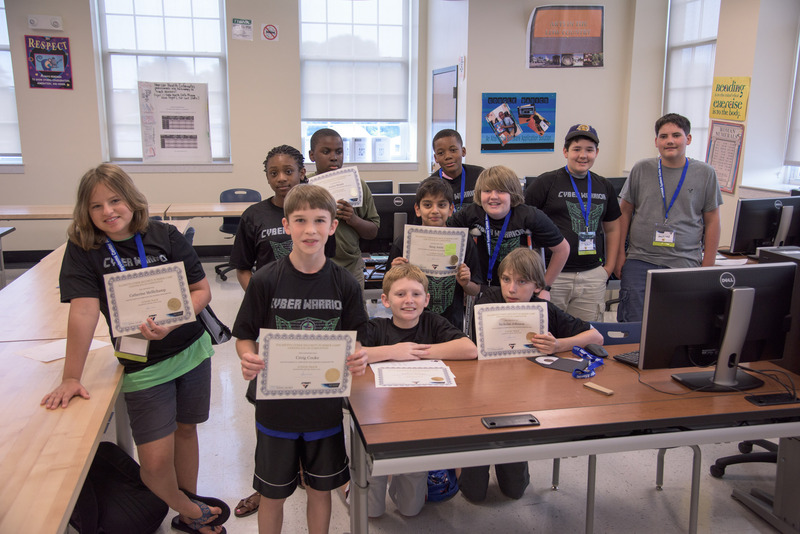 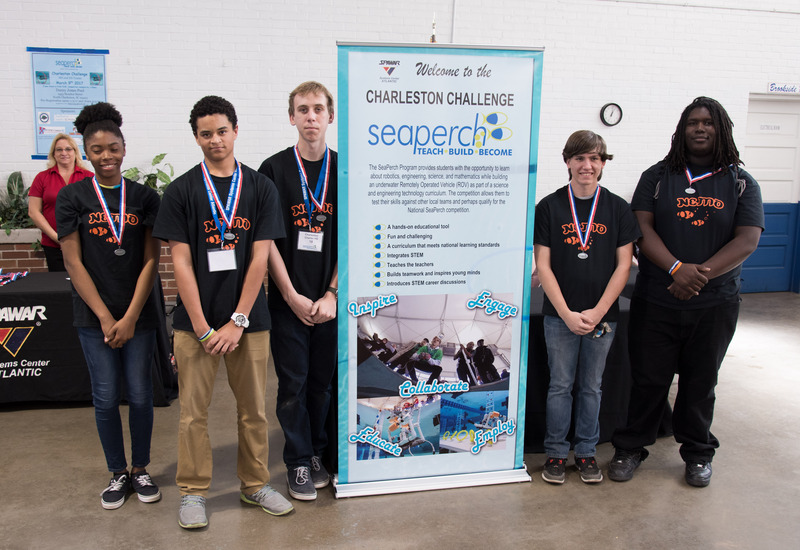 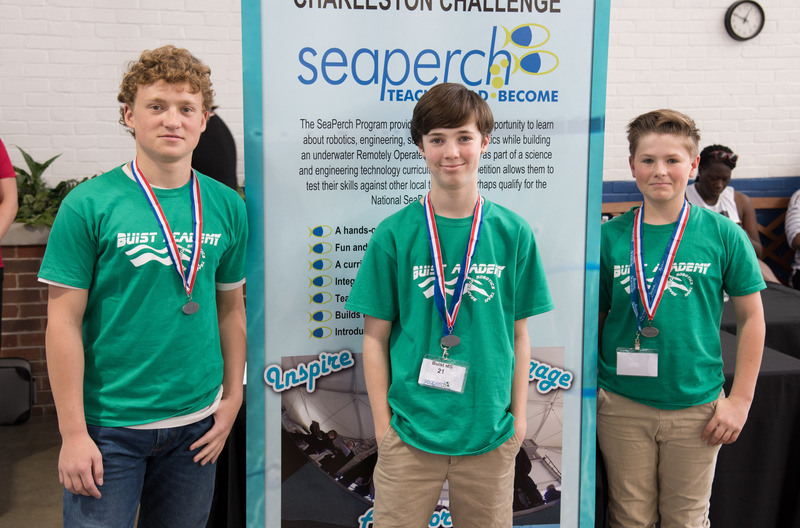 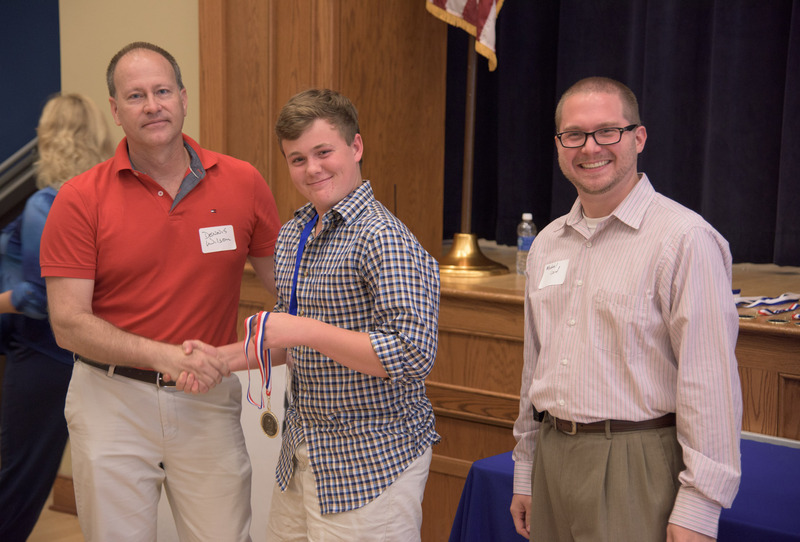 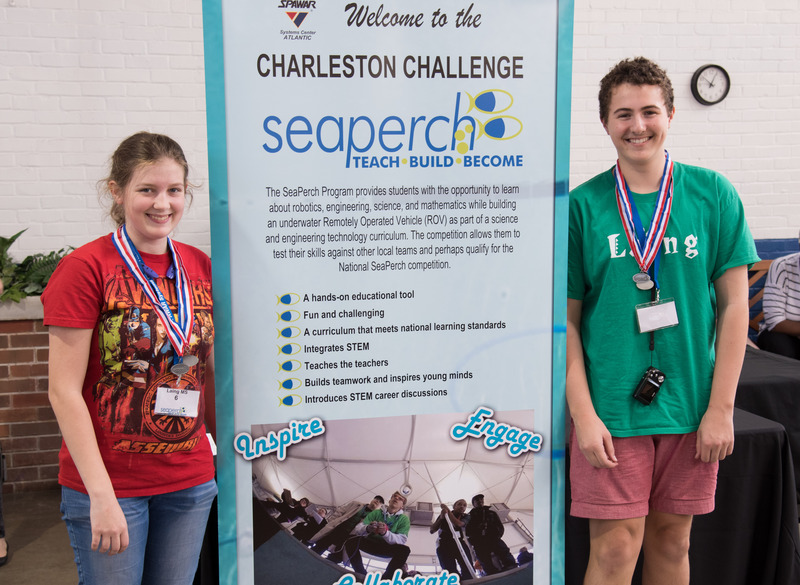 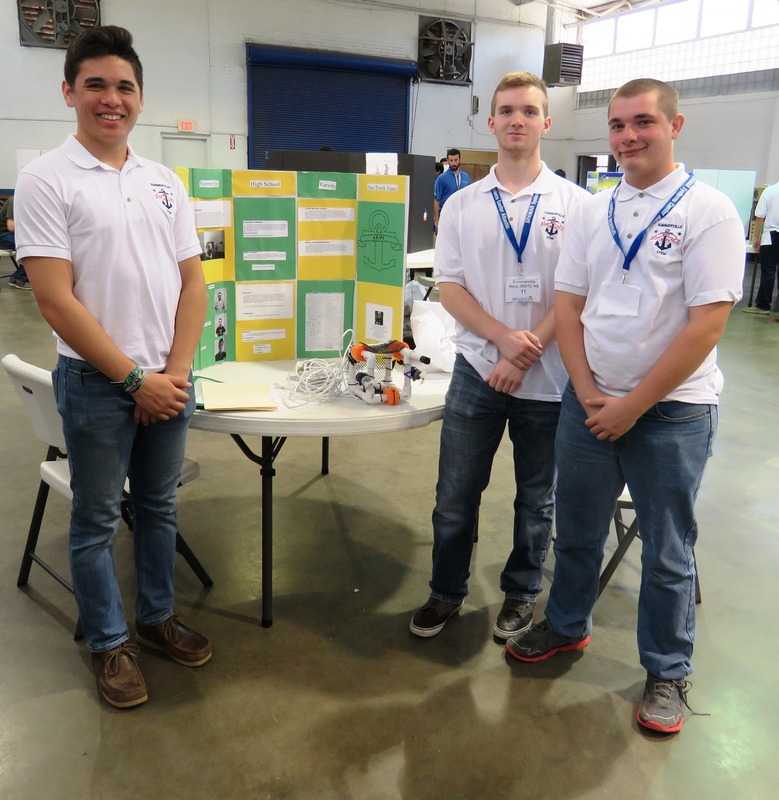 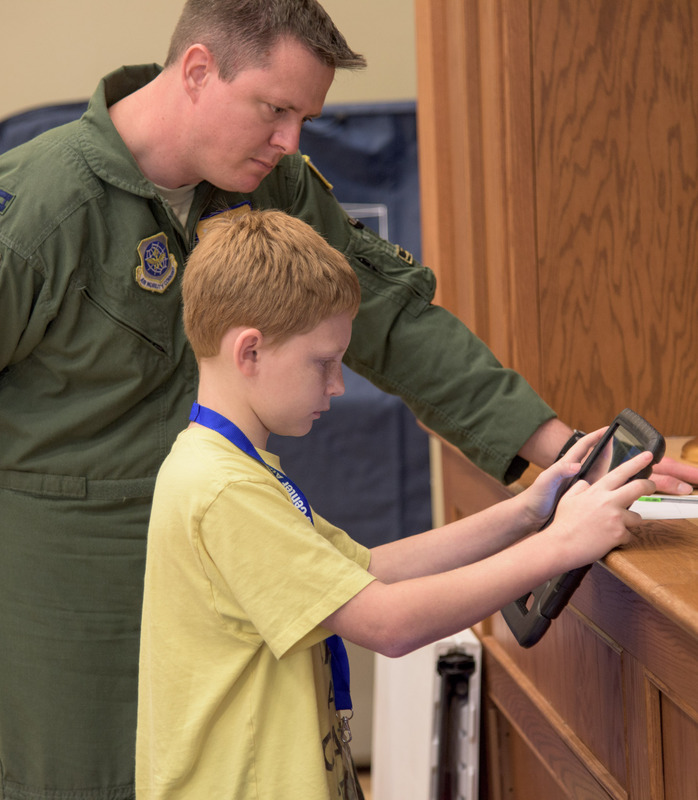 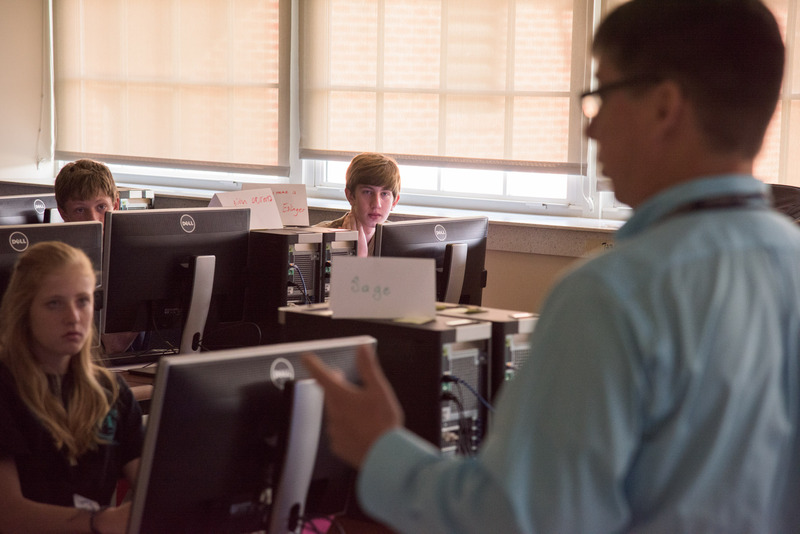 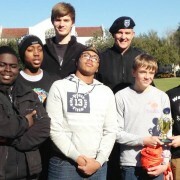 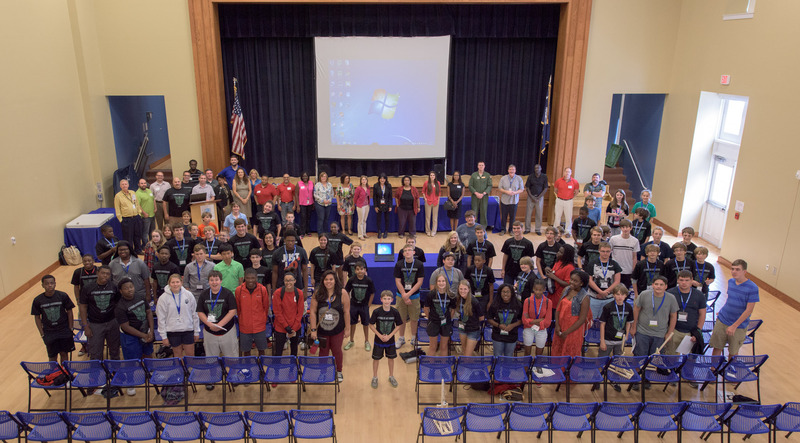 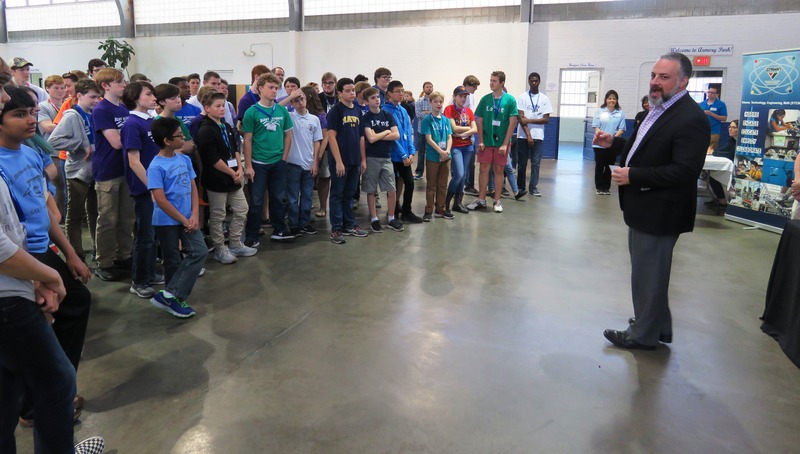 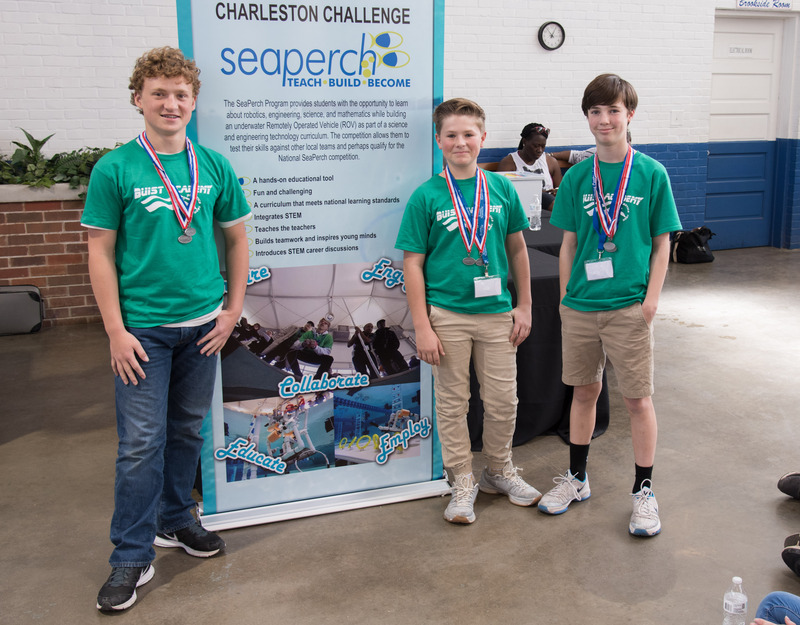 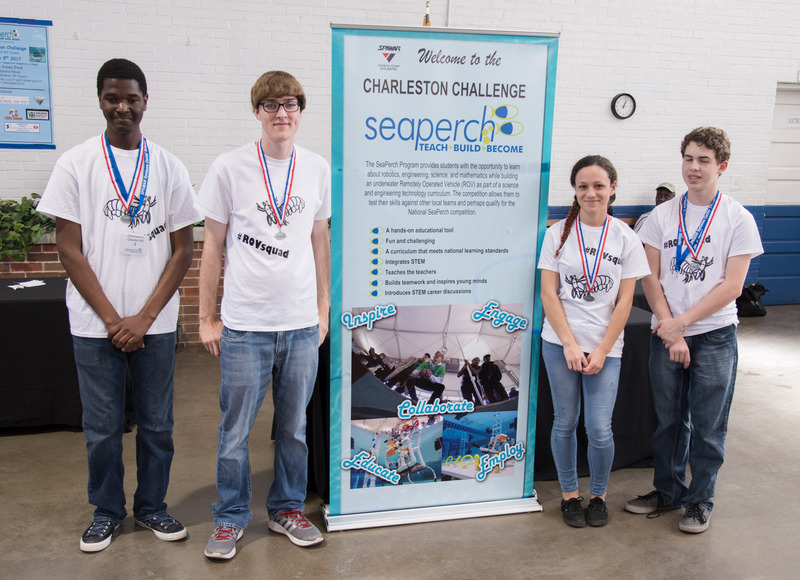 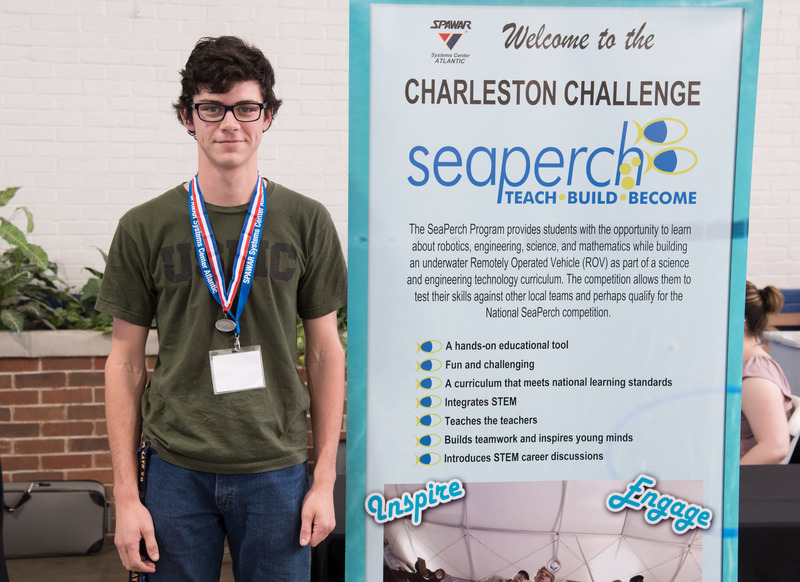 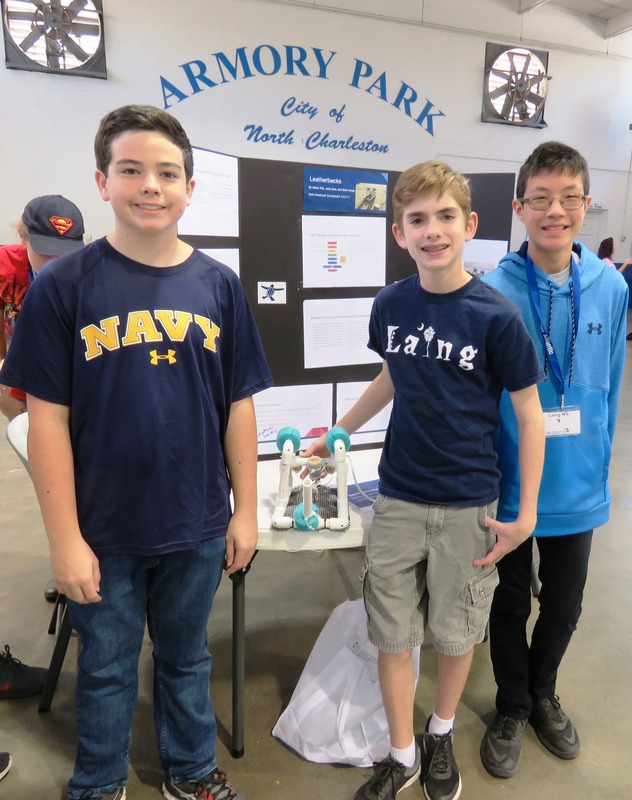 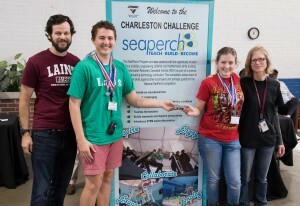 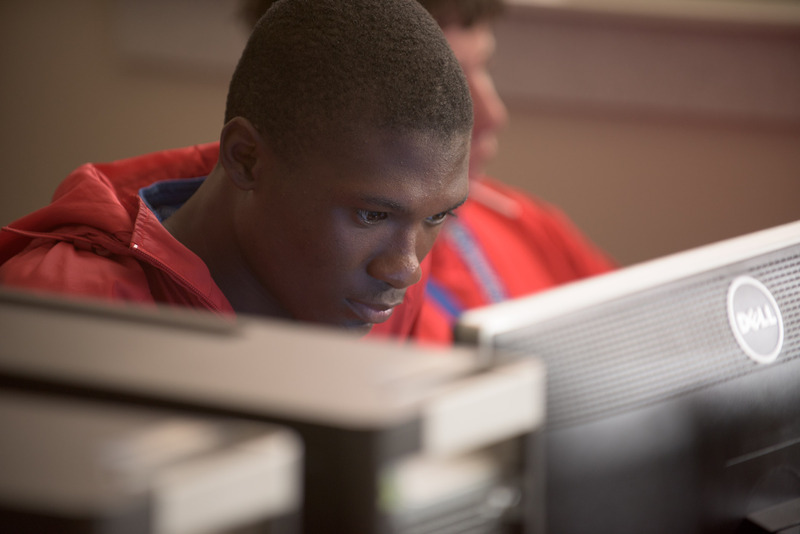 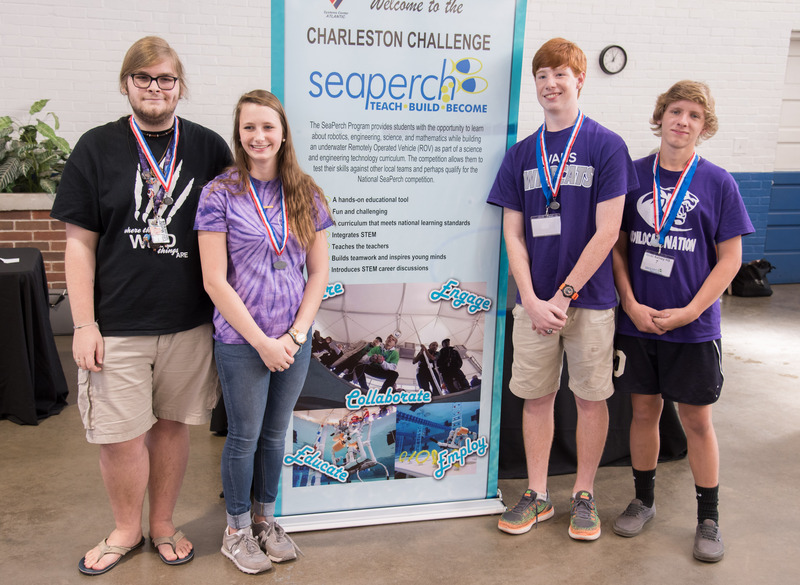 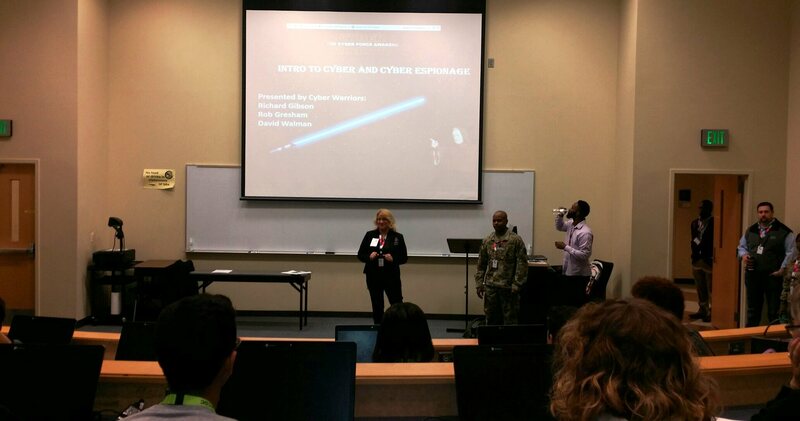 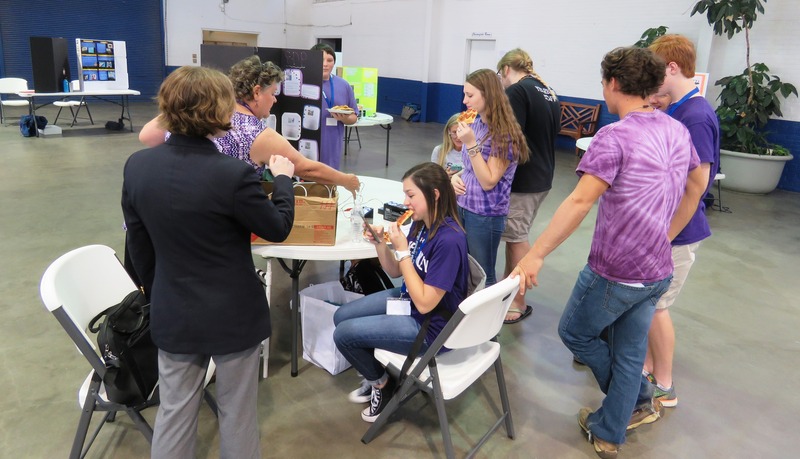 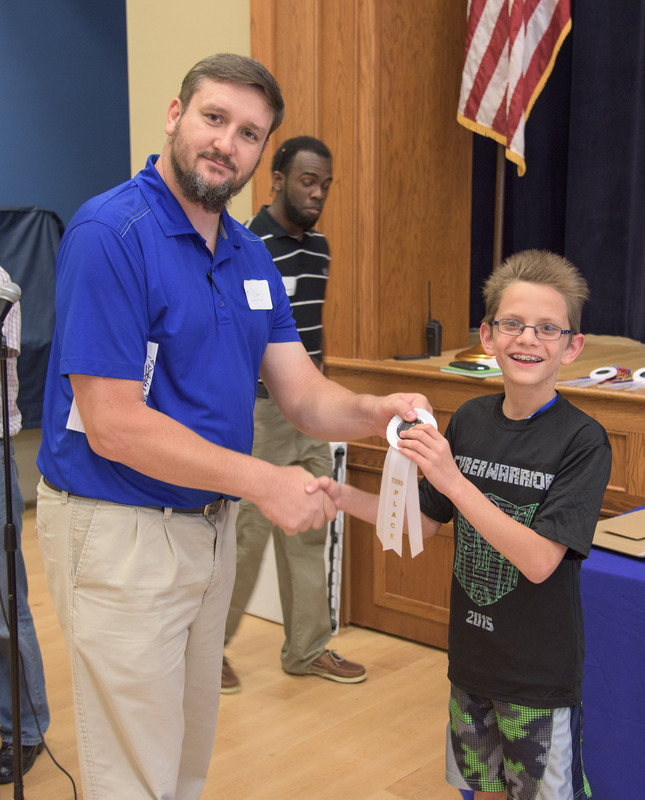 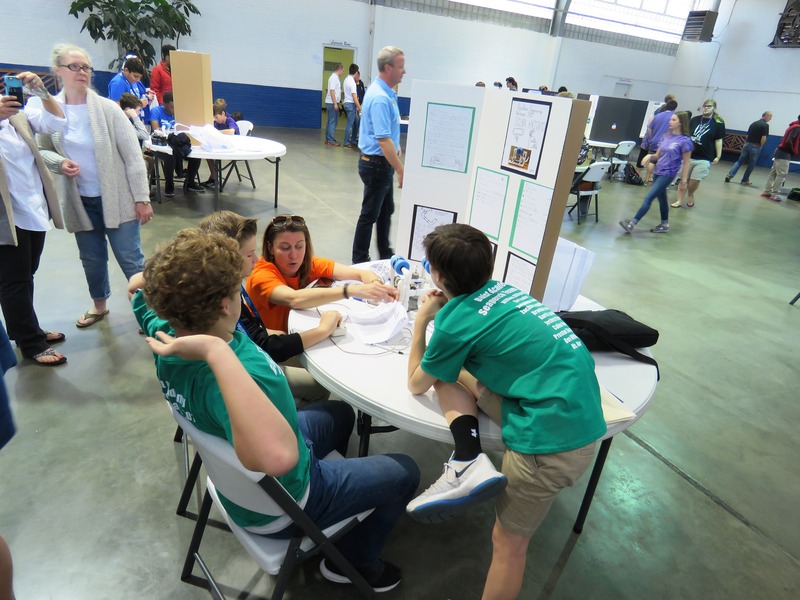 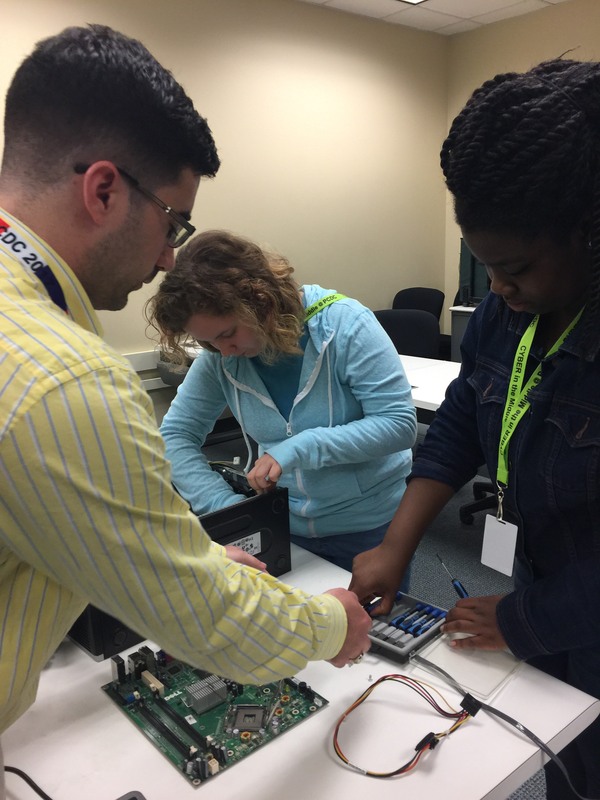 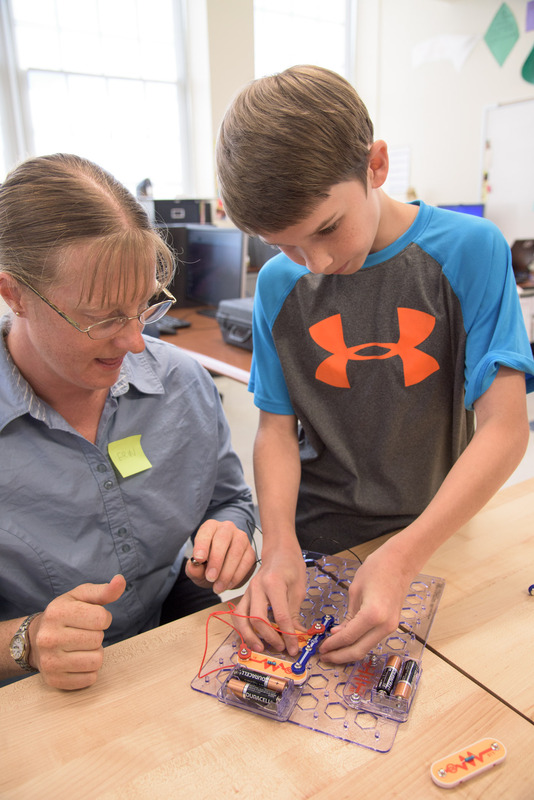 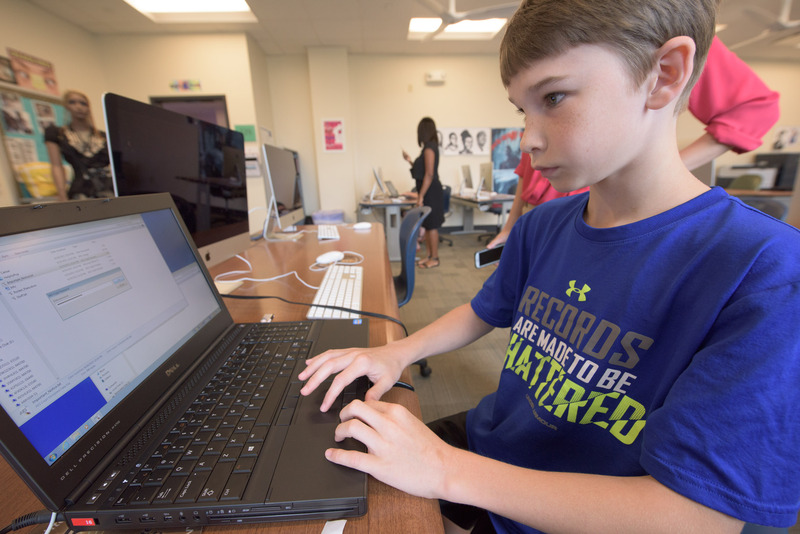 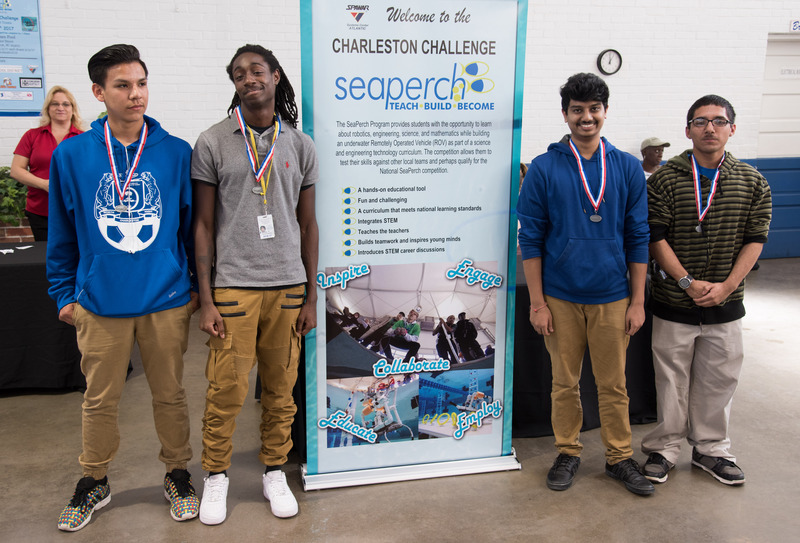 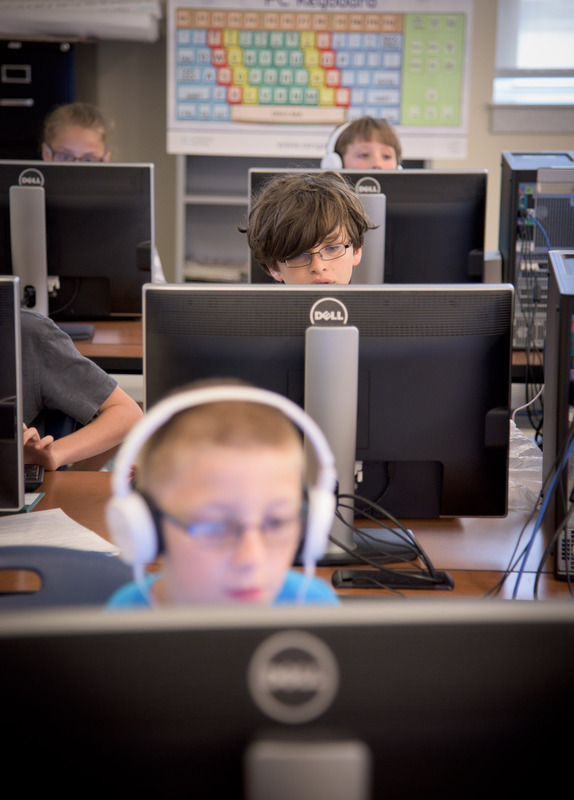 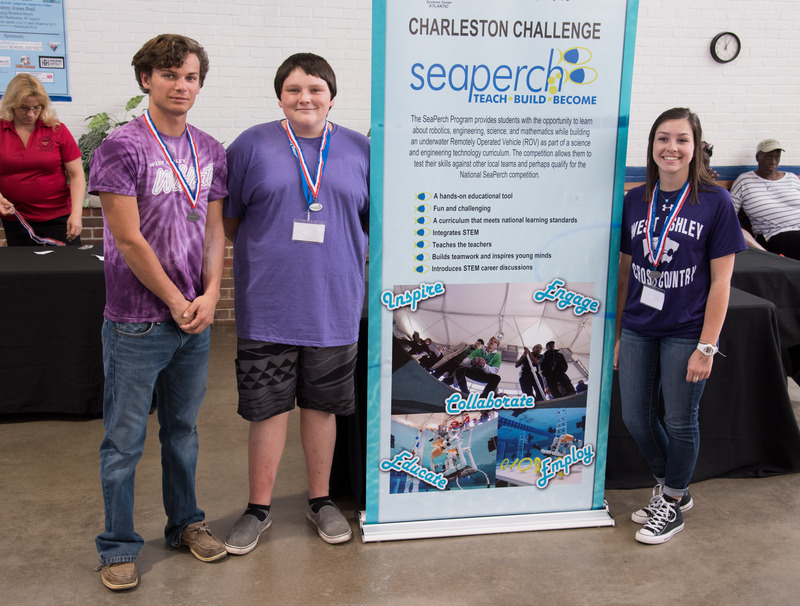 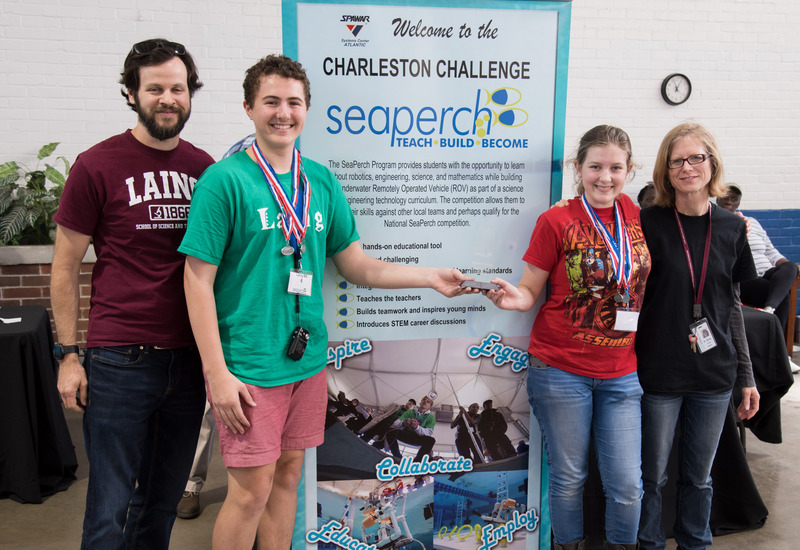 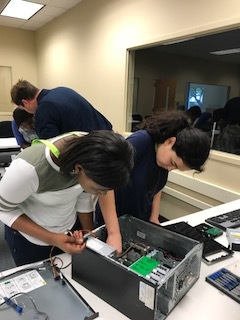 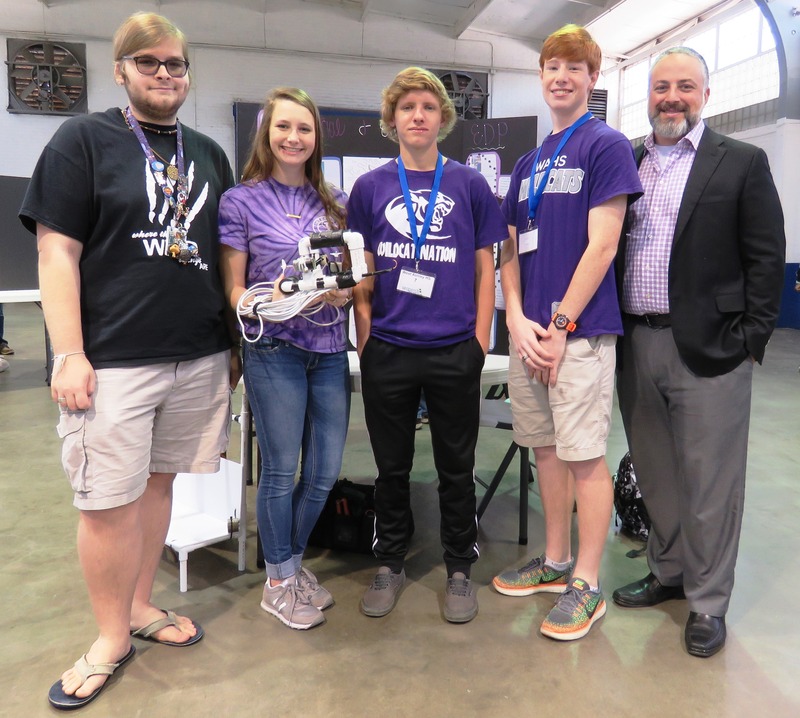 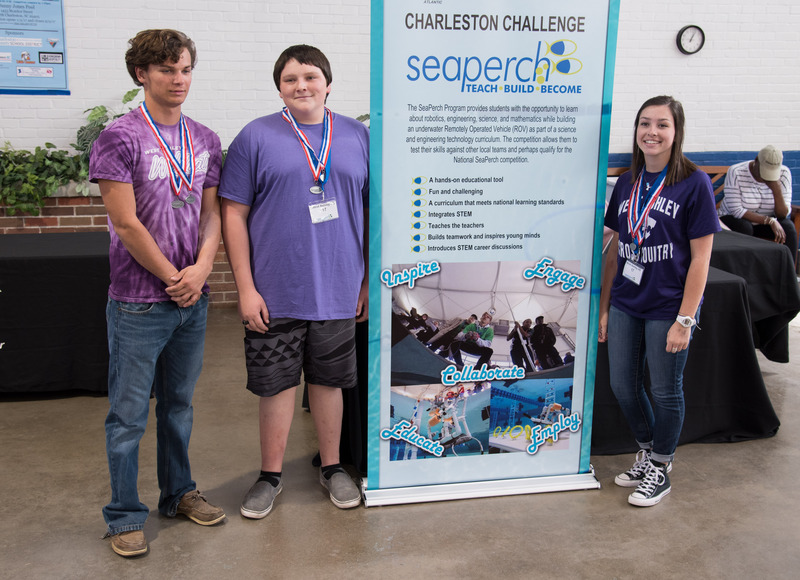 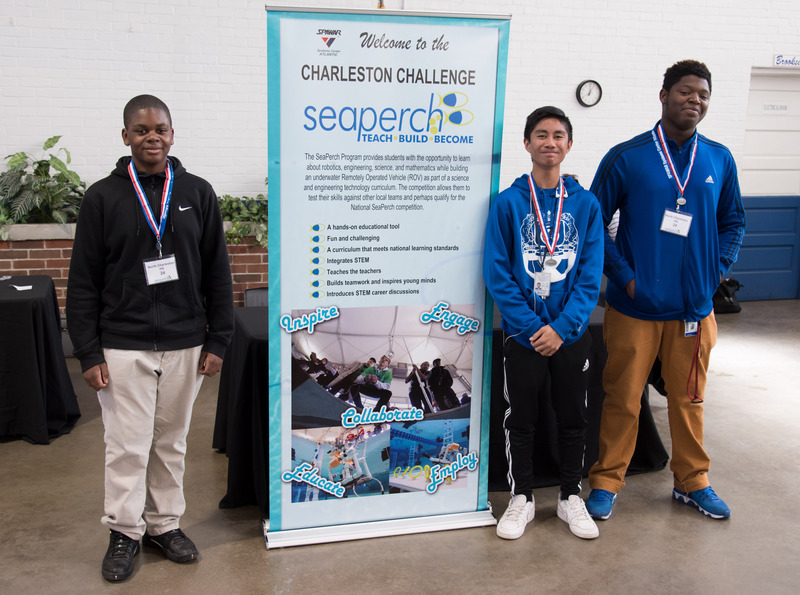 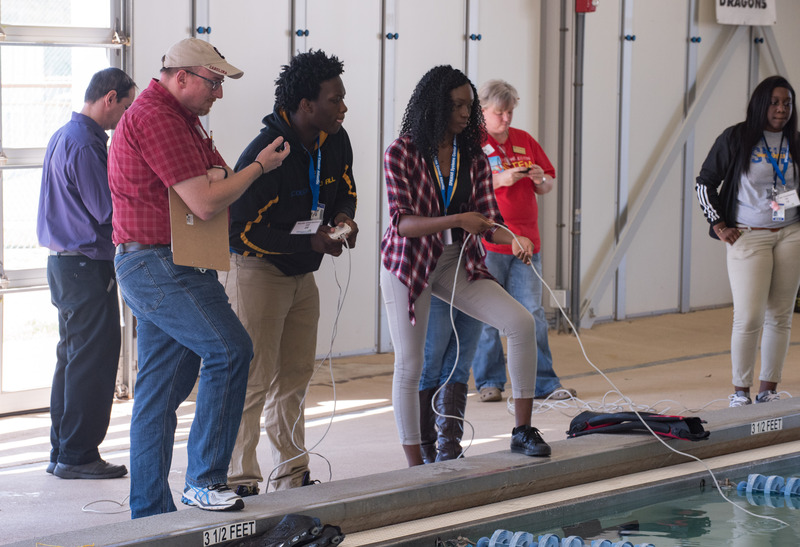 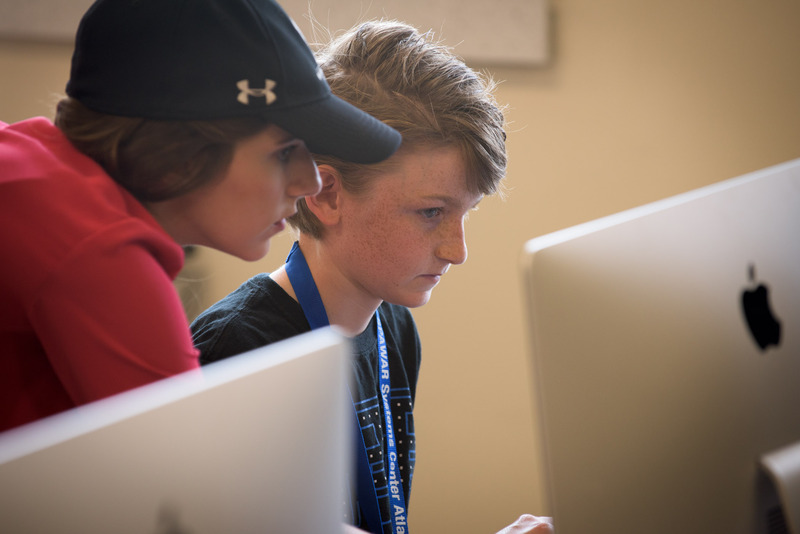 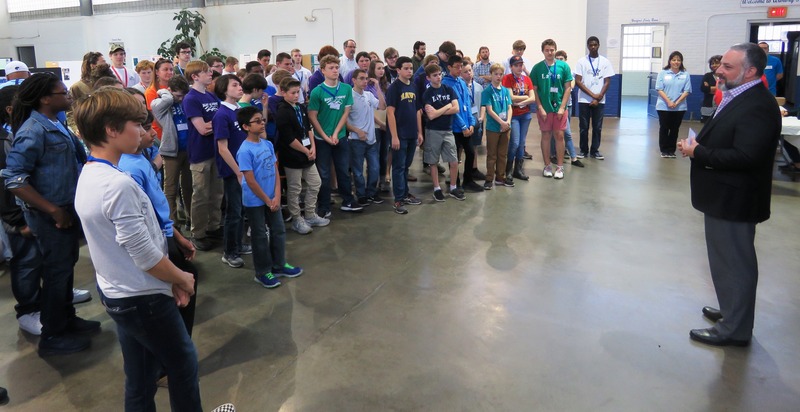 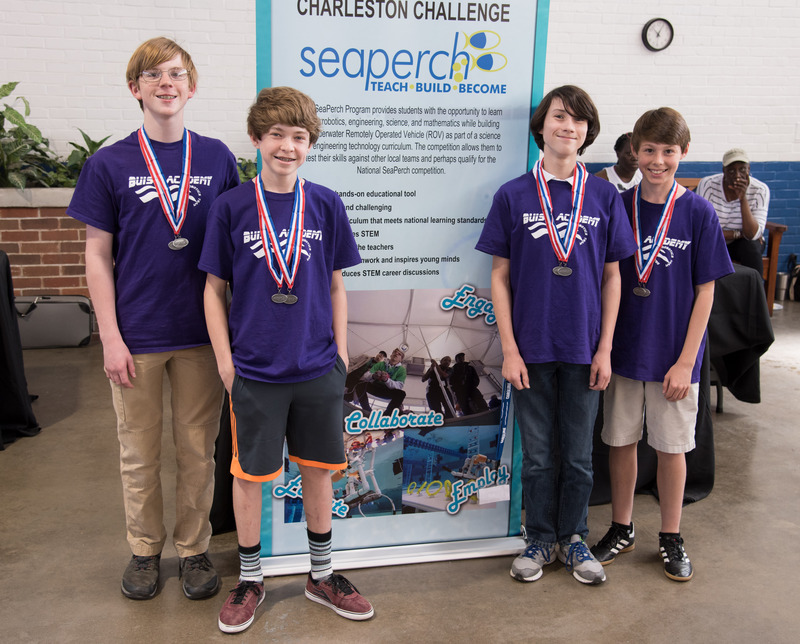 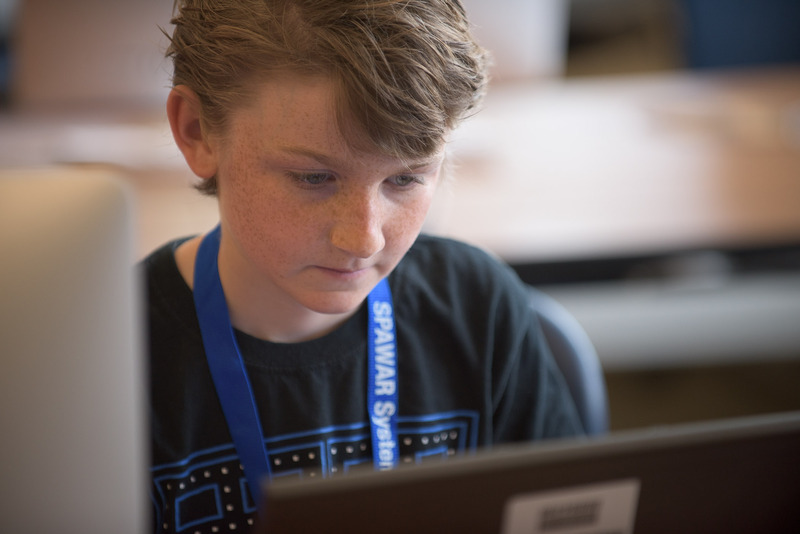 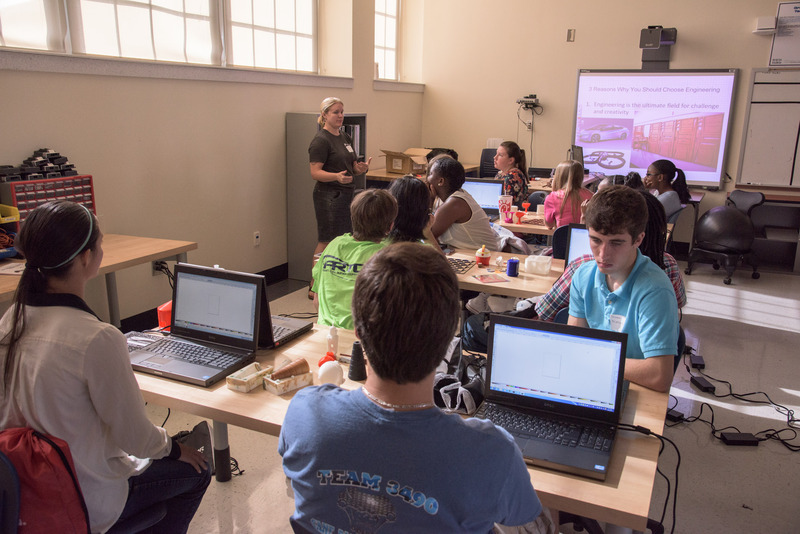 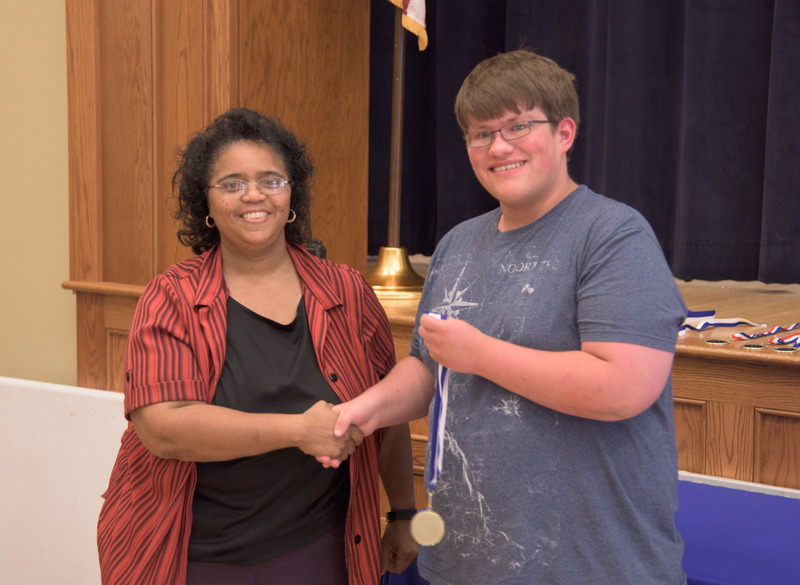 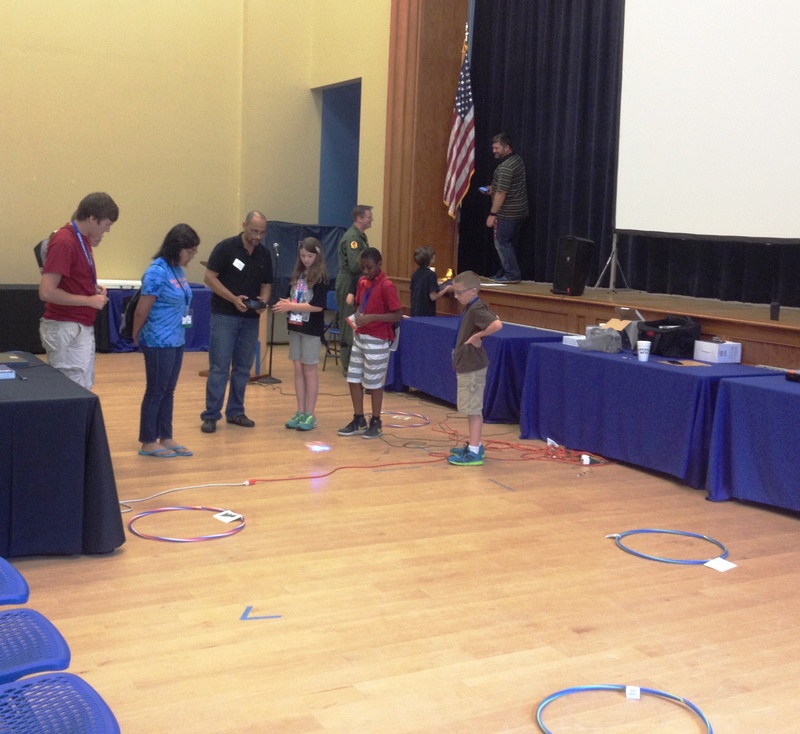 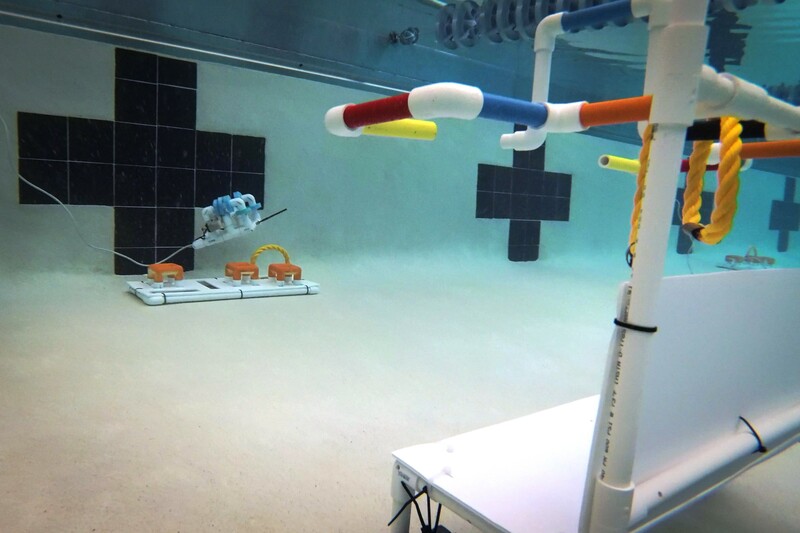 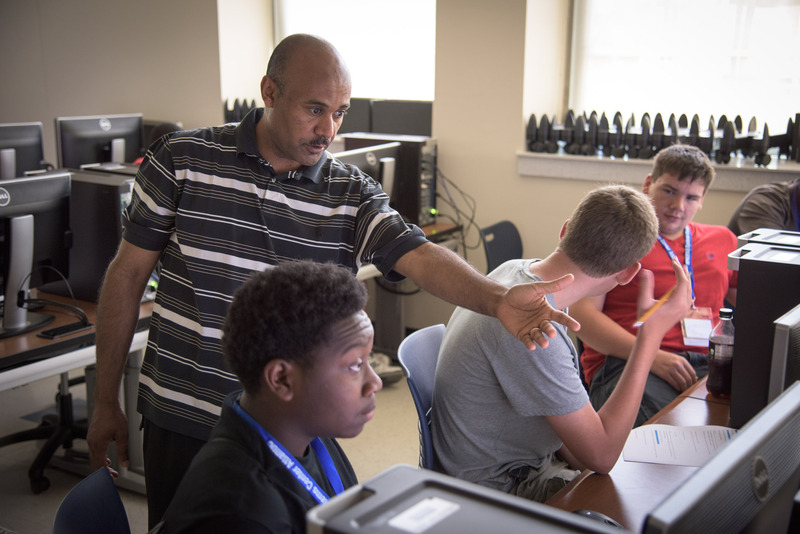 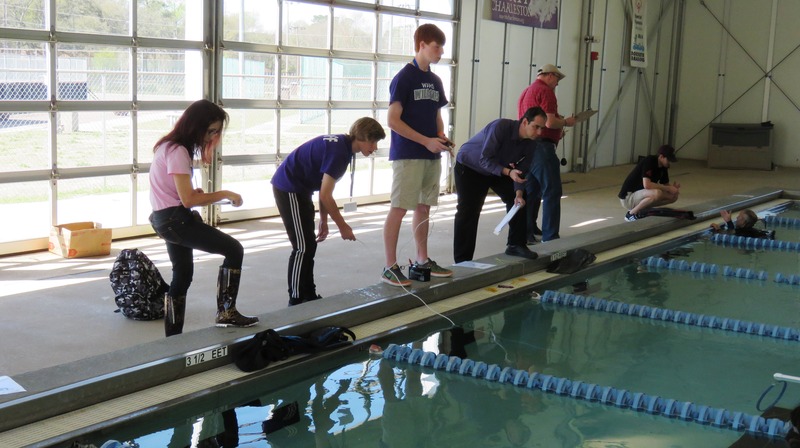 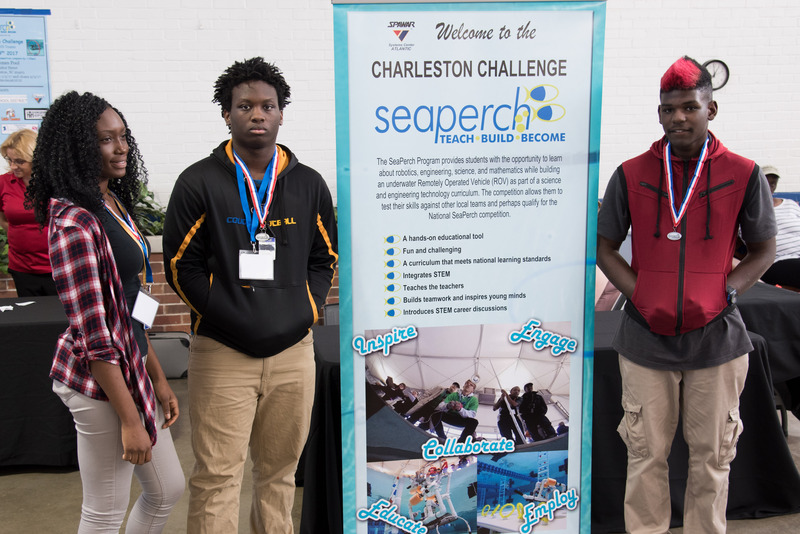 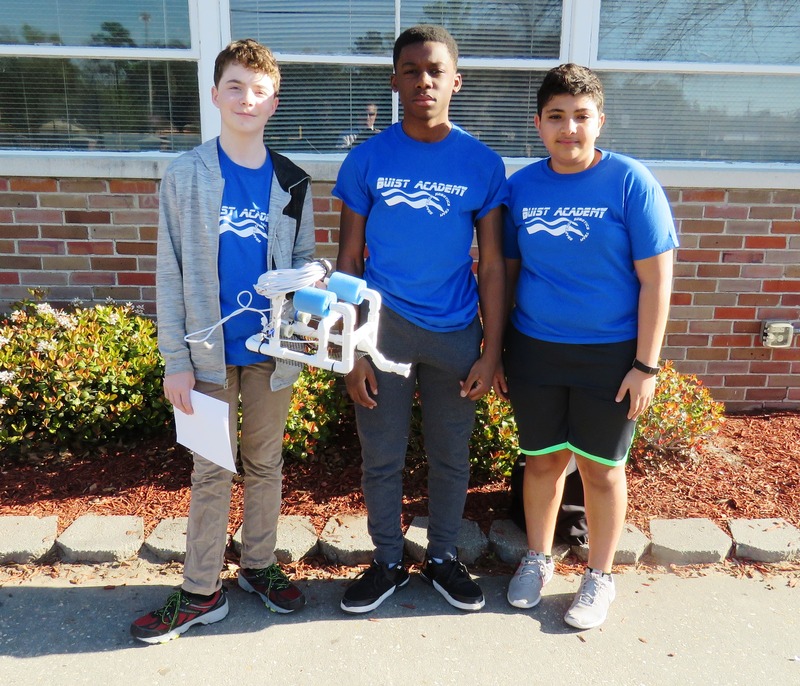 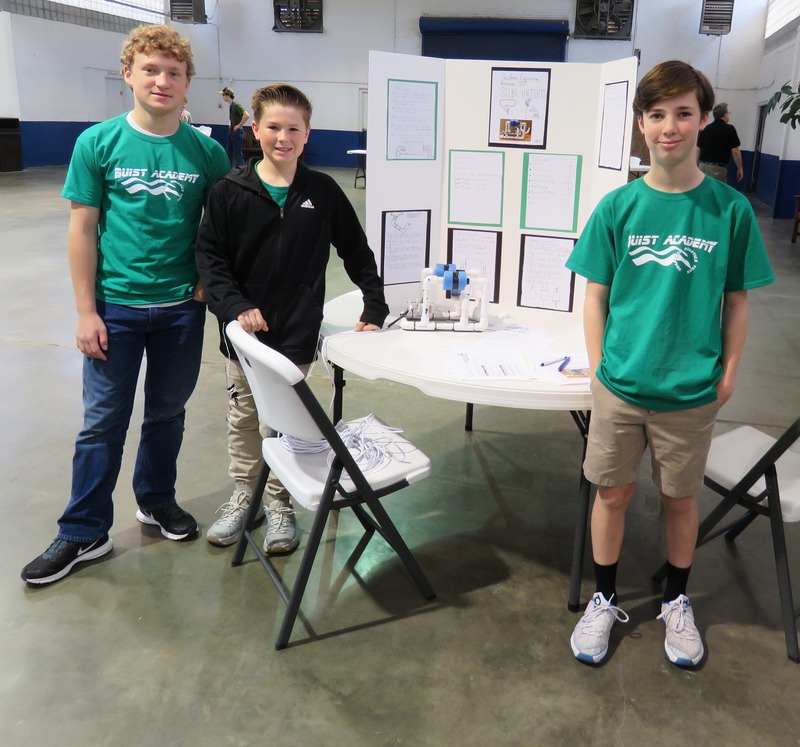 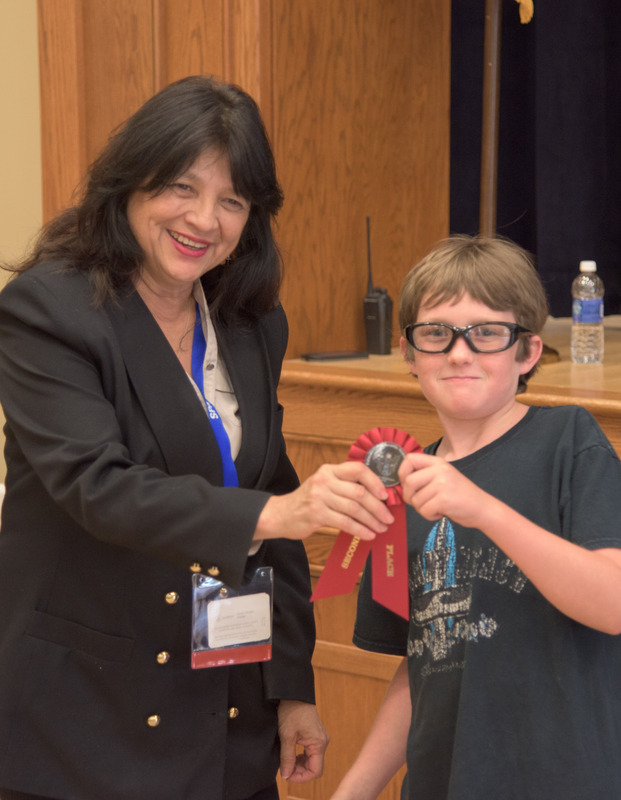 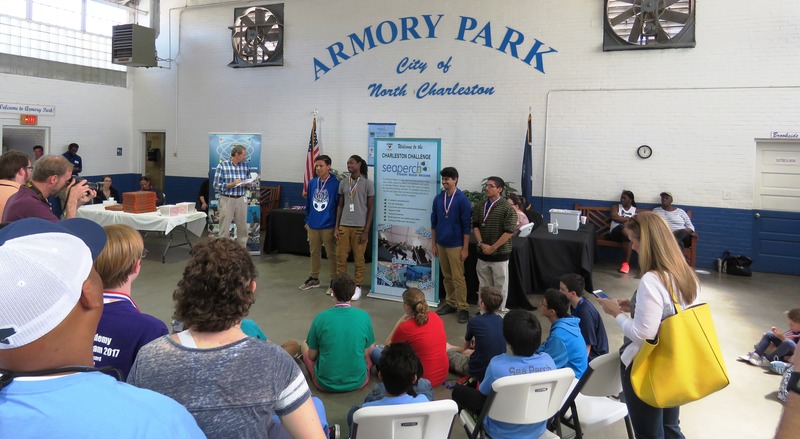 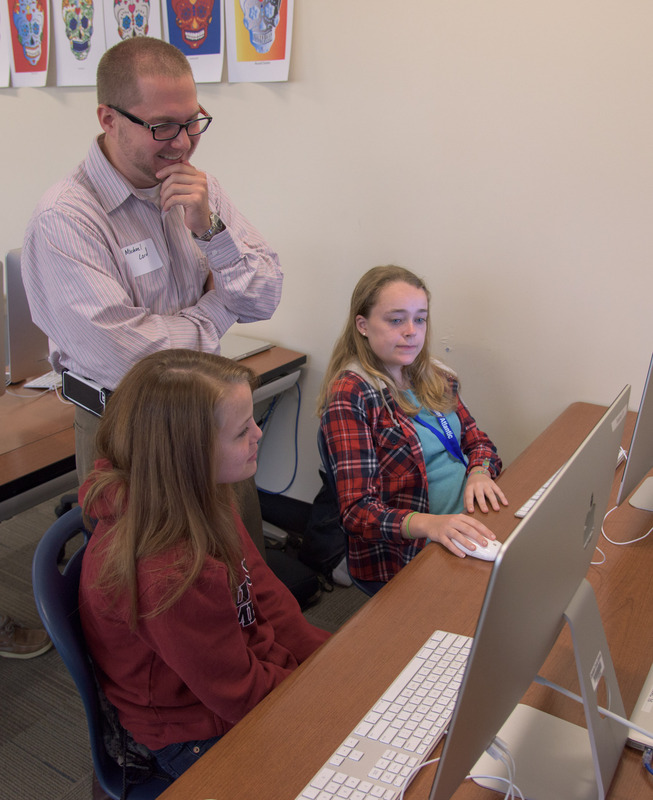 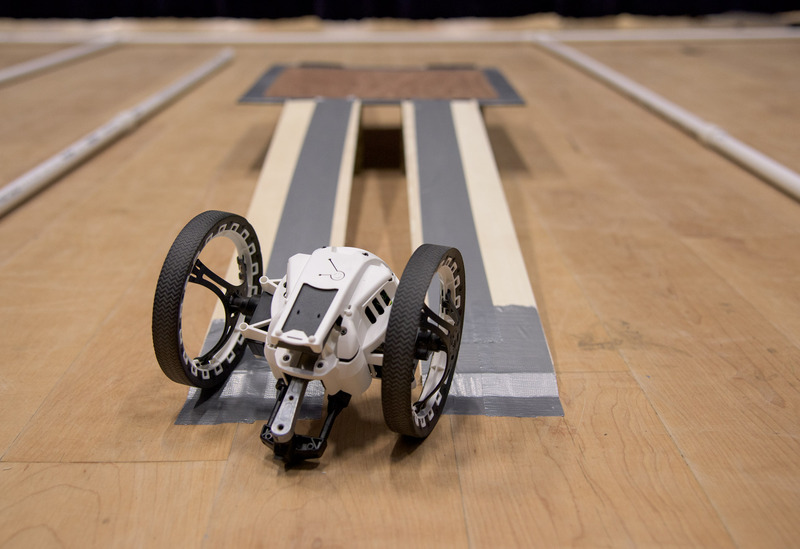 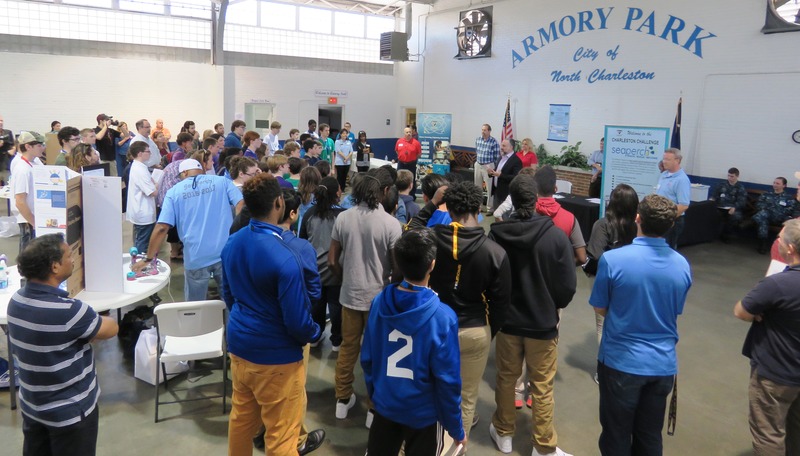 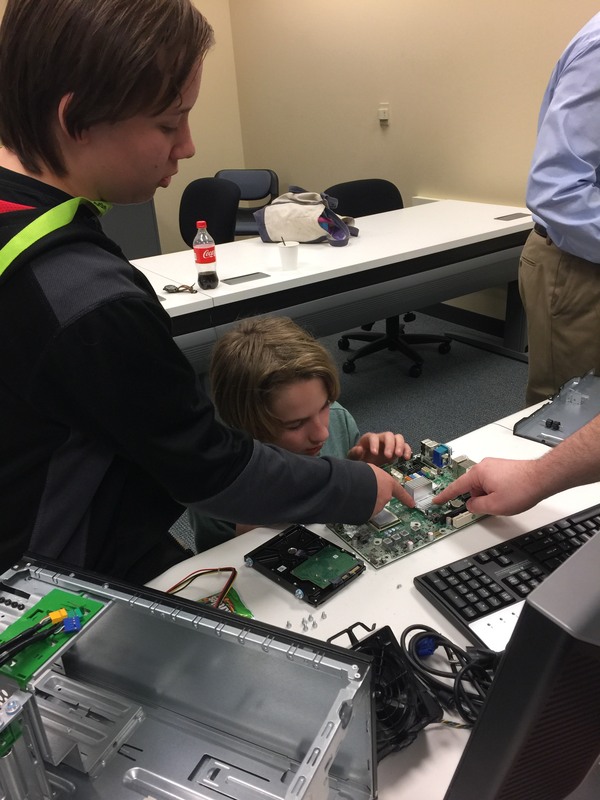 The Palmetto Cyber Defense Competition (PCDC) is staged each spring by volunteers from SPAWAR in collaboration with the South Carolina Lowcountry Chapter of the Armed Forces Communications Electronics Association (AFCEA). 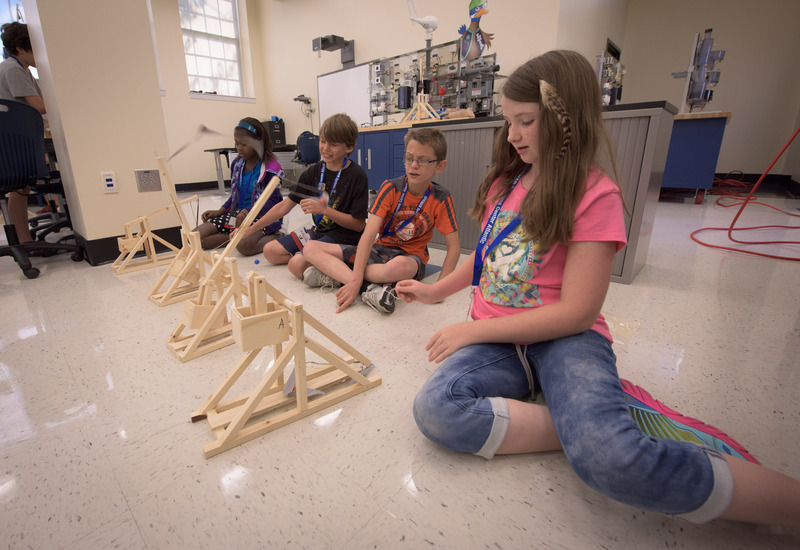 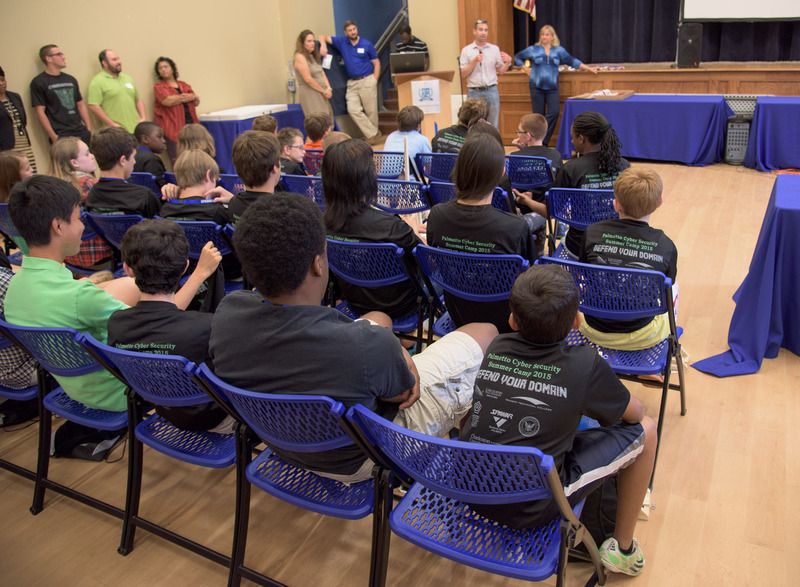 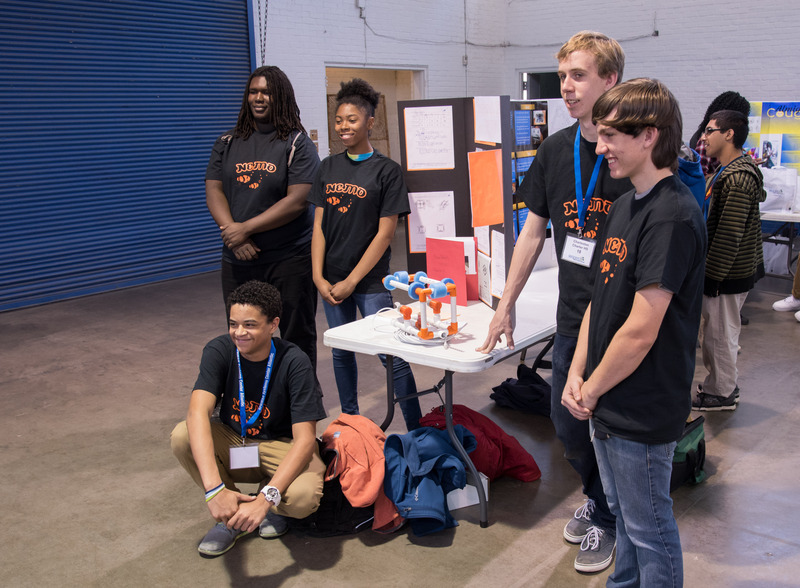 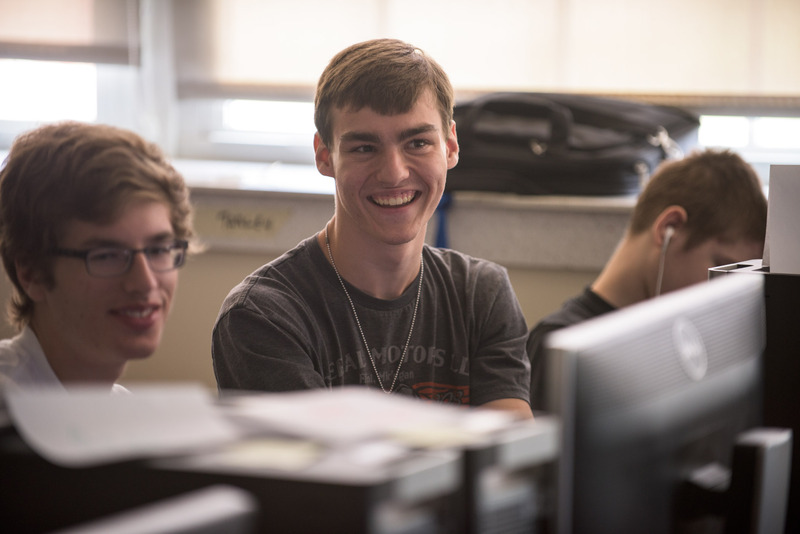 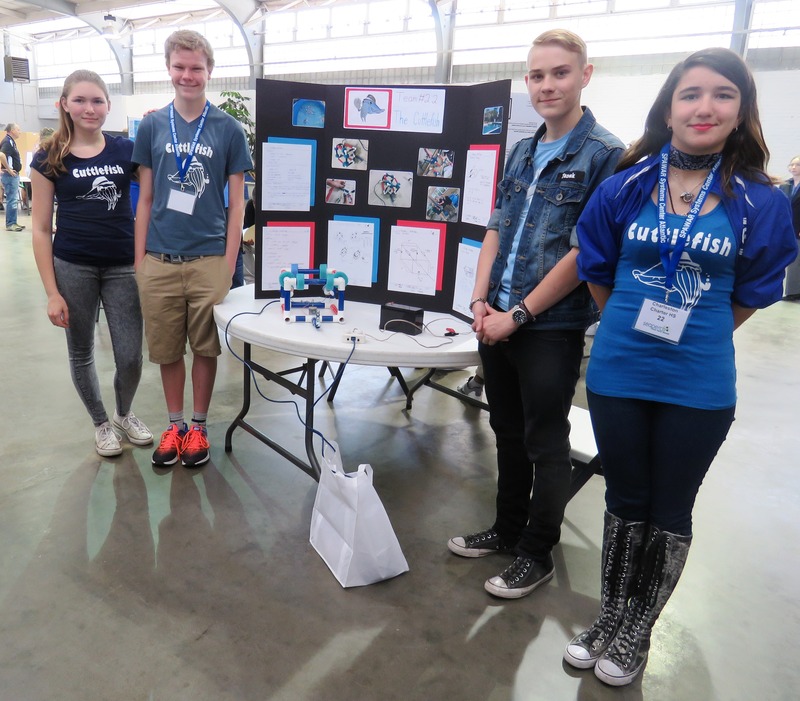 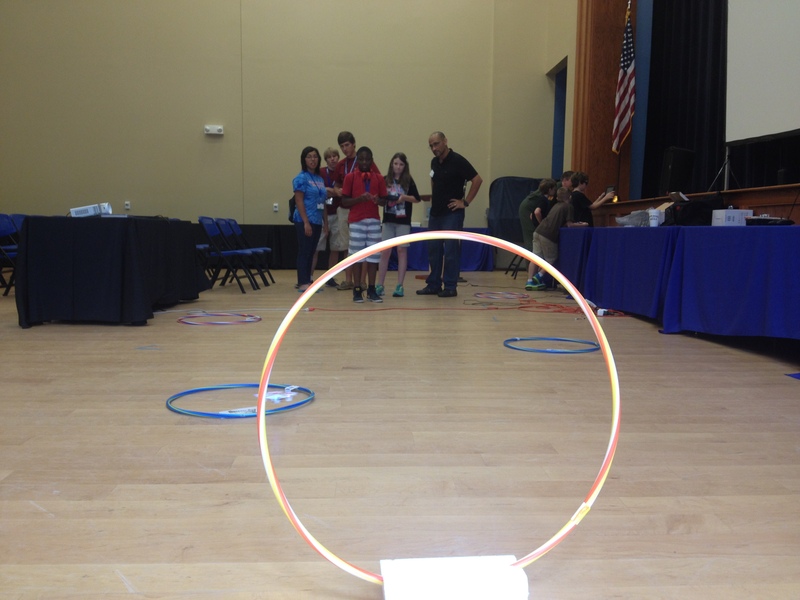 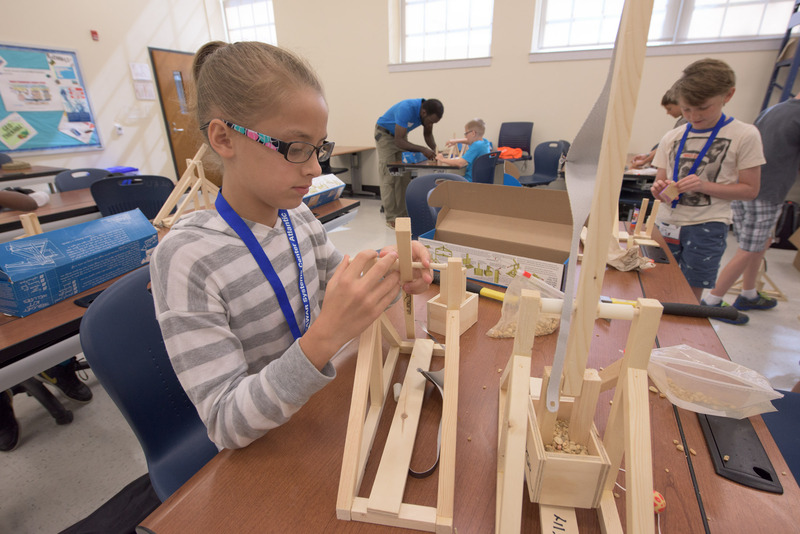 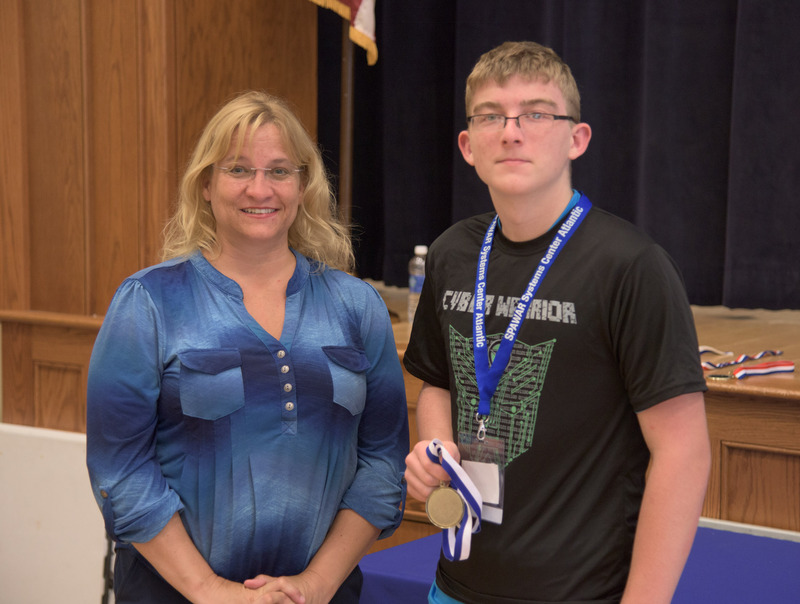 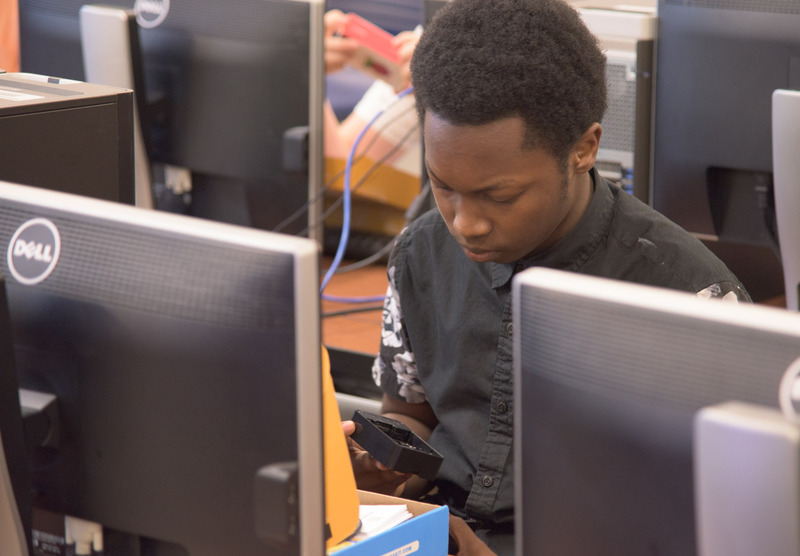 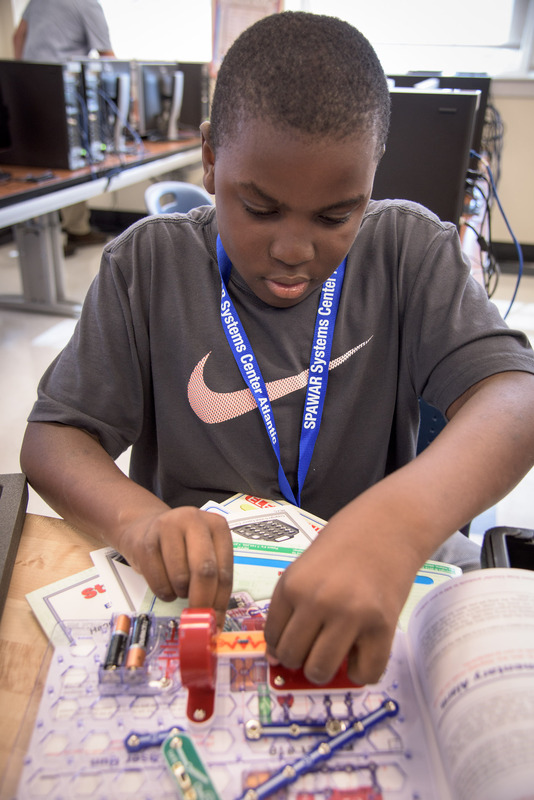 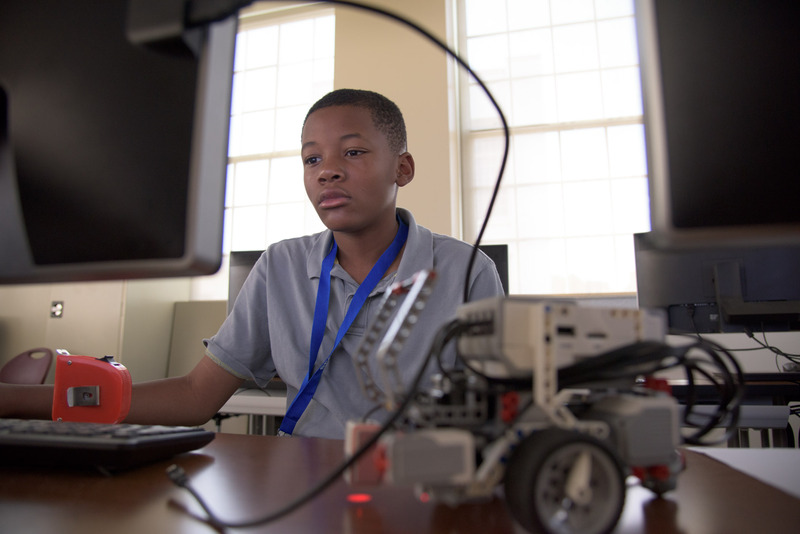 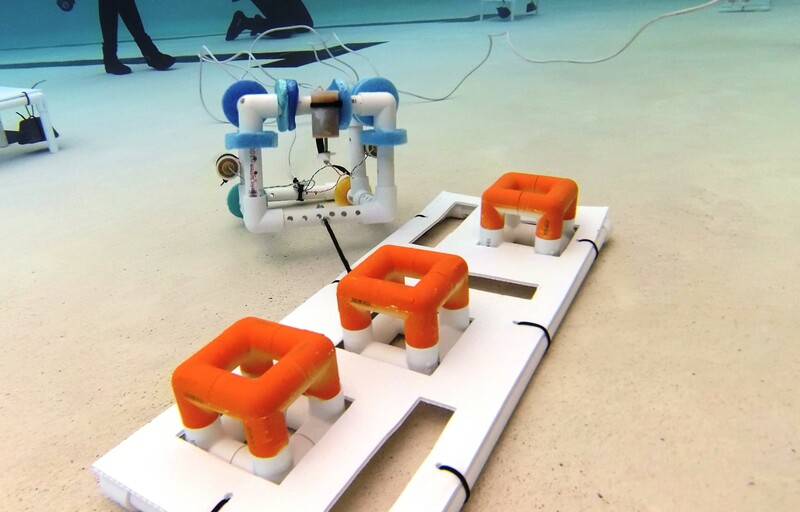 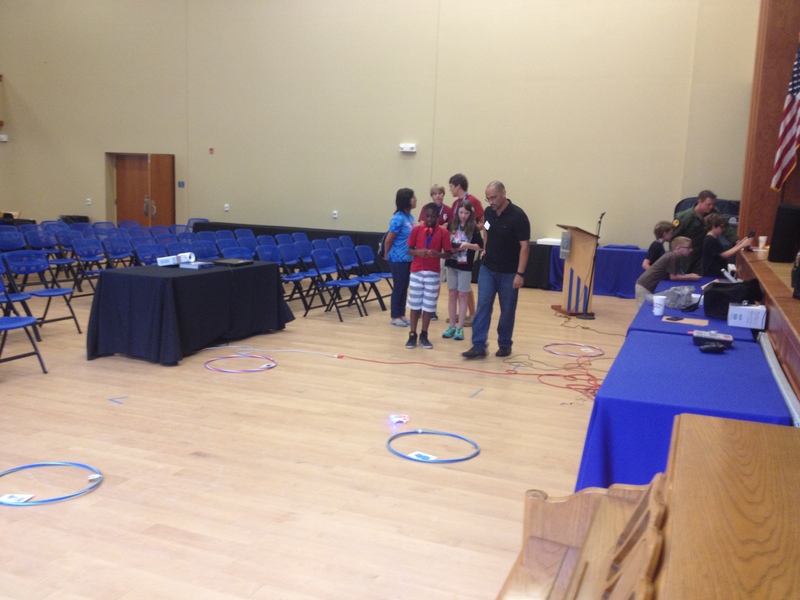 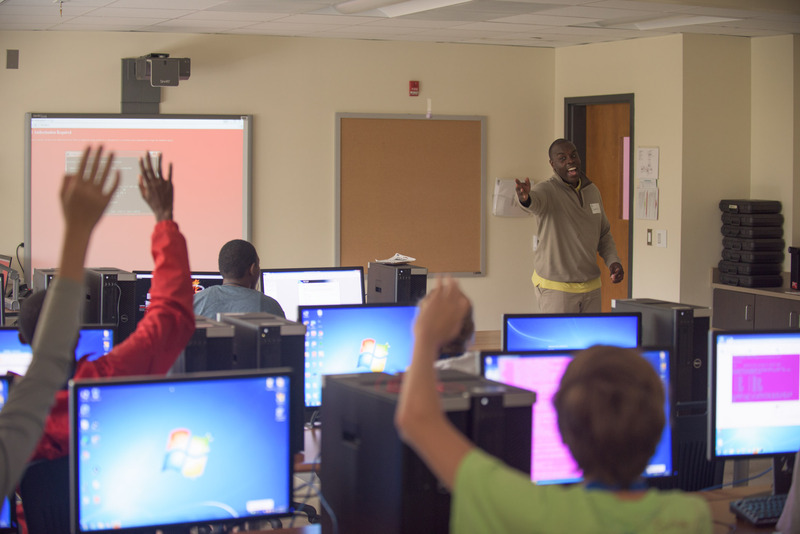 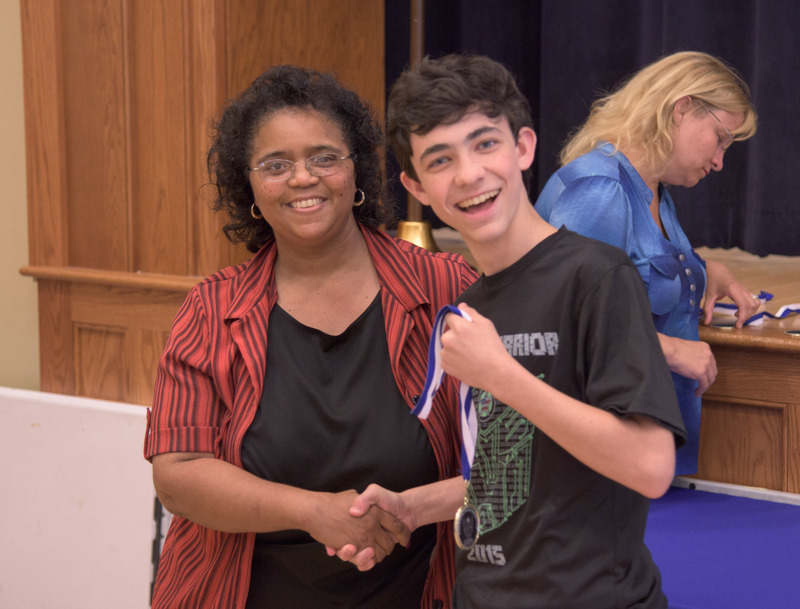 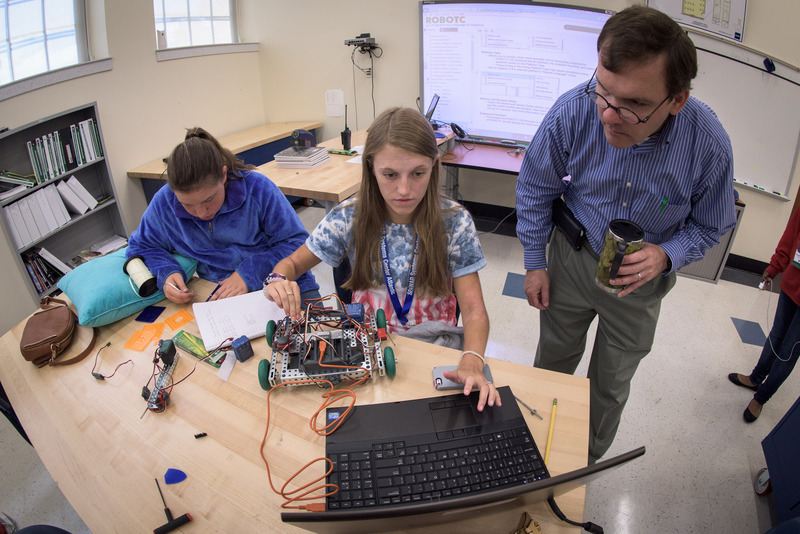 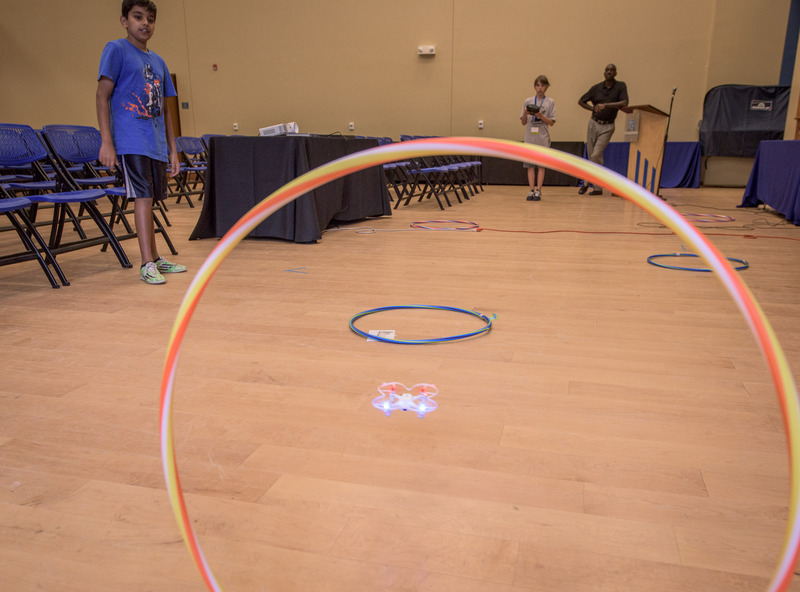 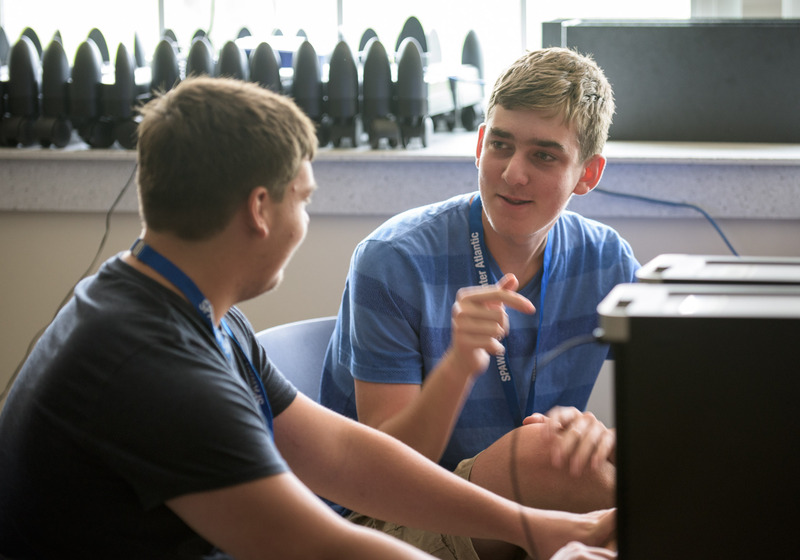 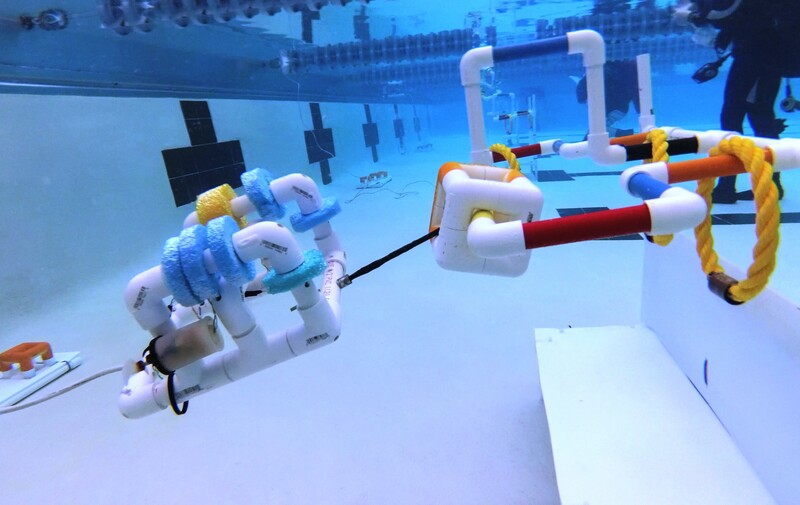 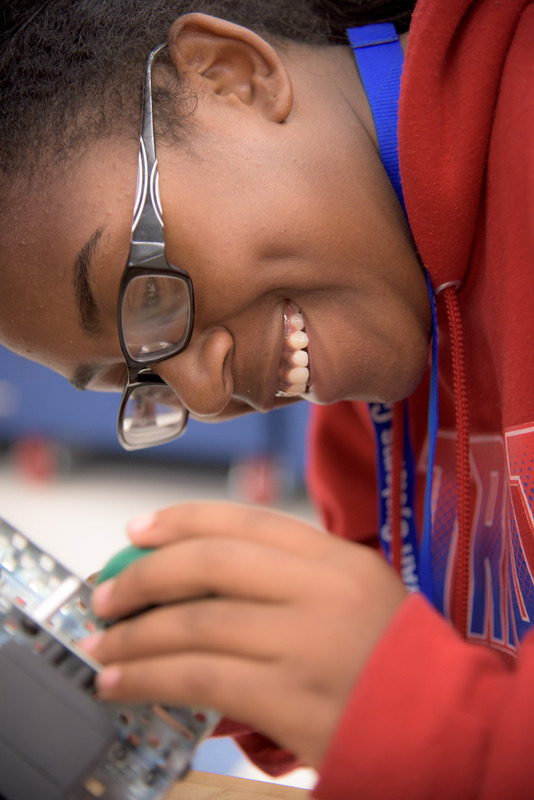 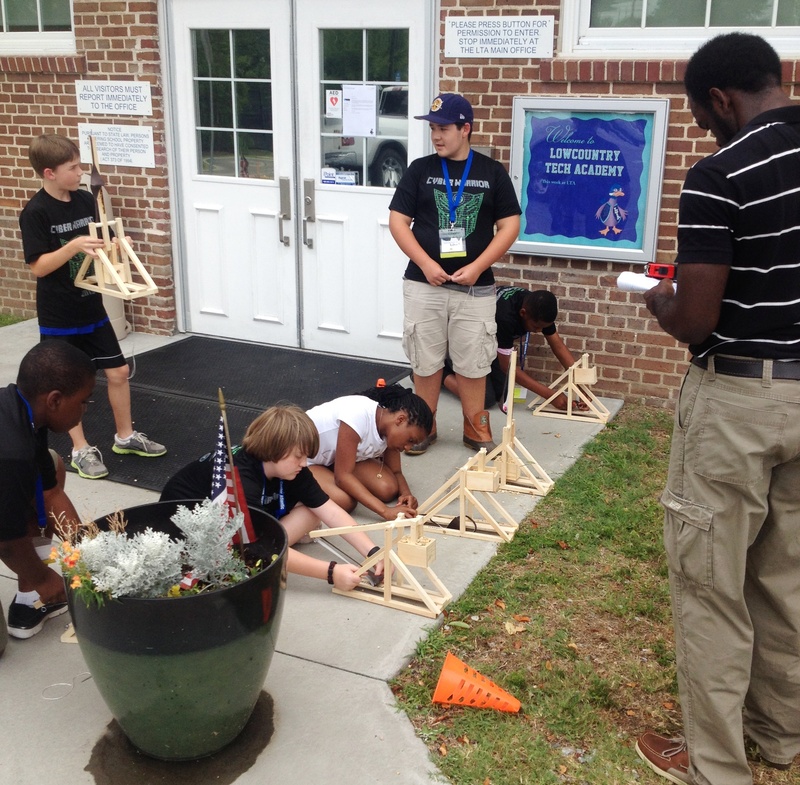 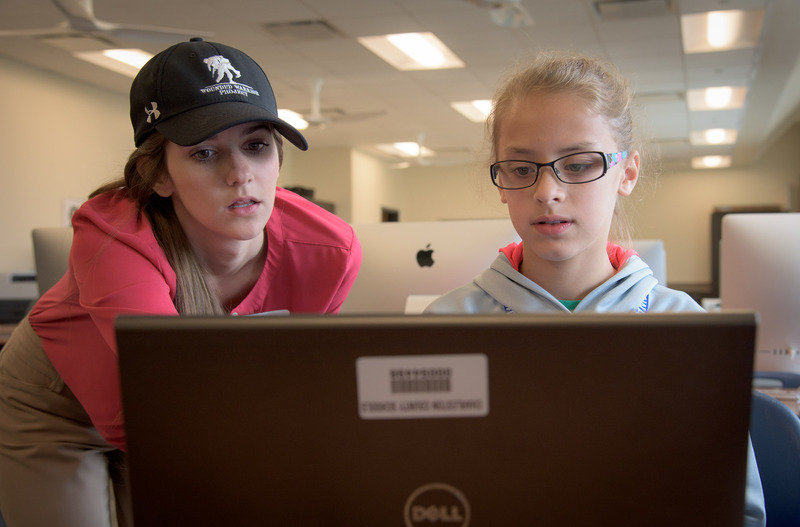 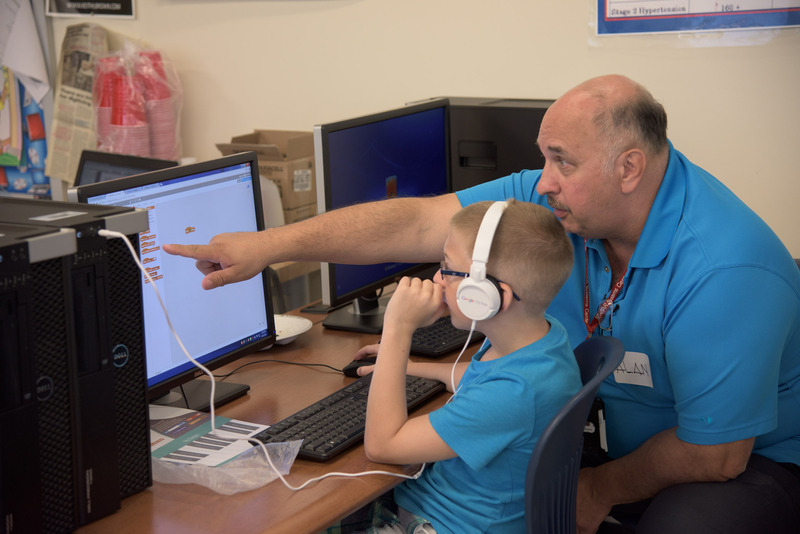 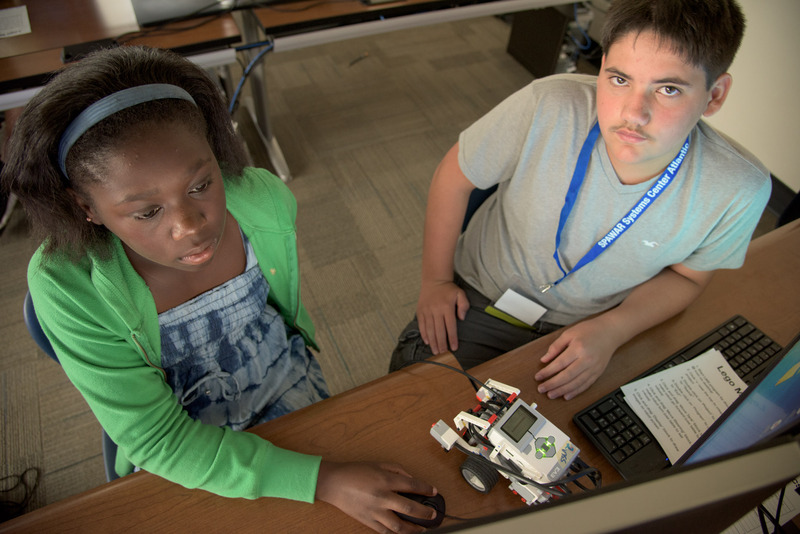 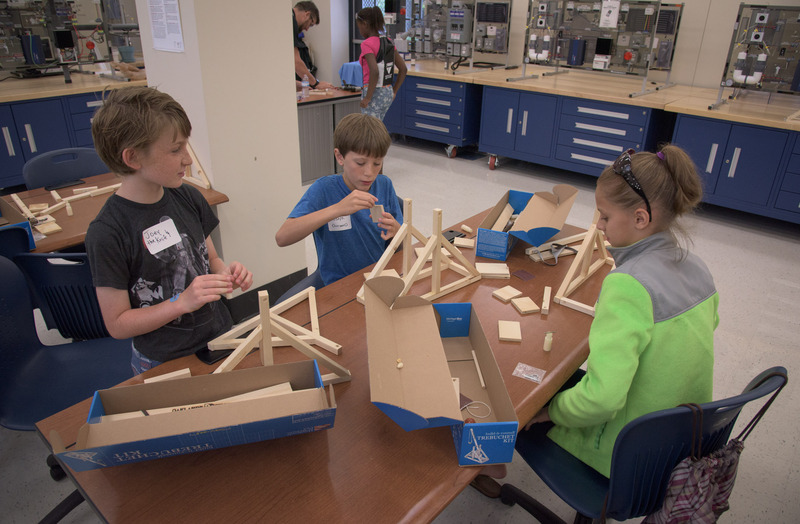 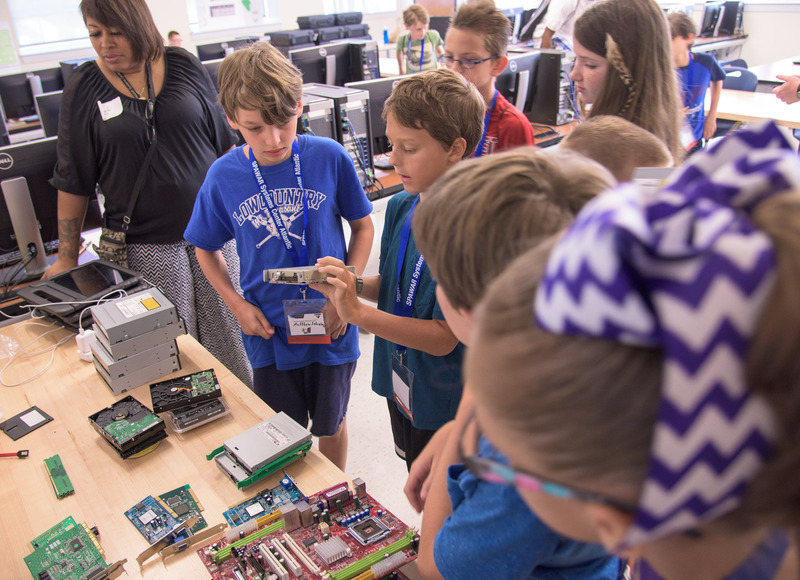 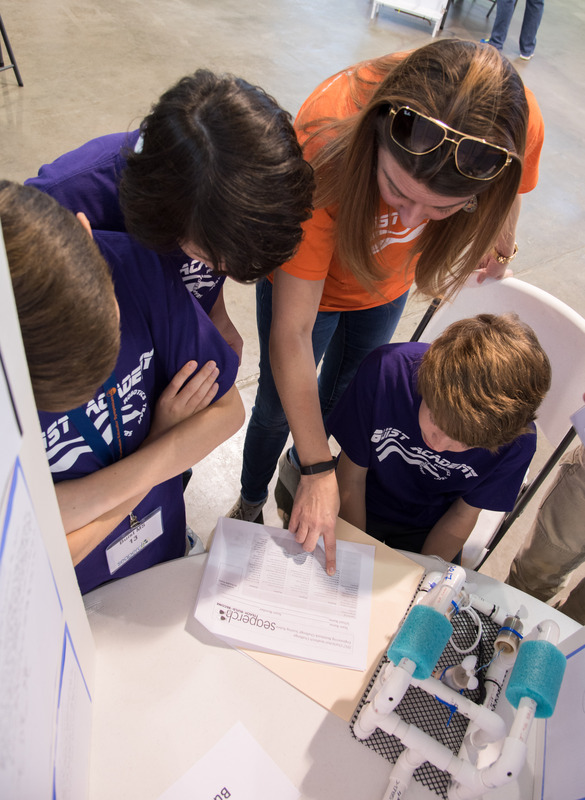 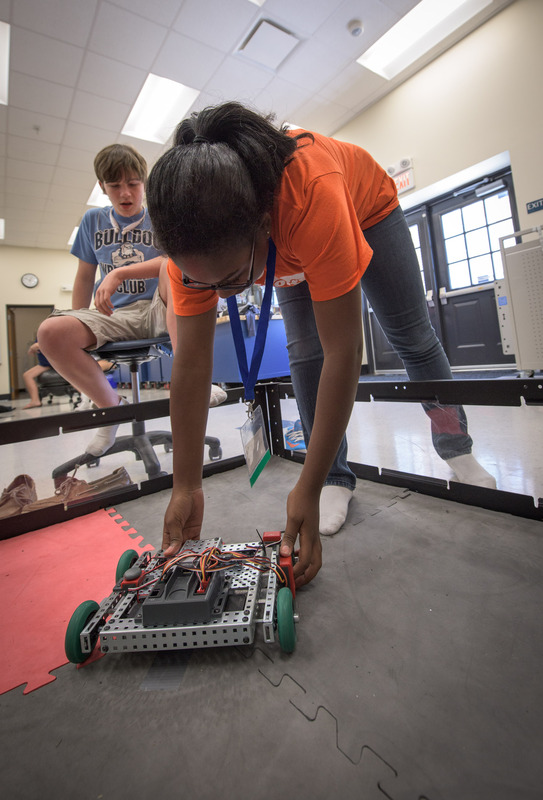 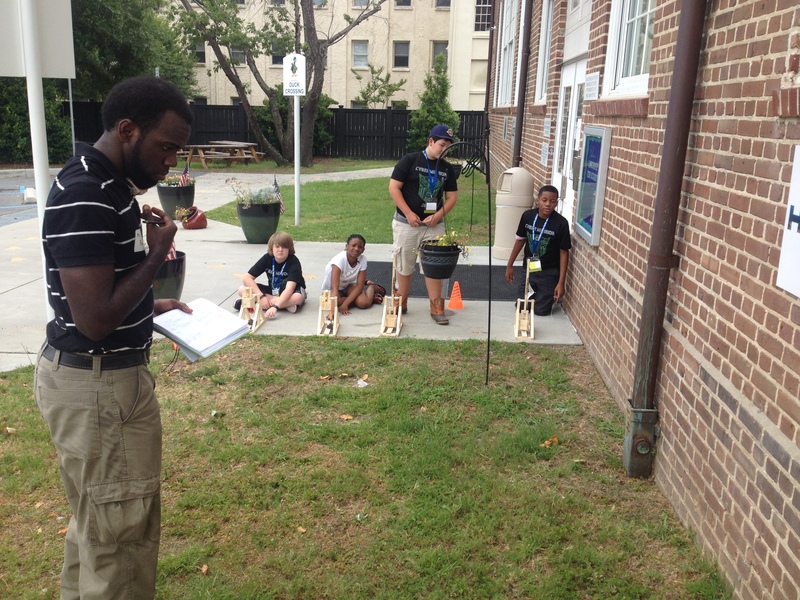 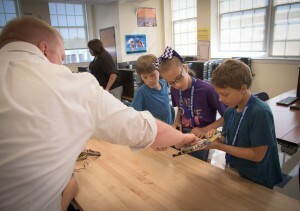 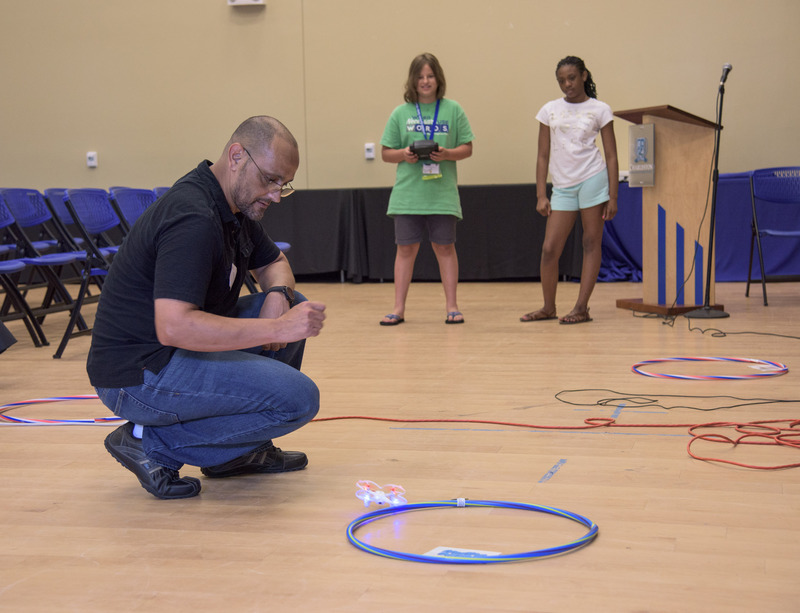 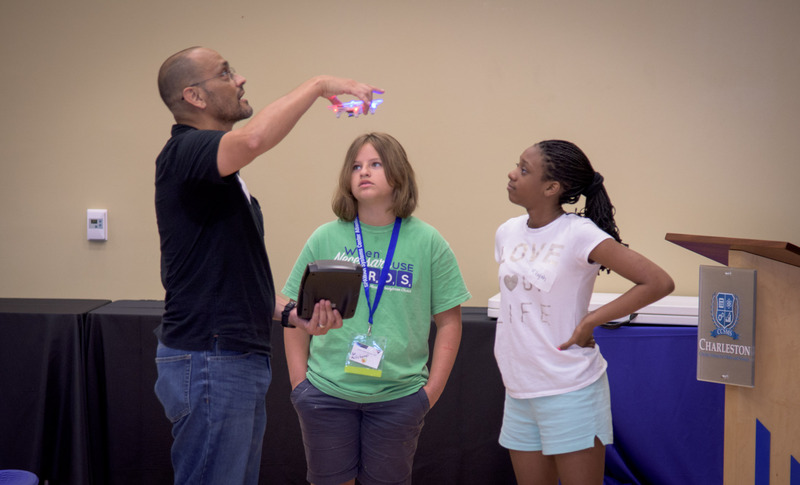 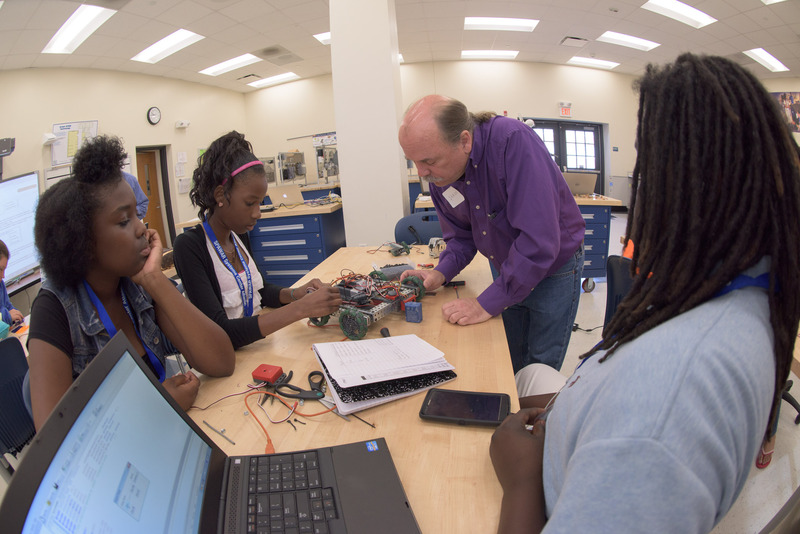 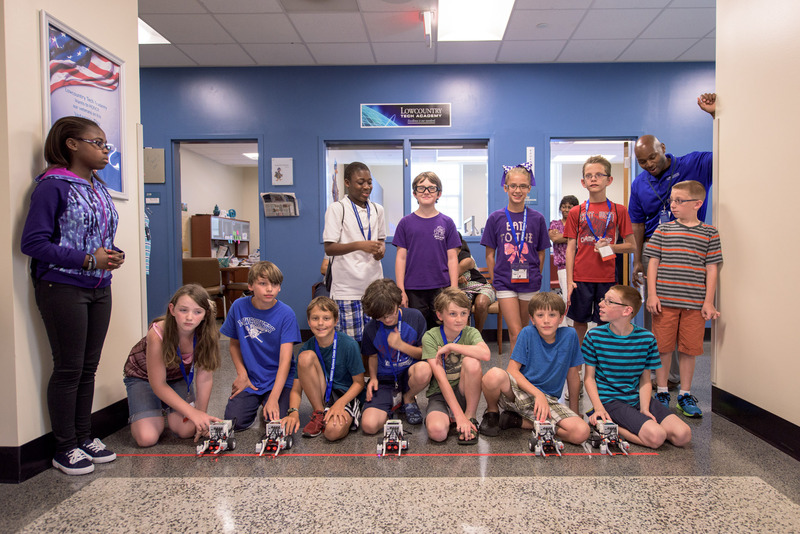 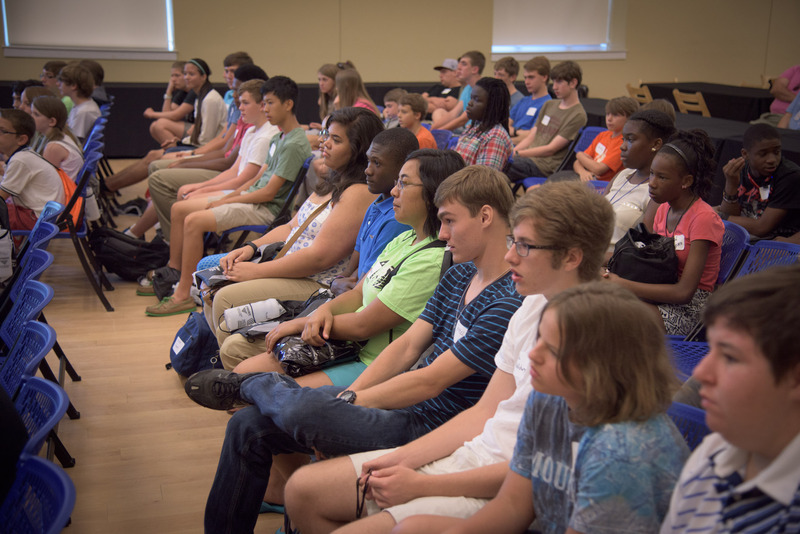 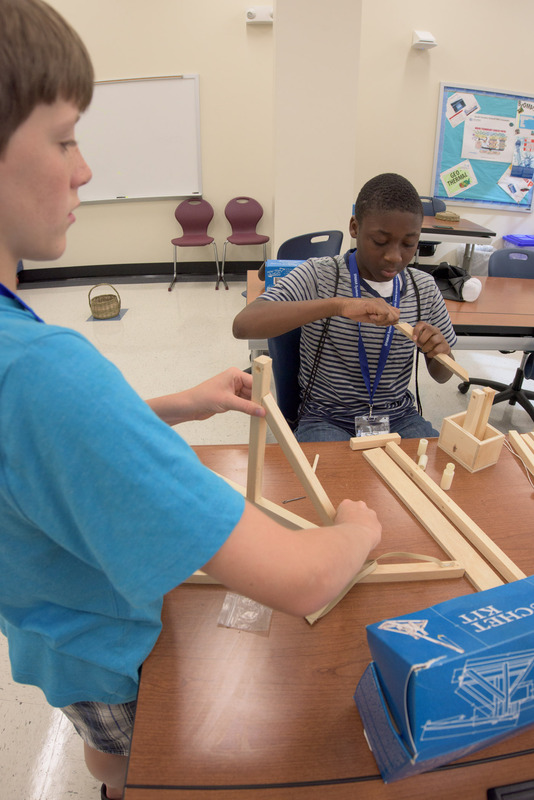 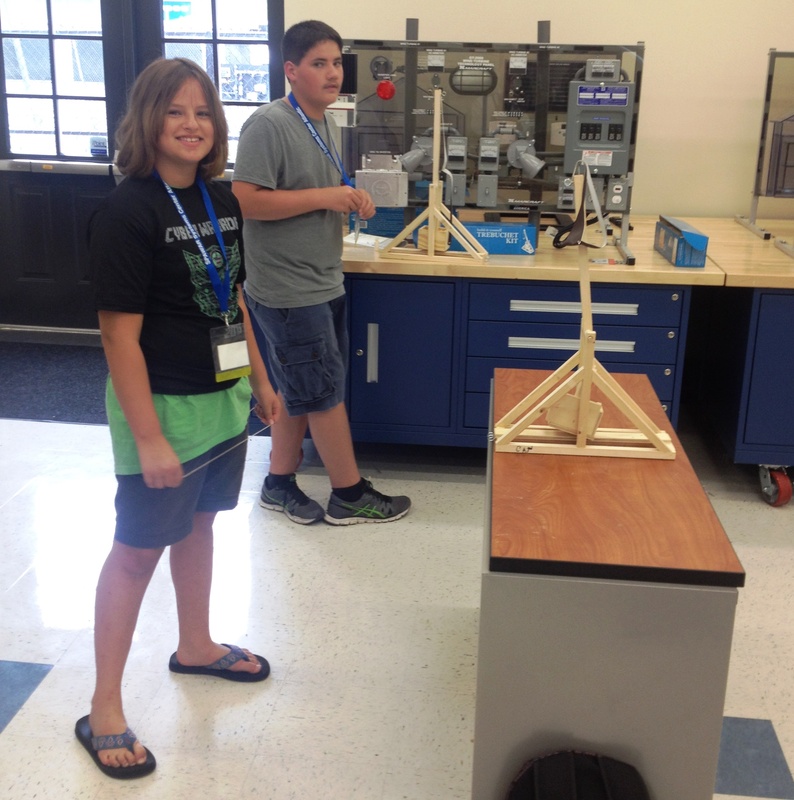 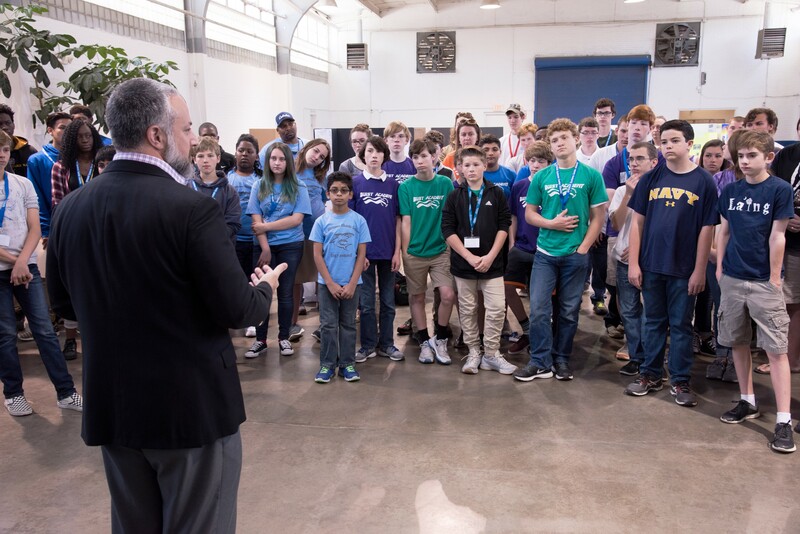 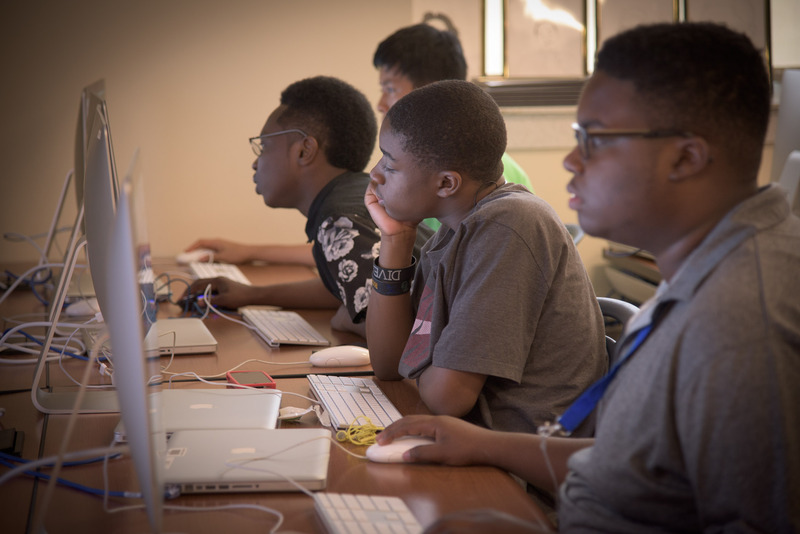 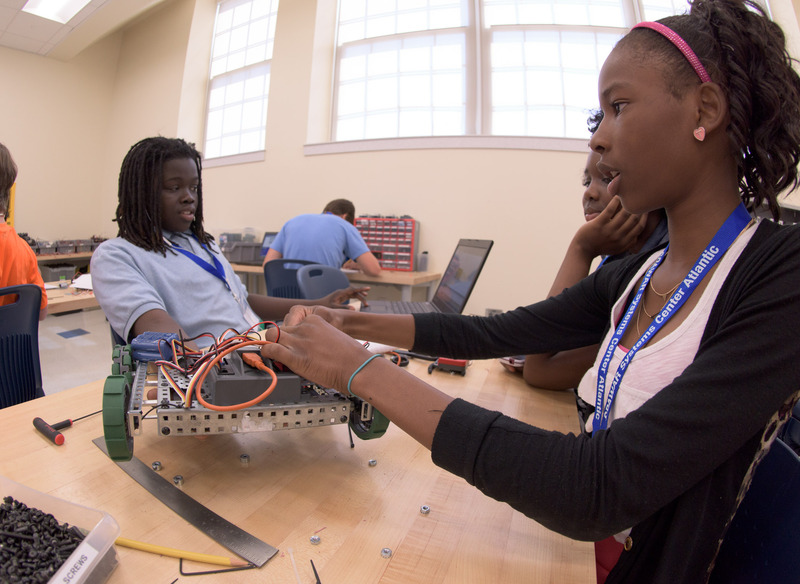 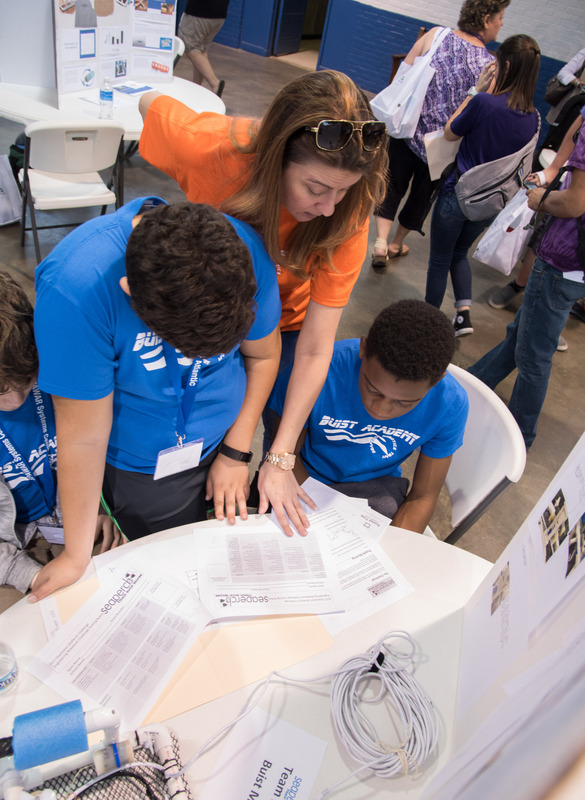 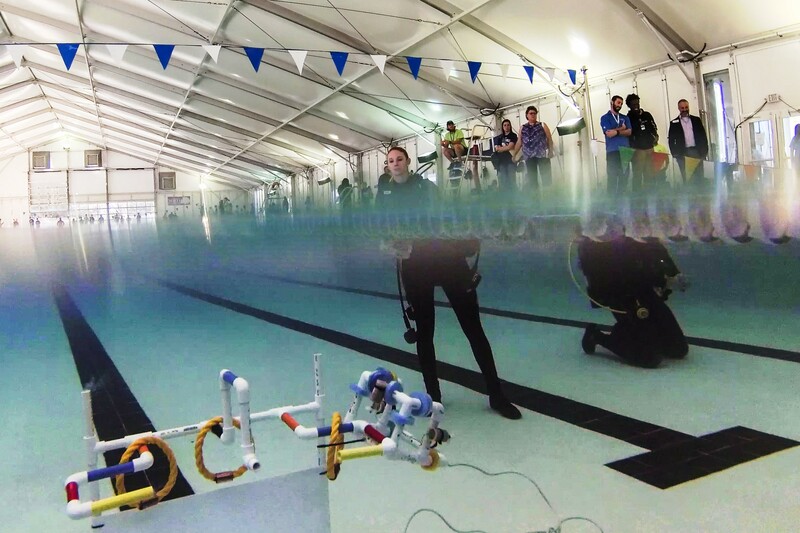 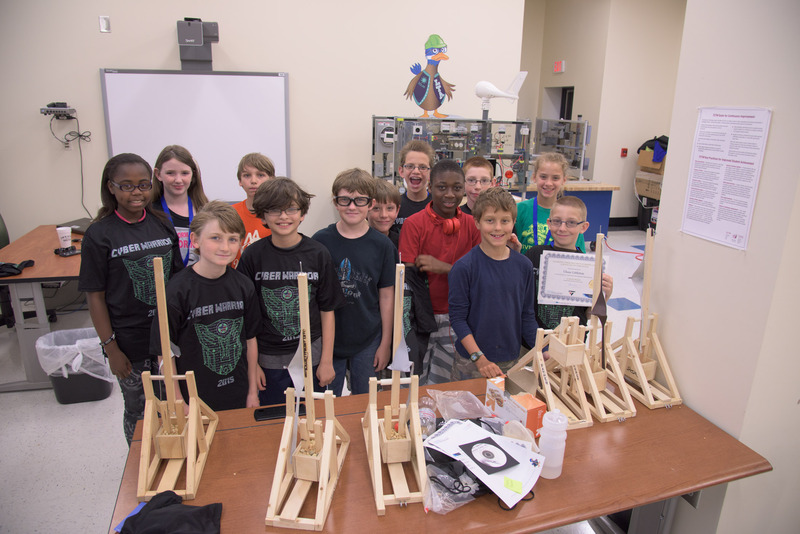 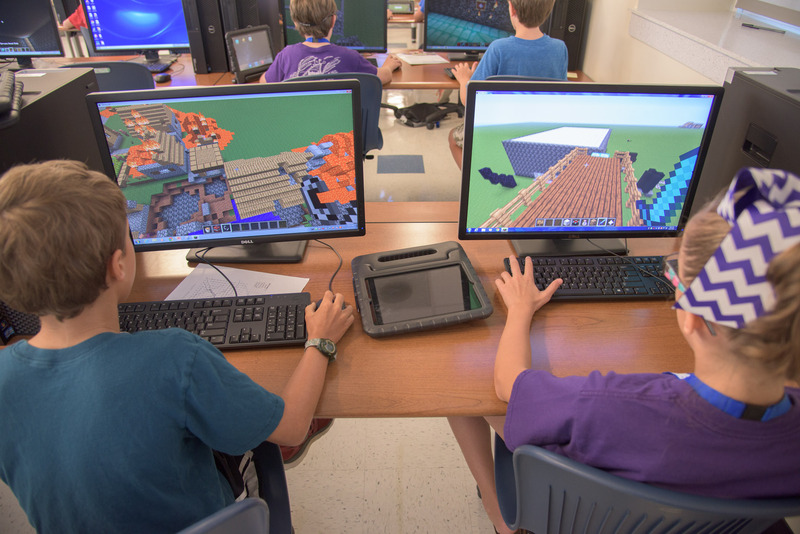 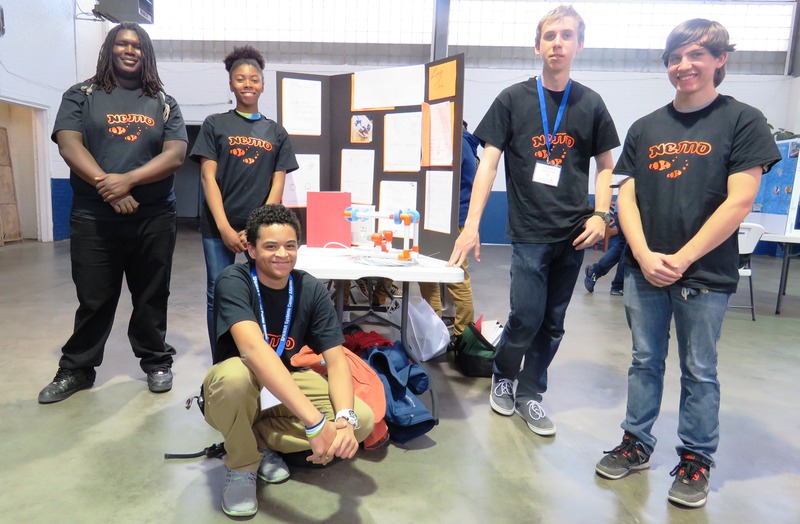 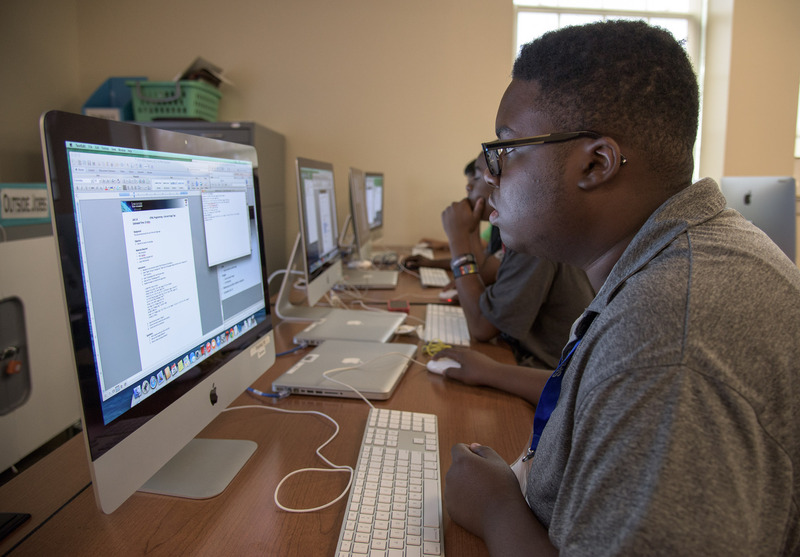 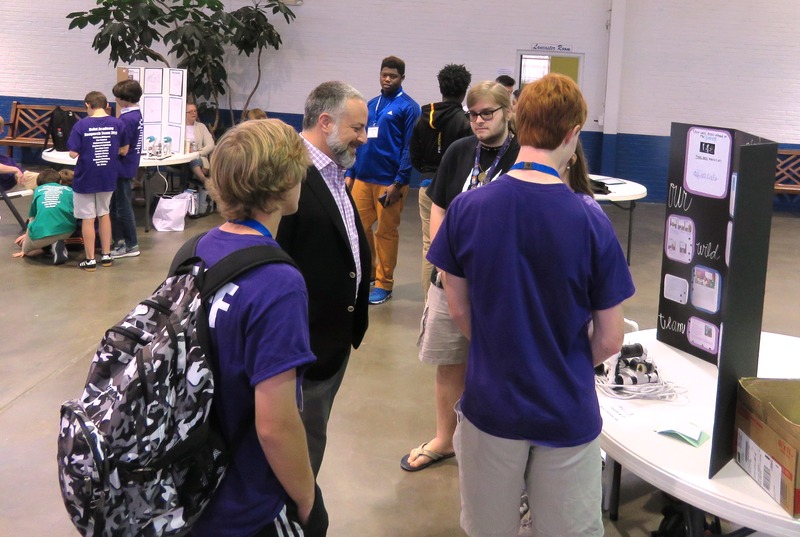 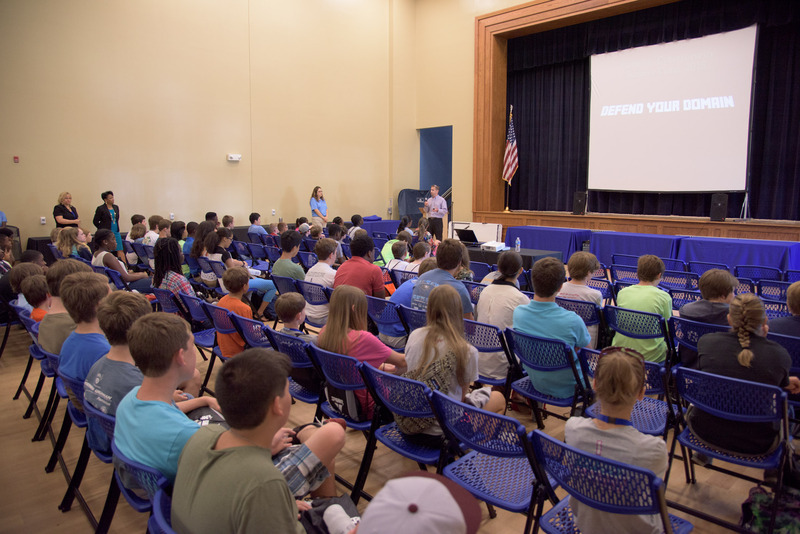 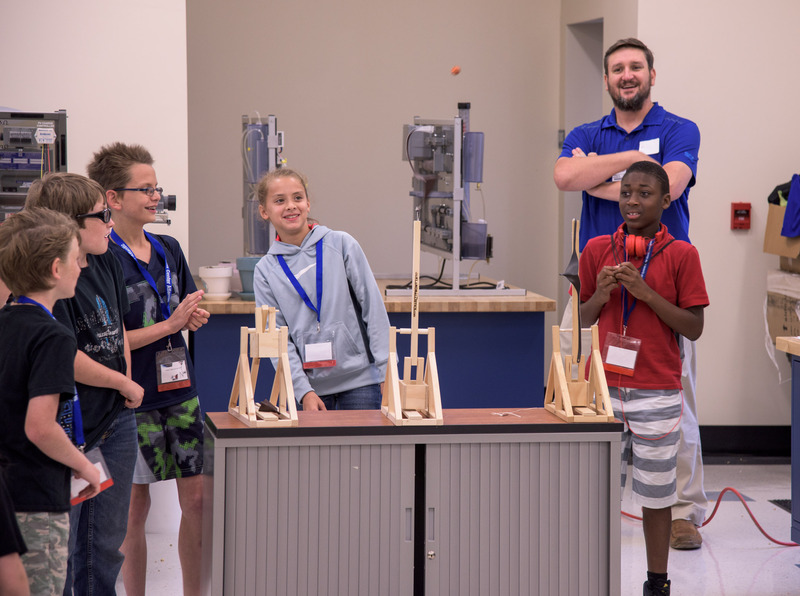 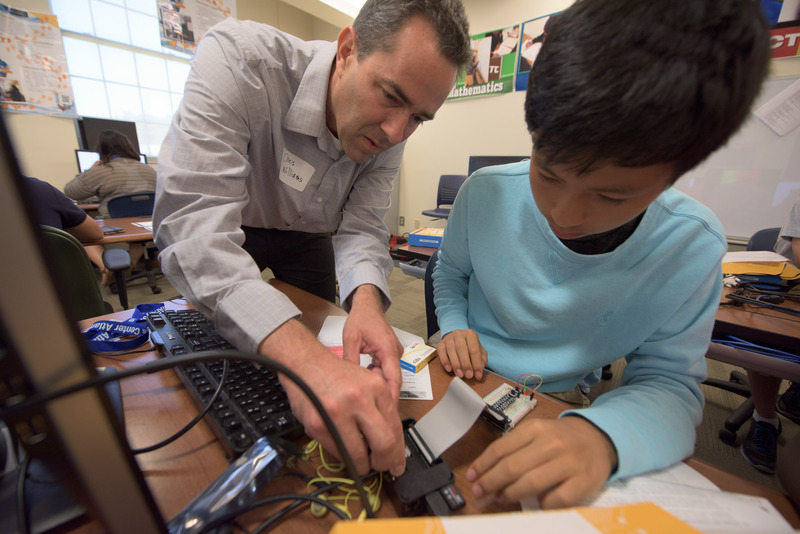 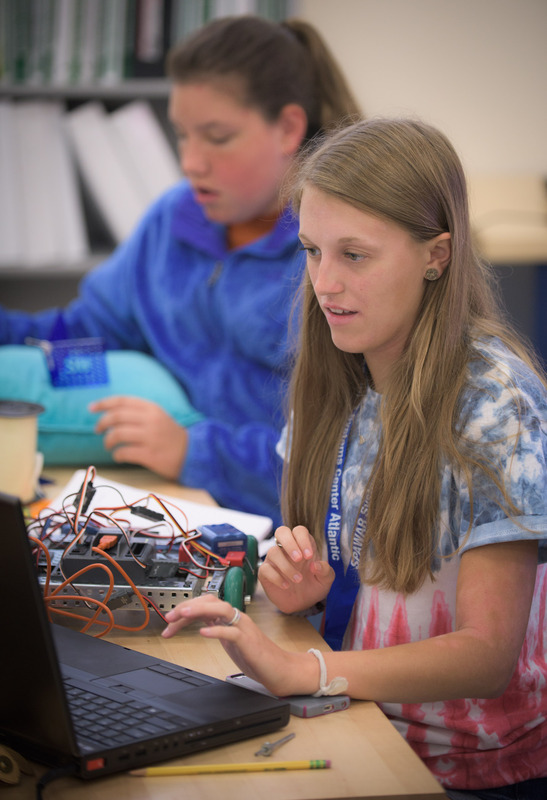 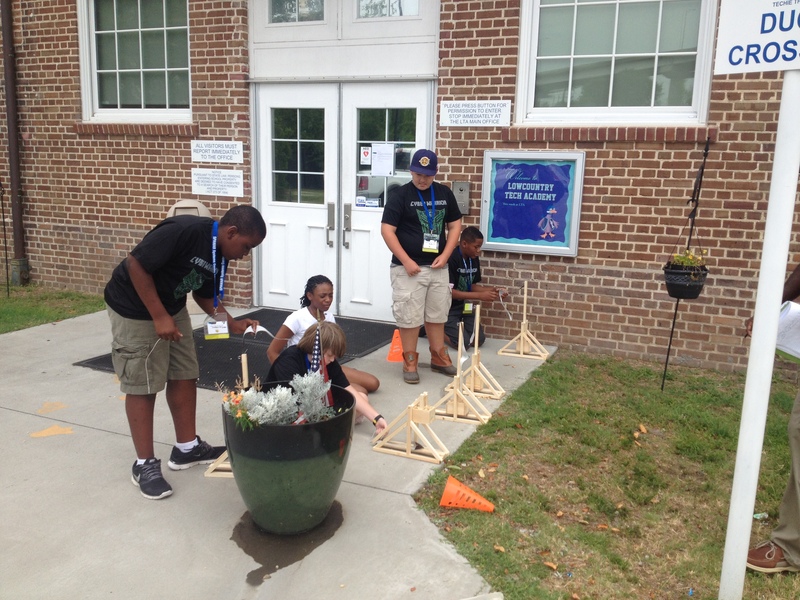 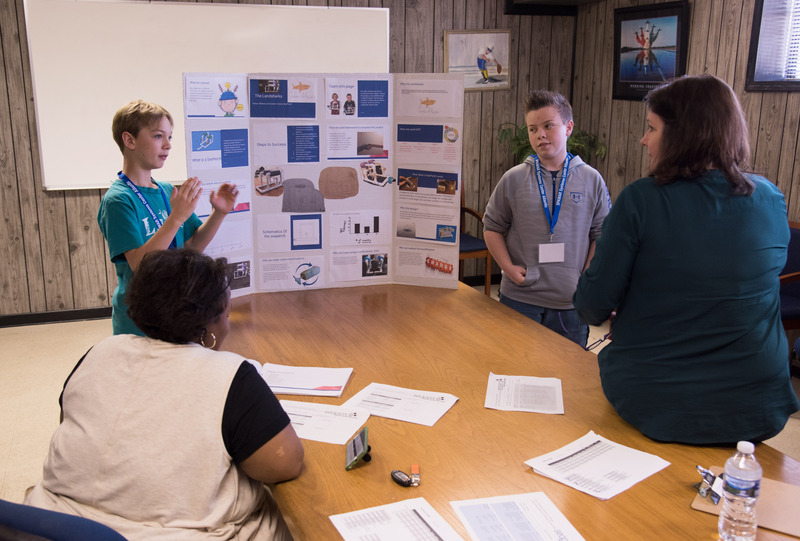 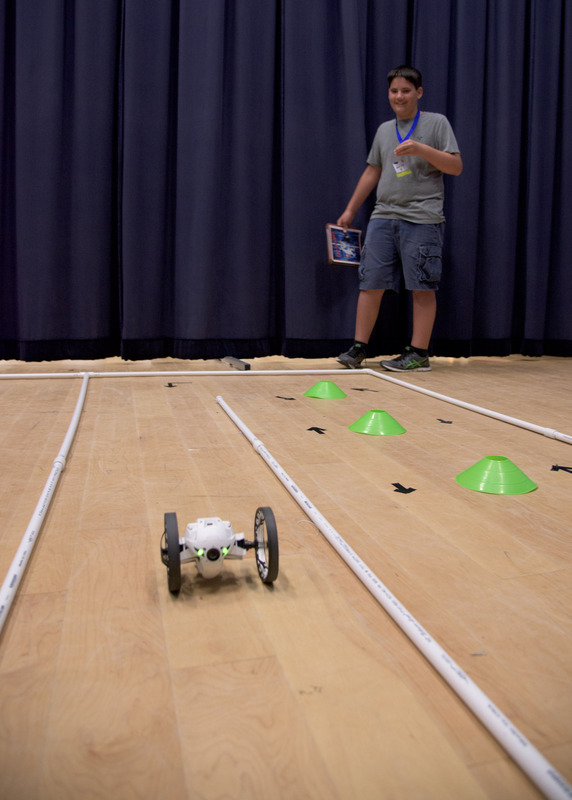 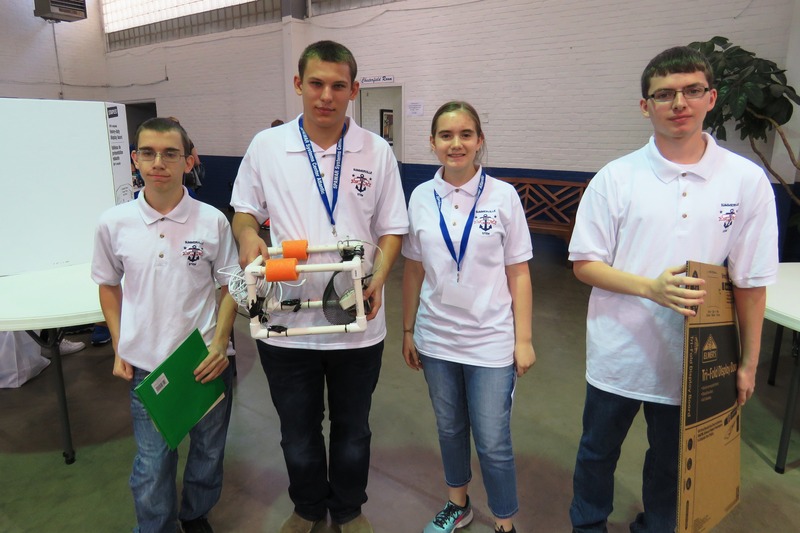 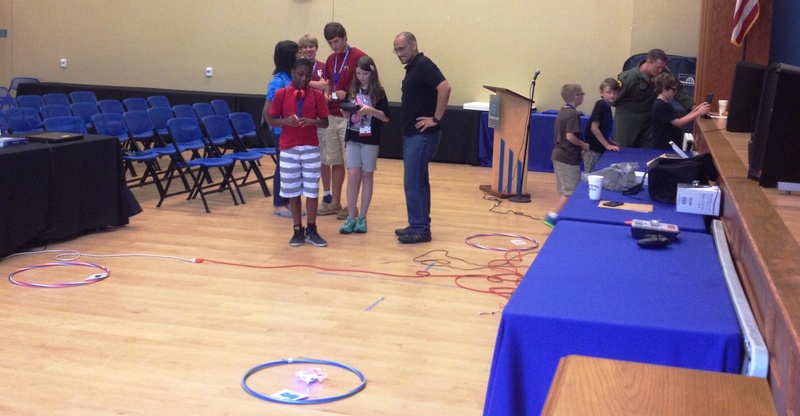 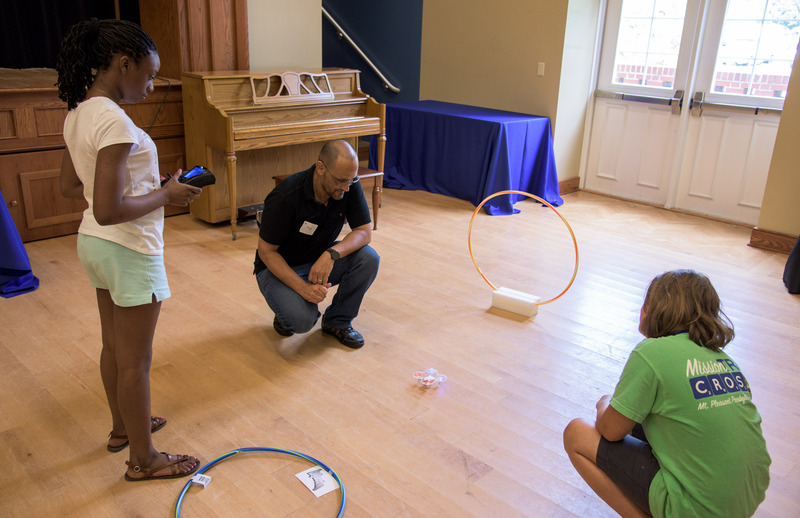 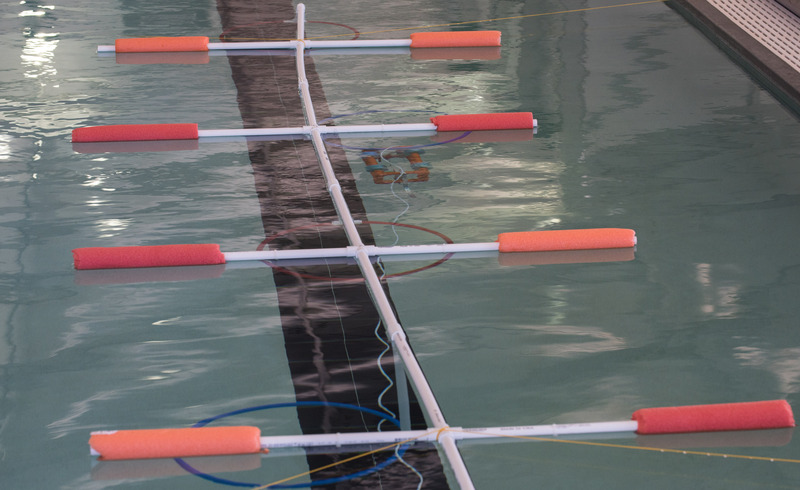 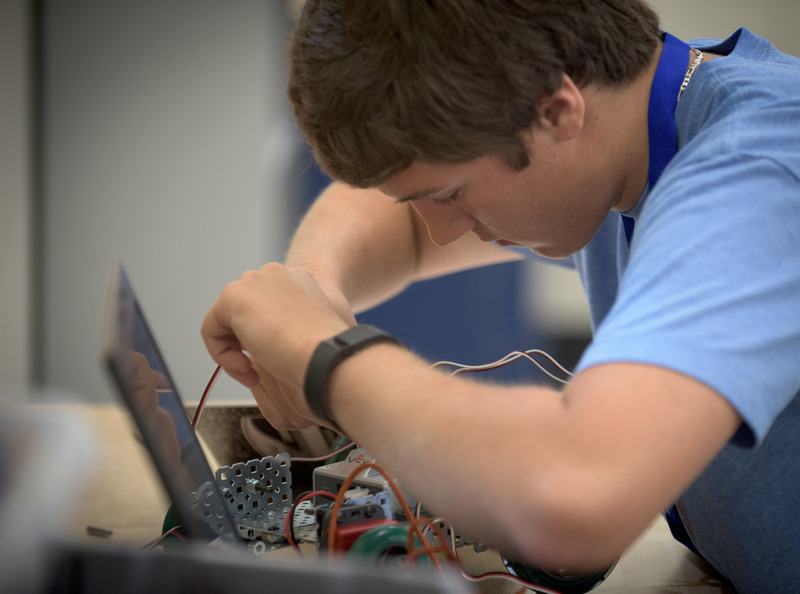 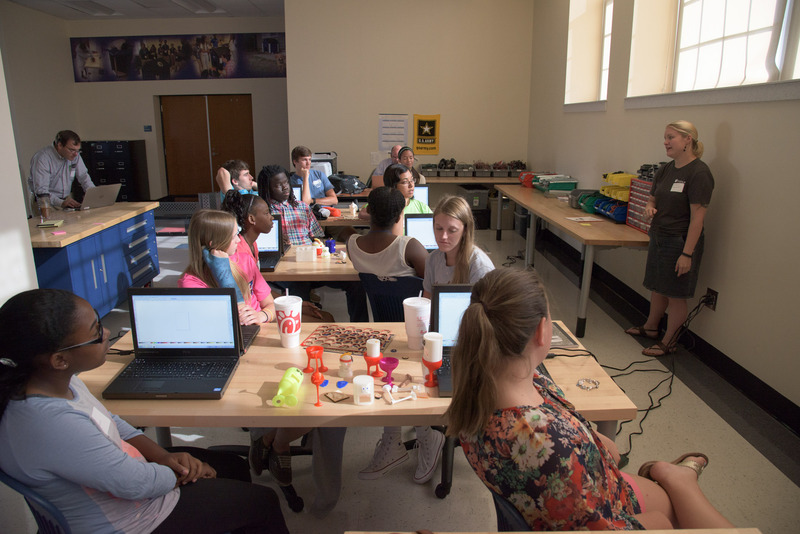 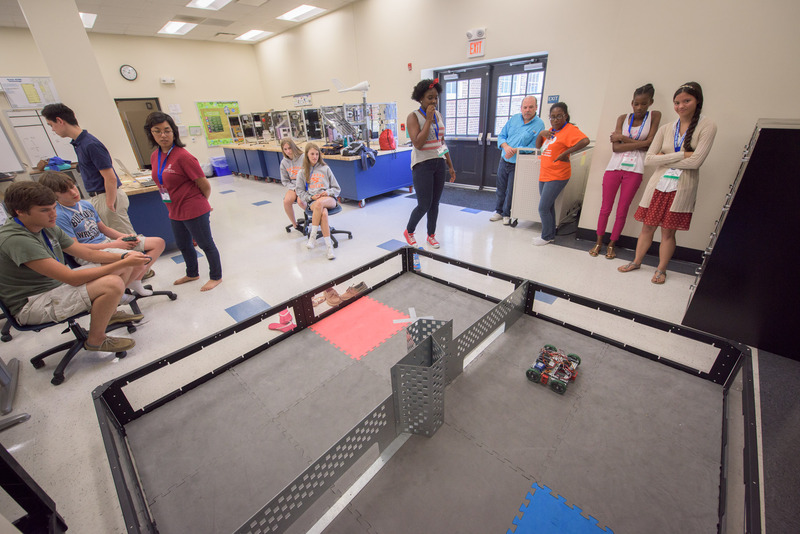 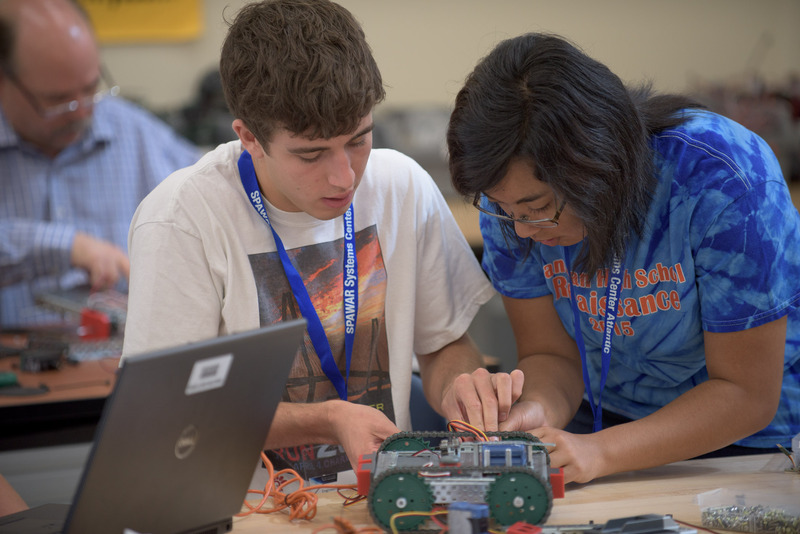 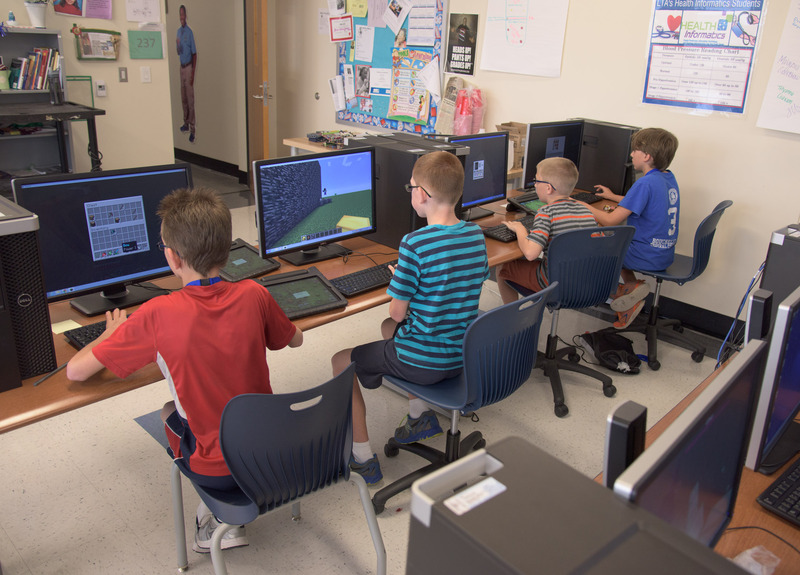 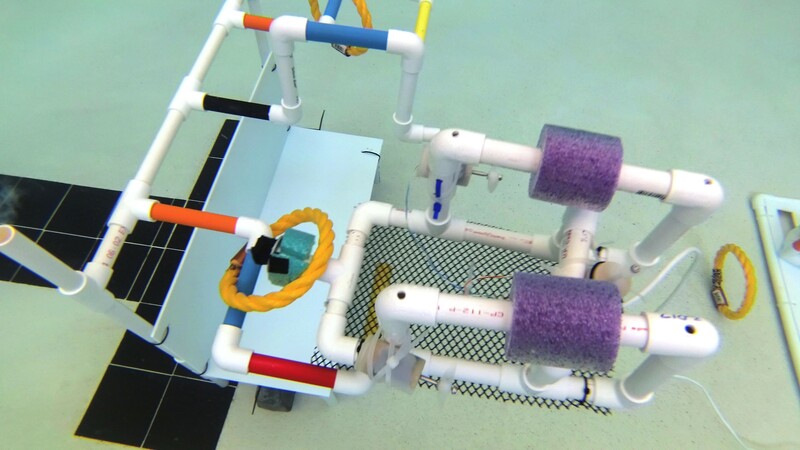 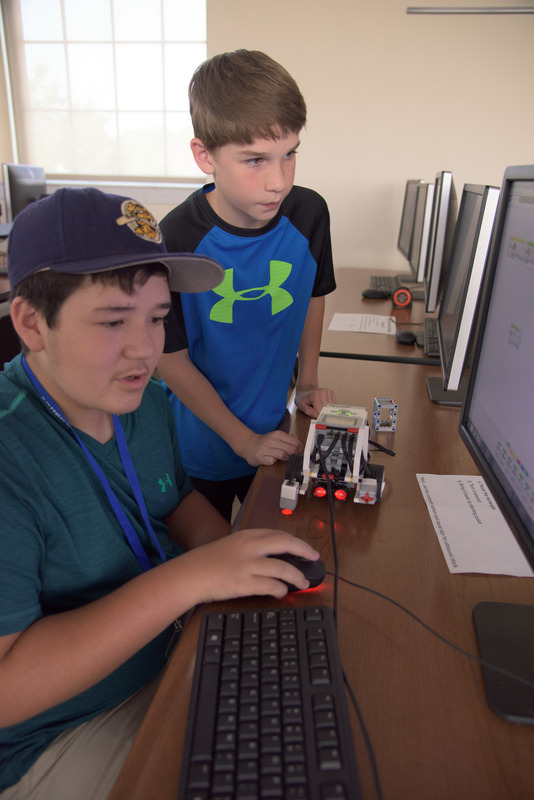 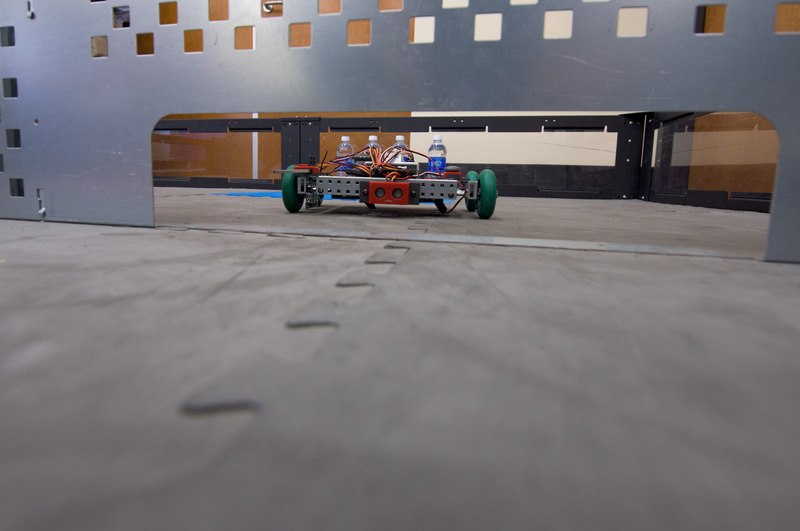 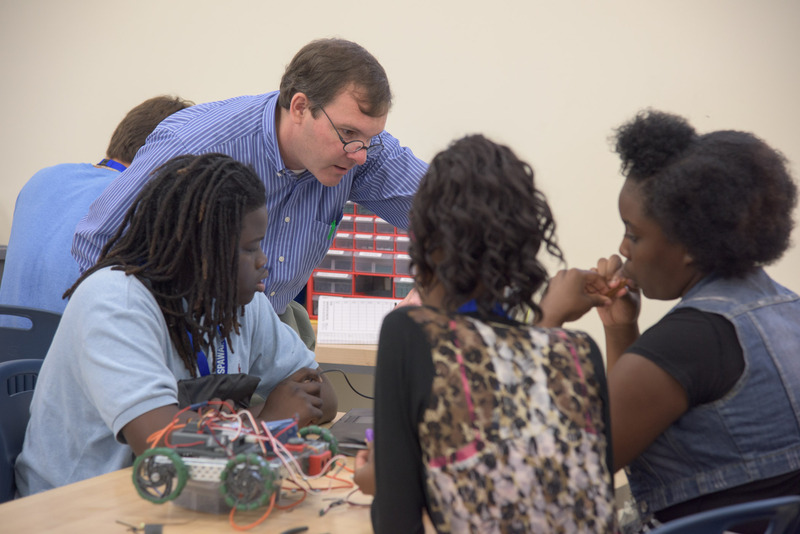 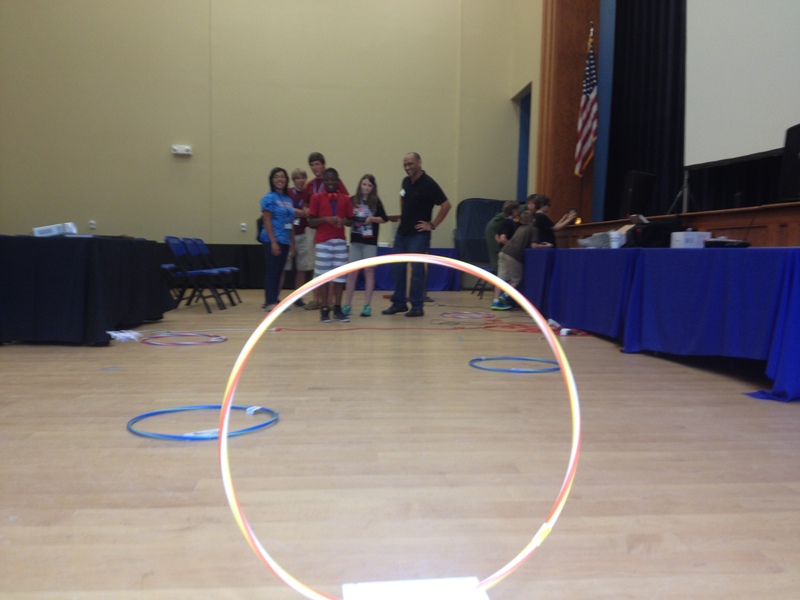 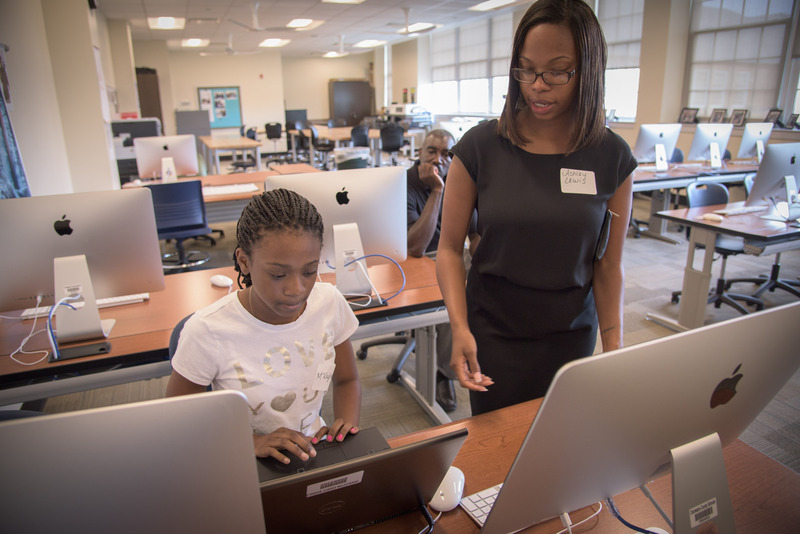 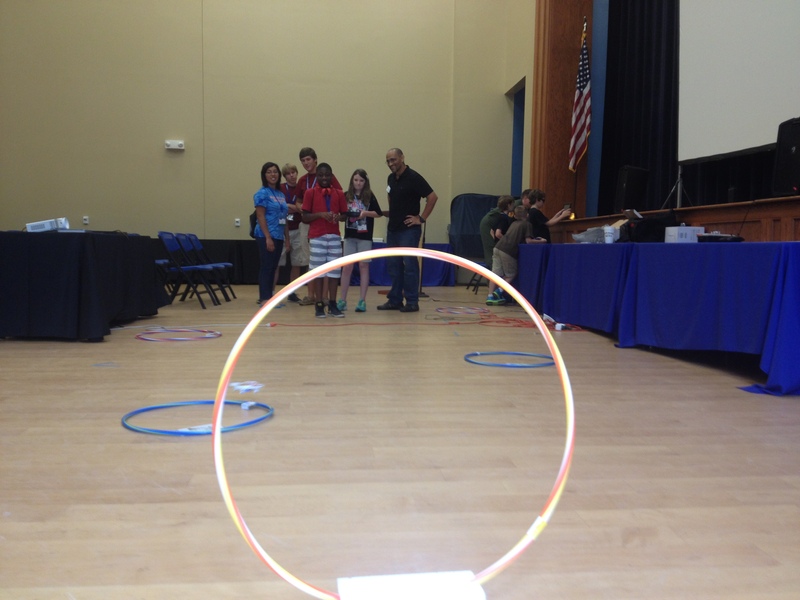 The goal of the event, started in 2013, is to energize middle and high schools, colleges, and their students to focus on the development of technical skills in the area of networking and cyber security that will help in preparations for exciting careers in Science, Technology, Engineering, and Mathematics (STEM). 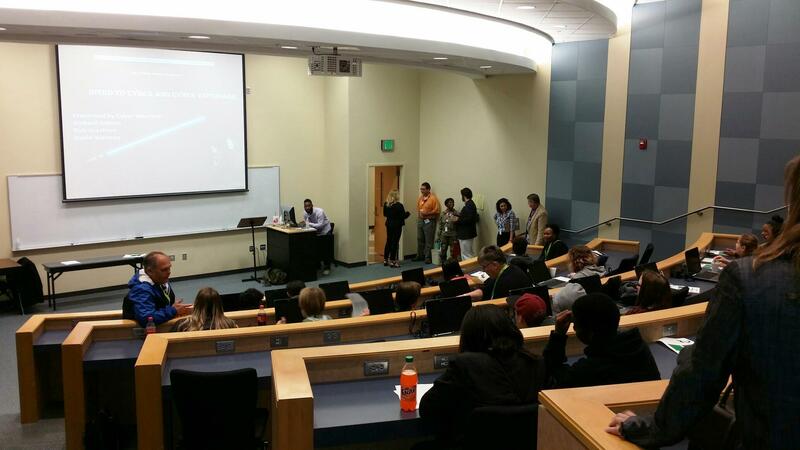 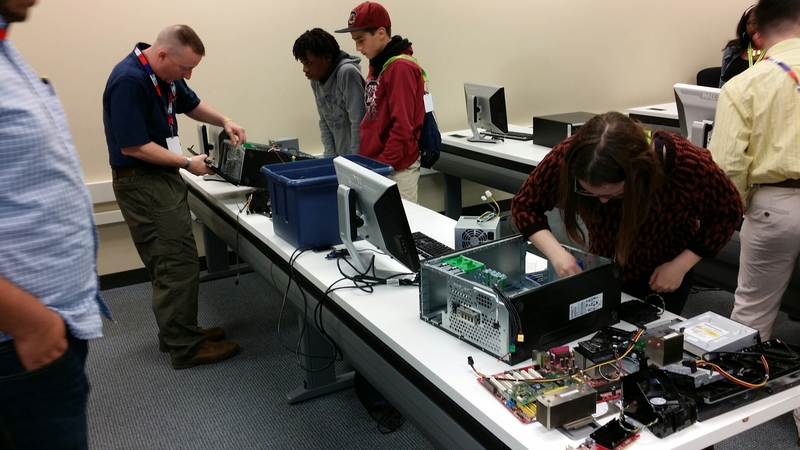 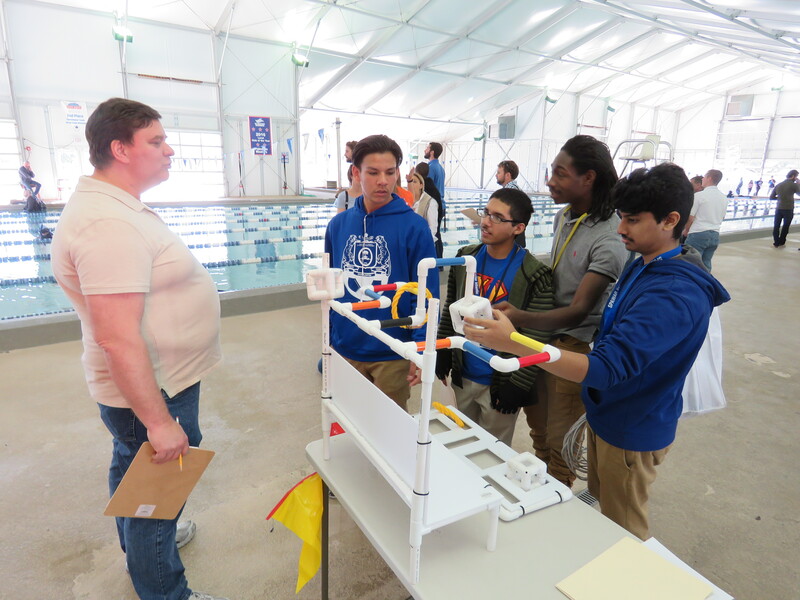 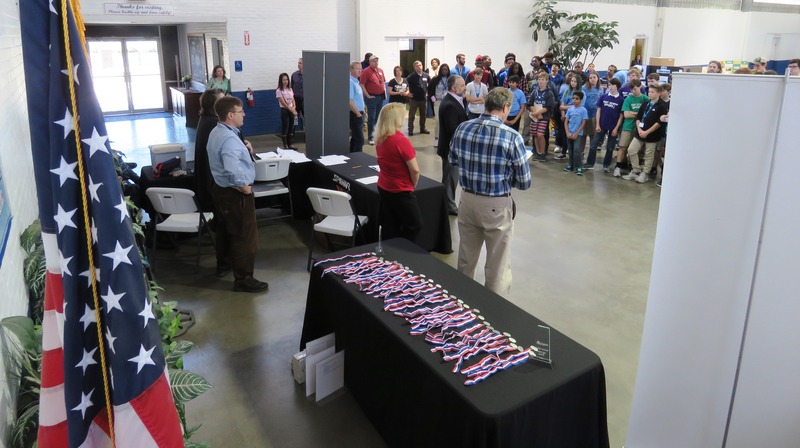 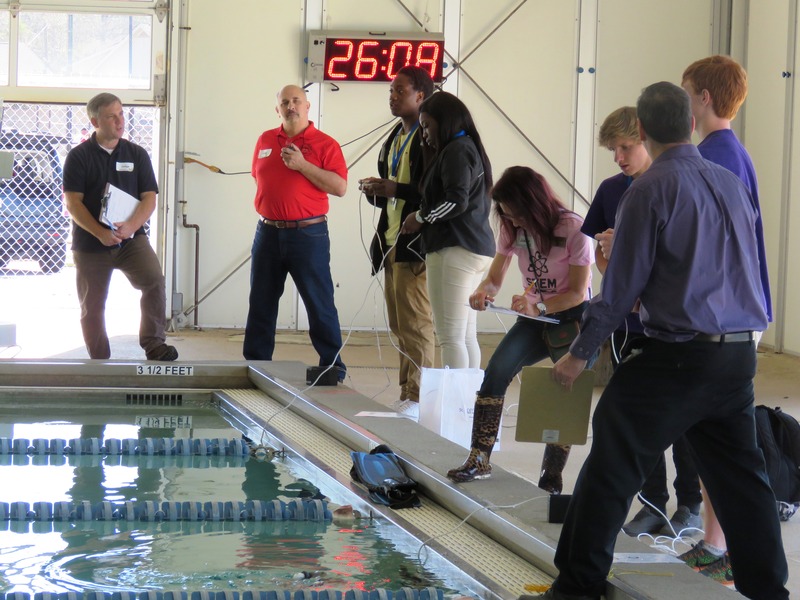 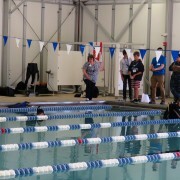 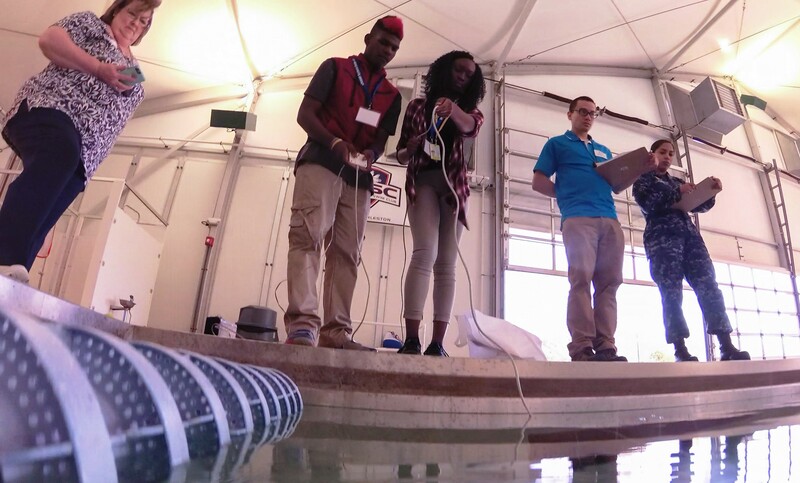 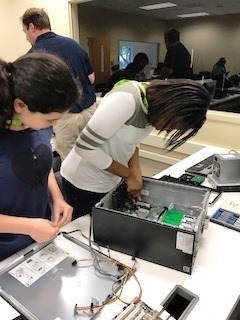 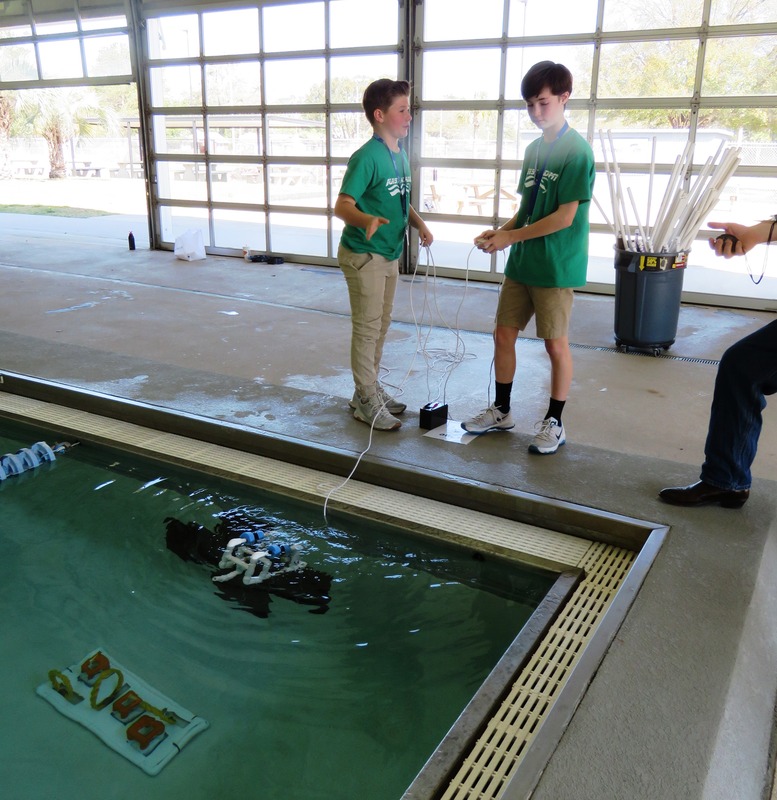 This year’s PCDC event was held April 8th at Trident Technical College. 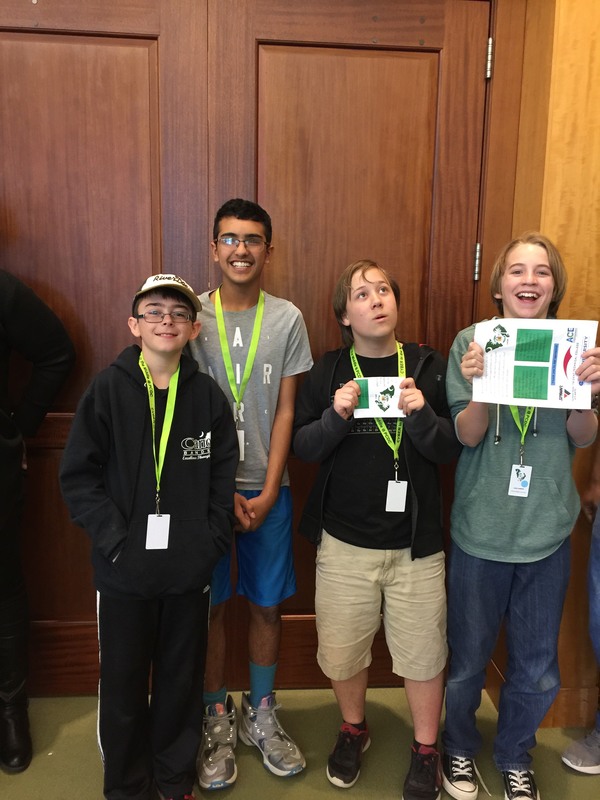 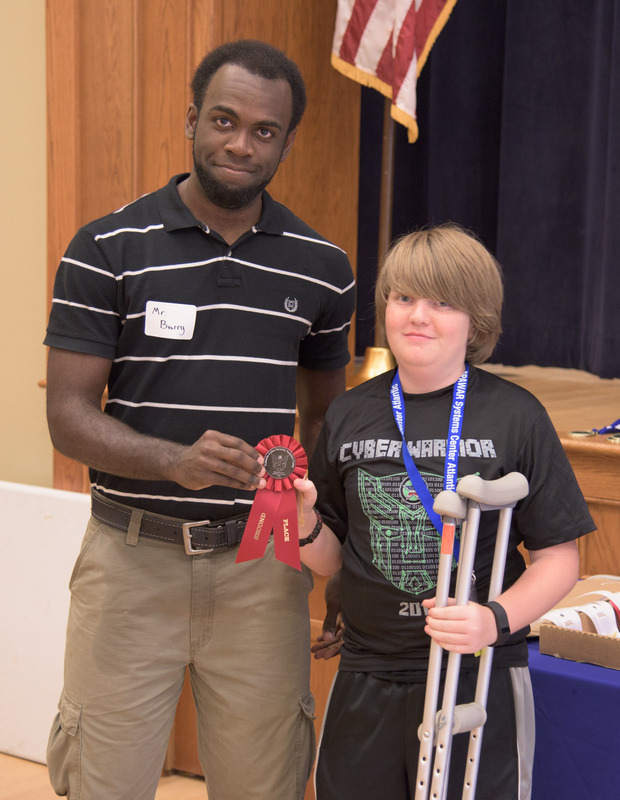 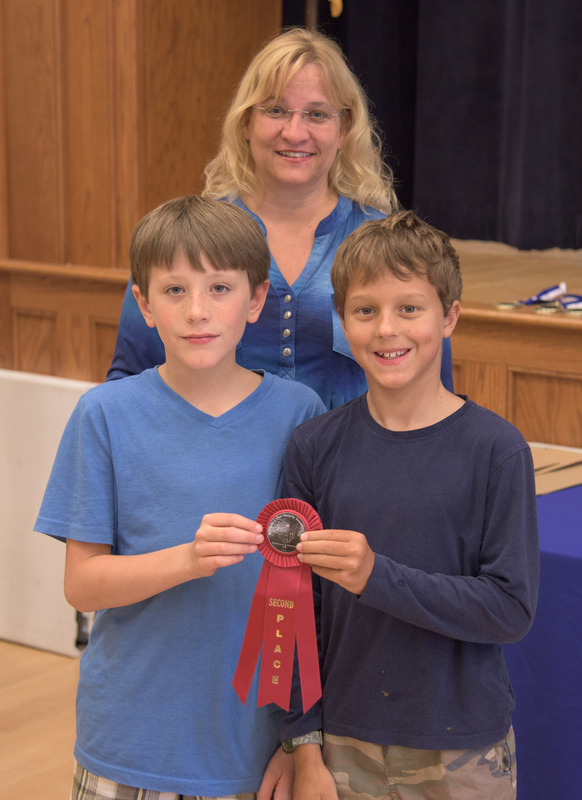 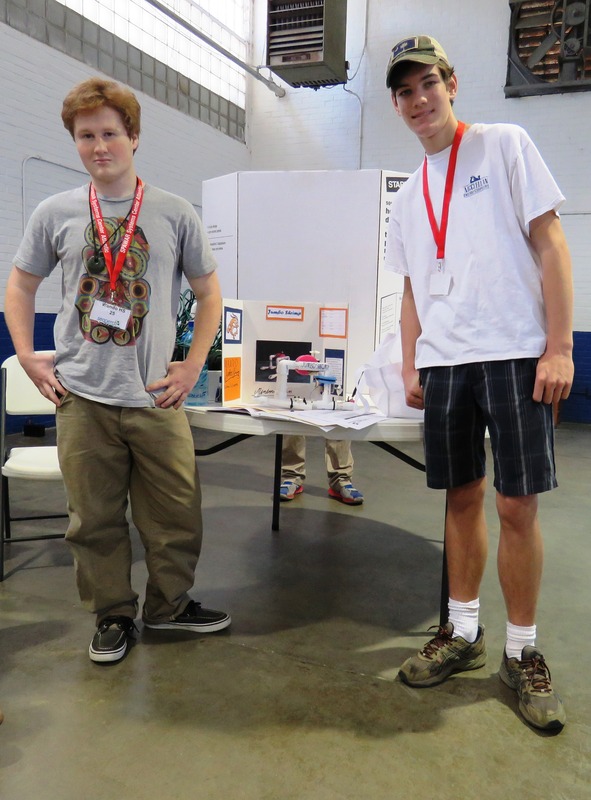 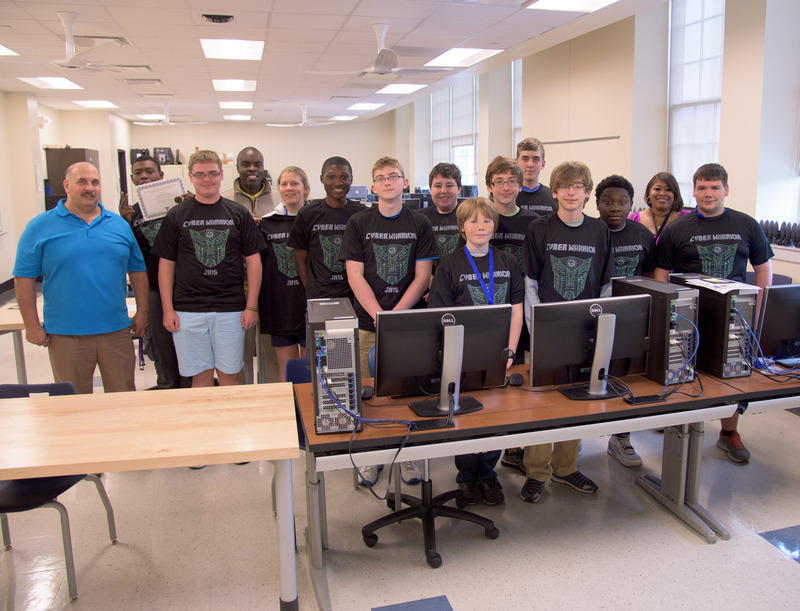 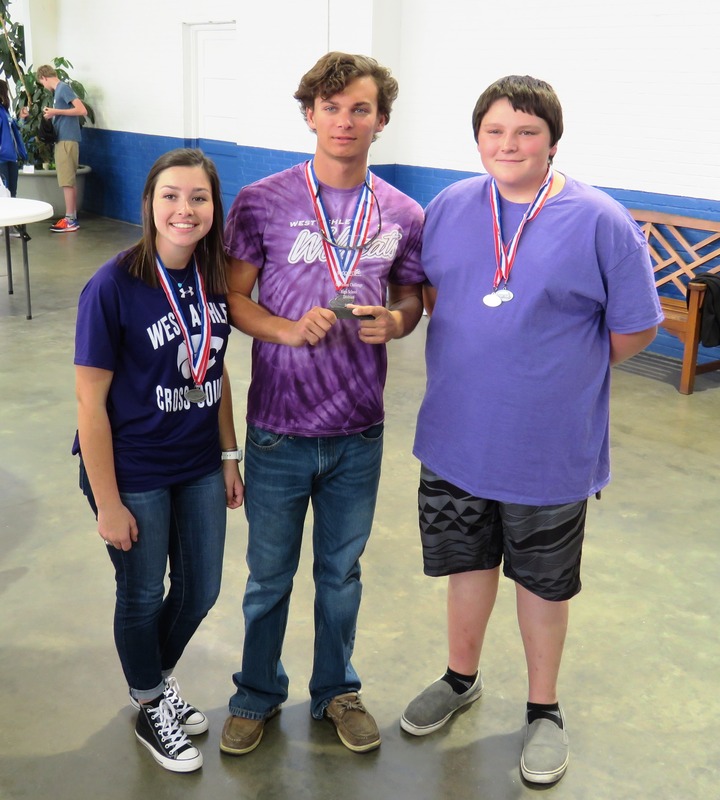 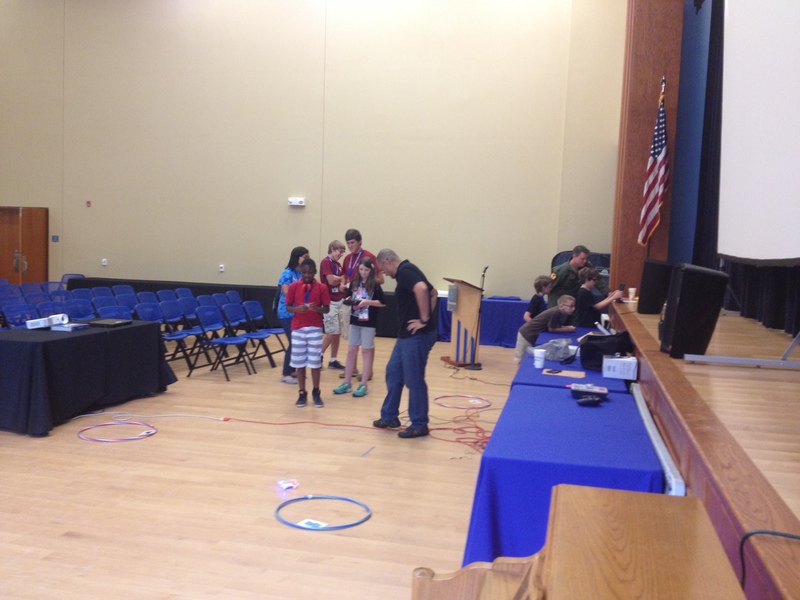 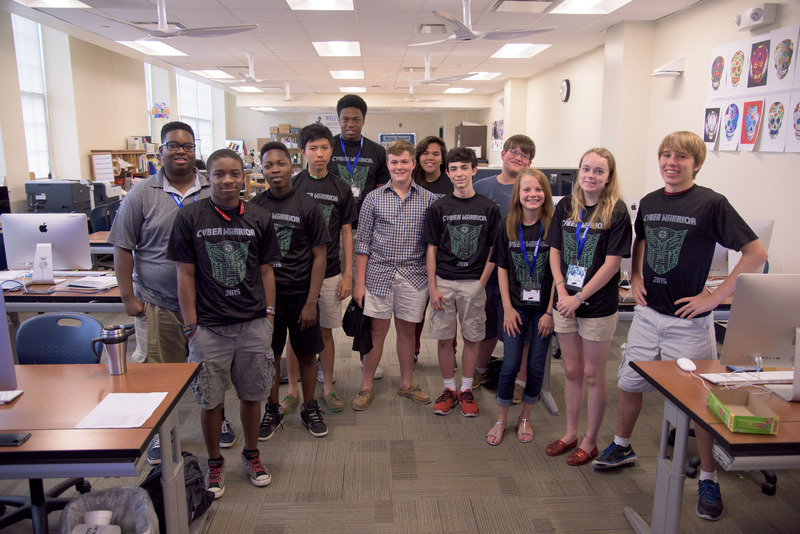 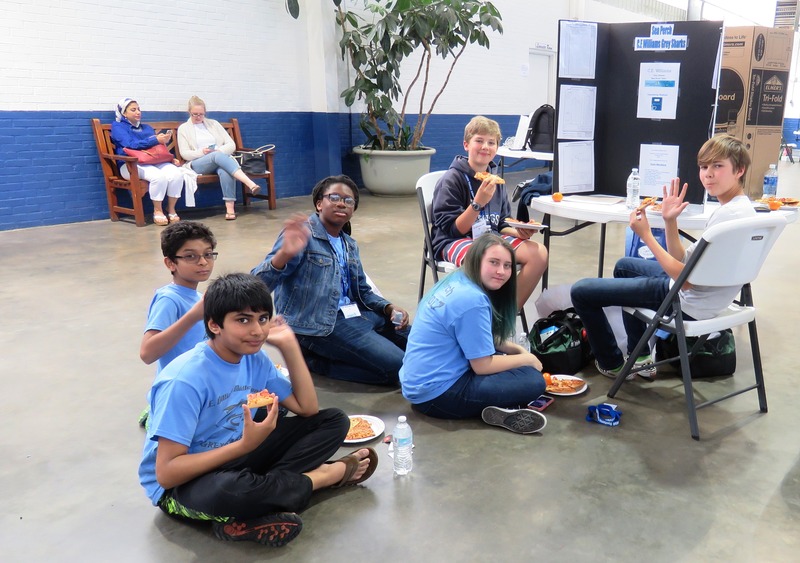 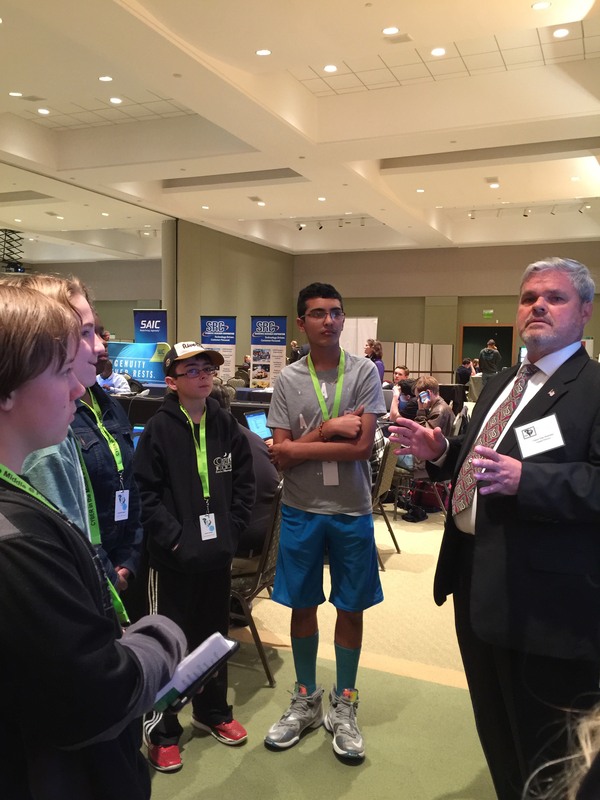 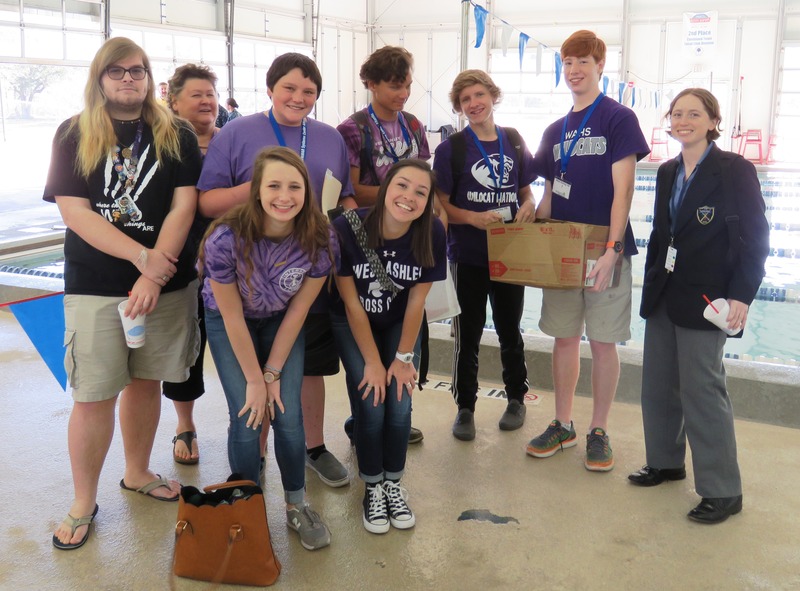 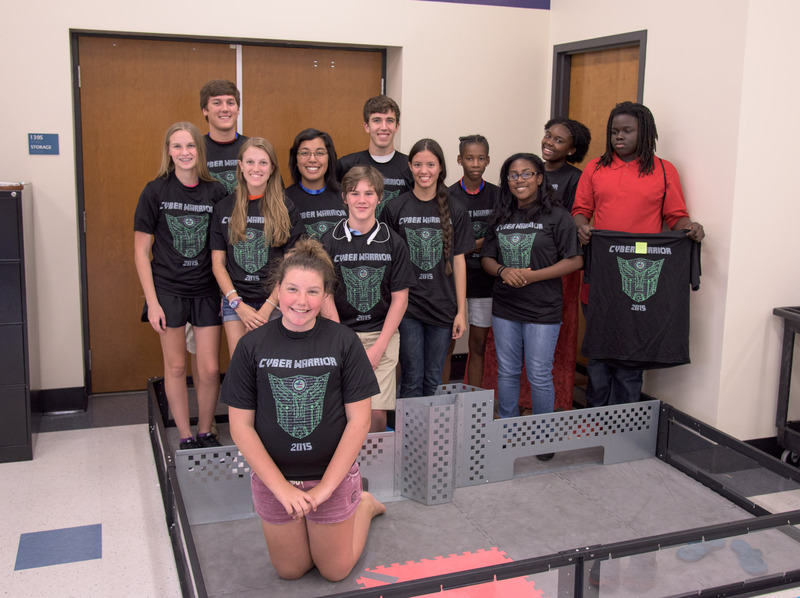 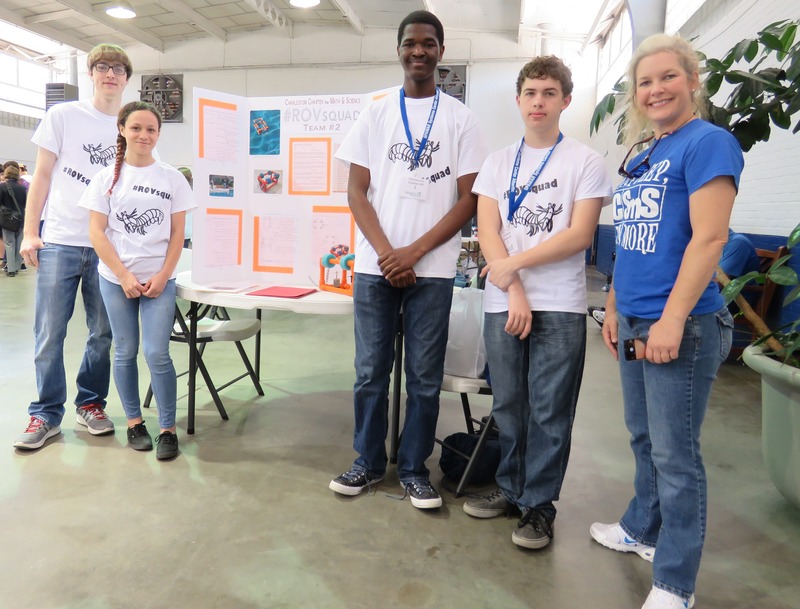 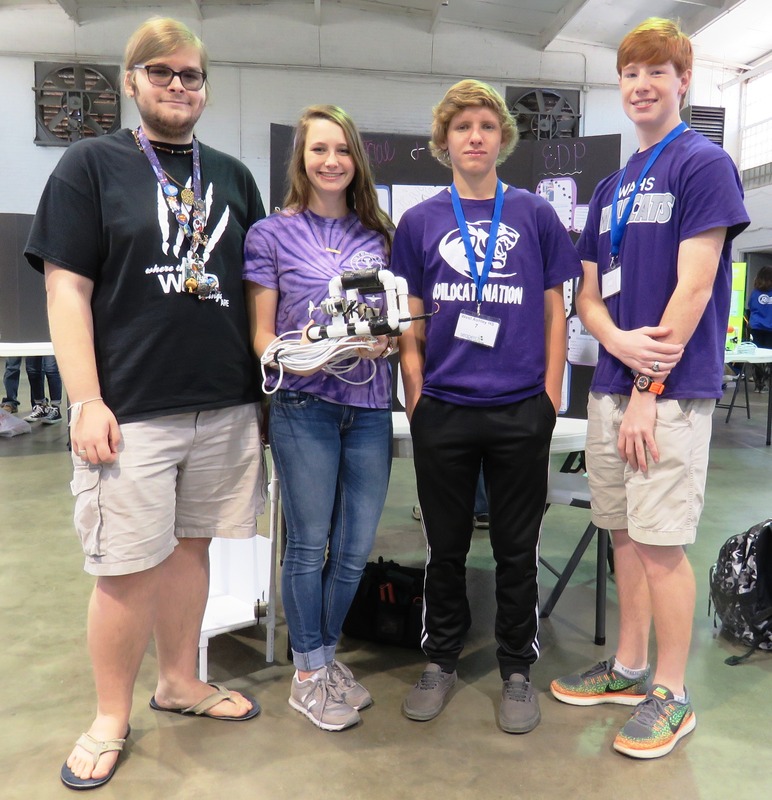 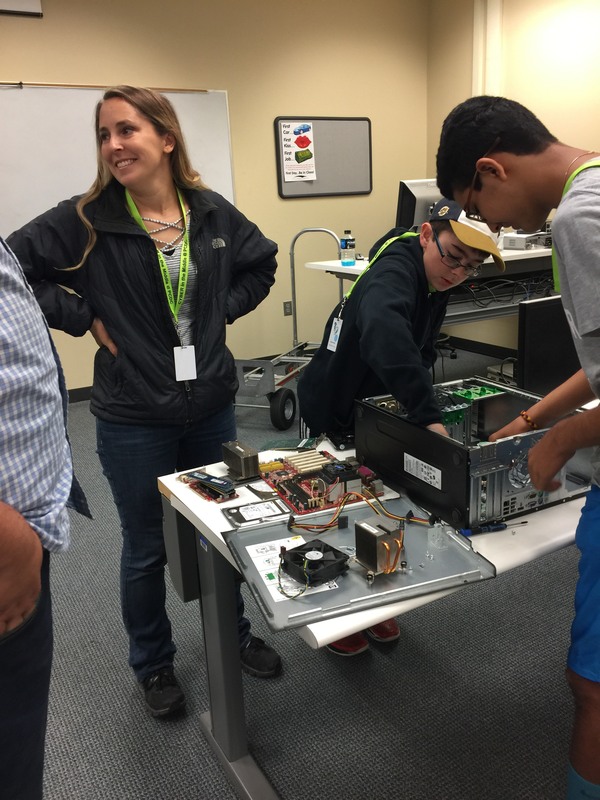 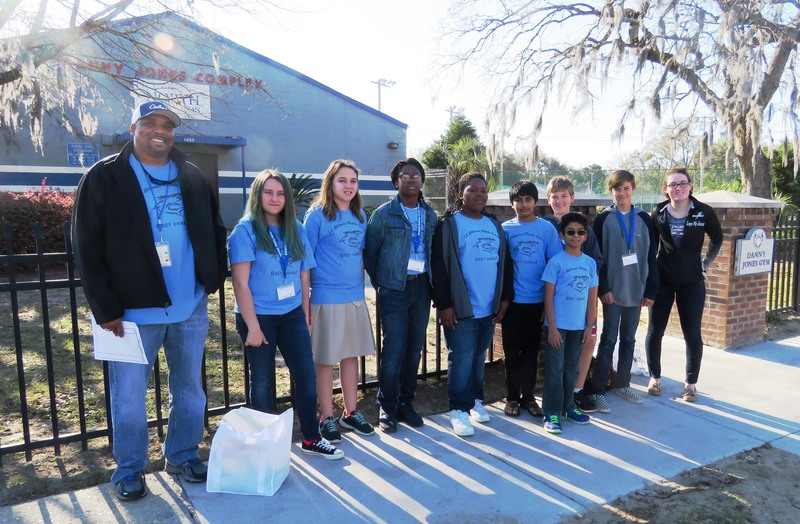 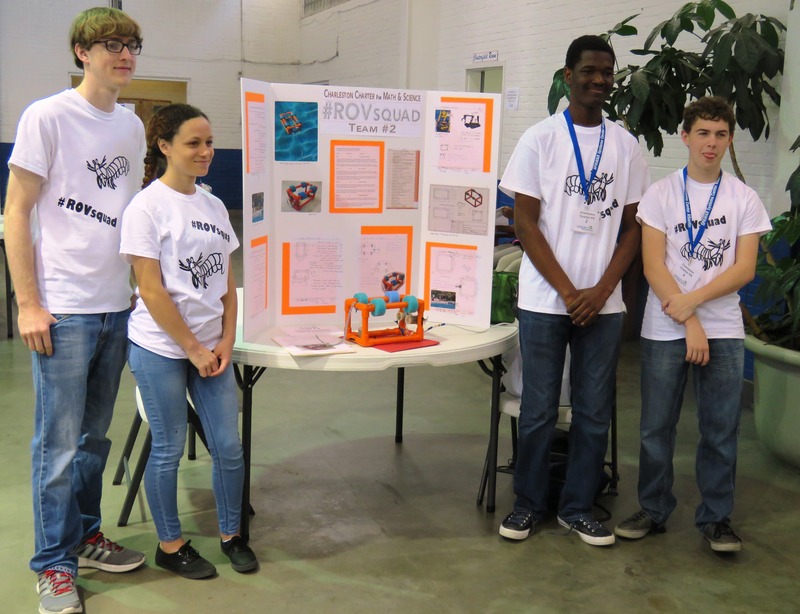 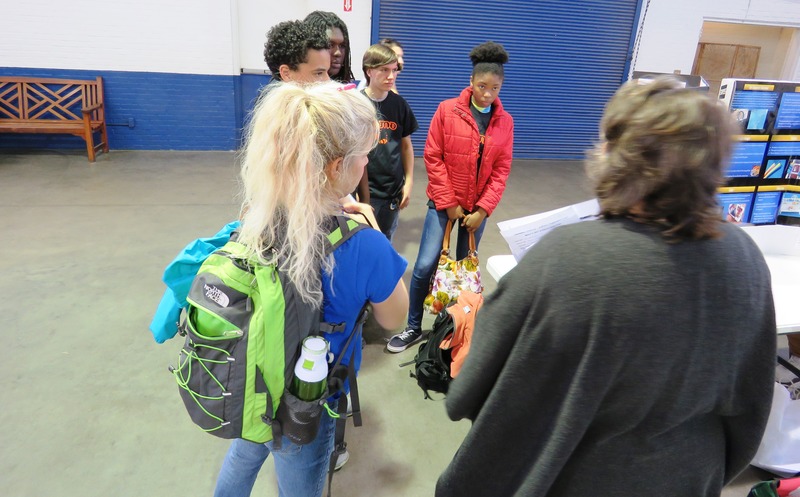 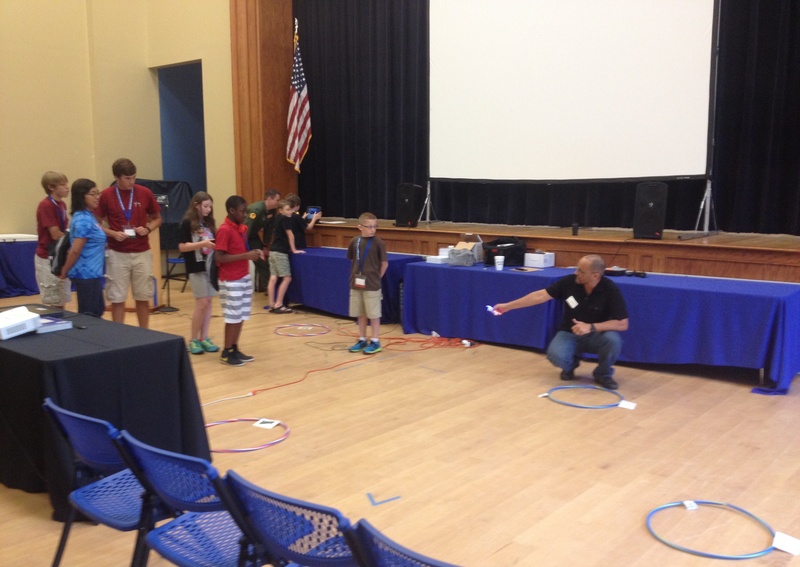 “Students from Wando’s Cyber Defense Team 1 truly enjoyed the event”, reported team adviser and cyber security teacher Rae Ellen Greenberg. 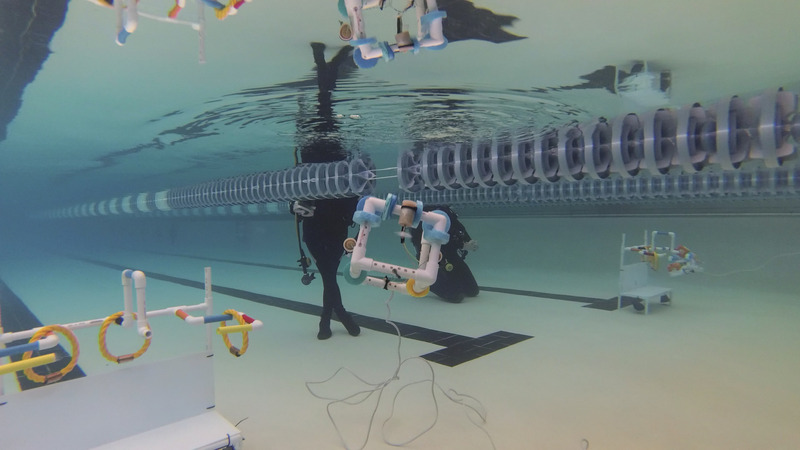 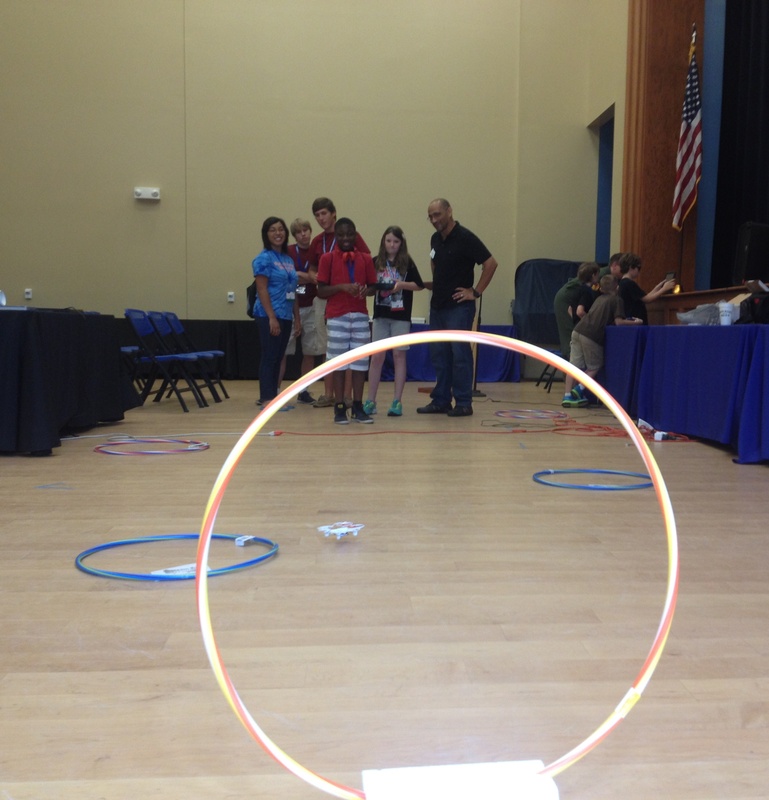 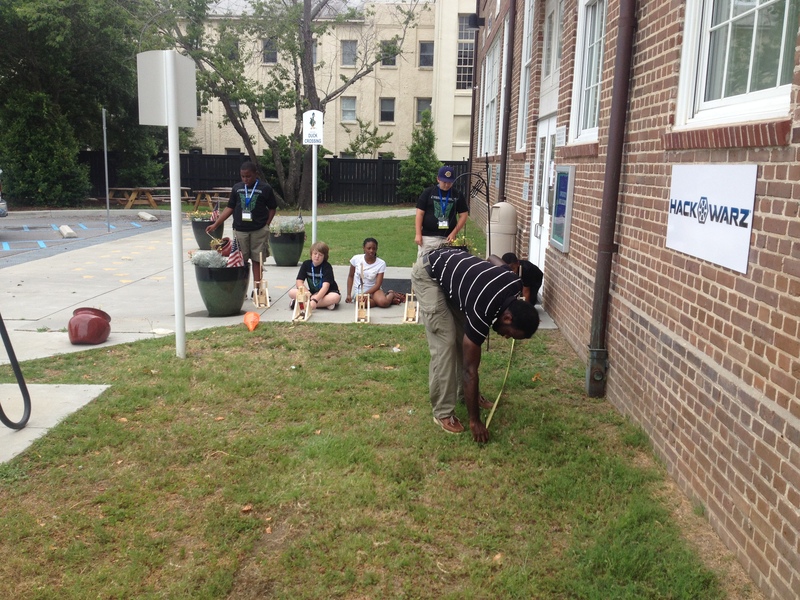 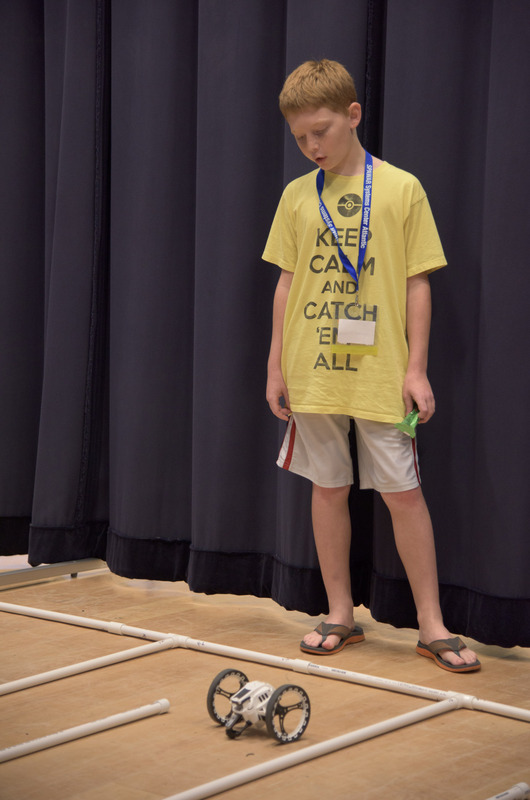 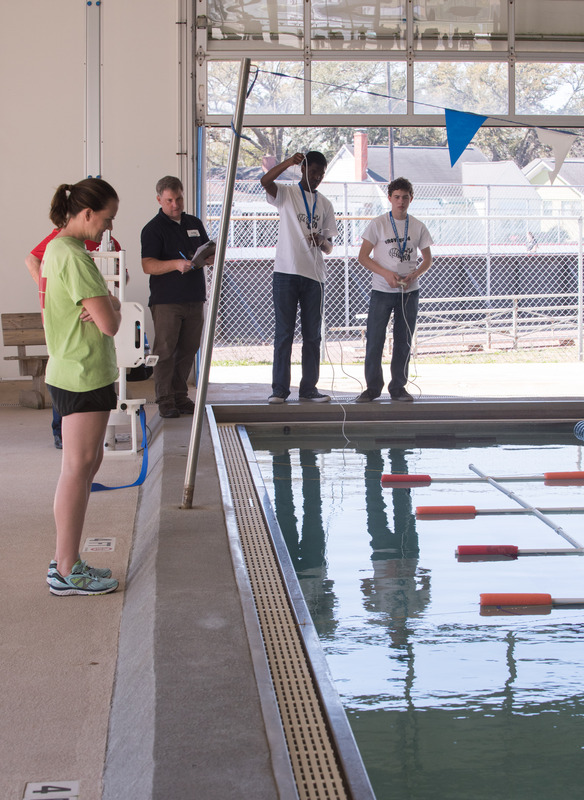 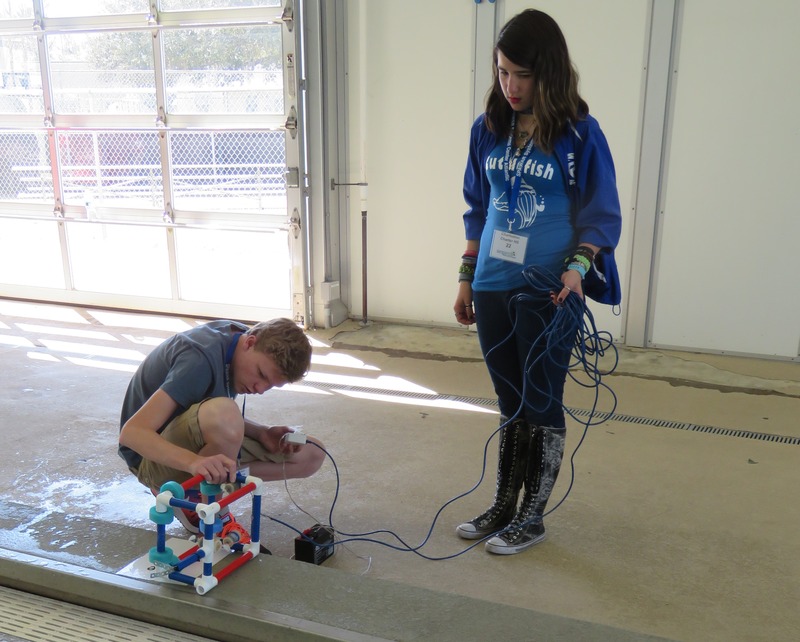 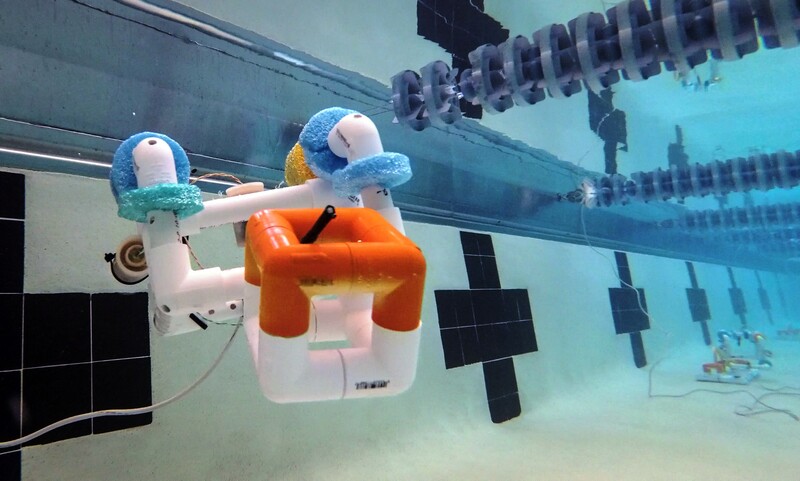 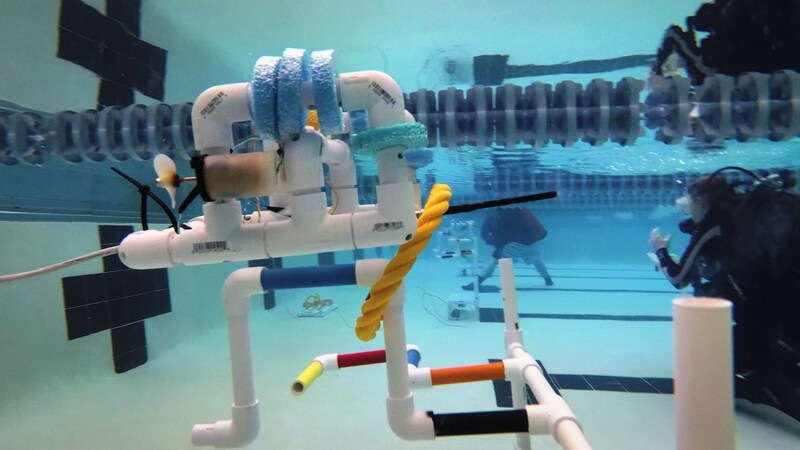 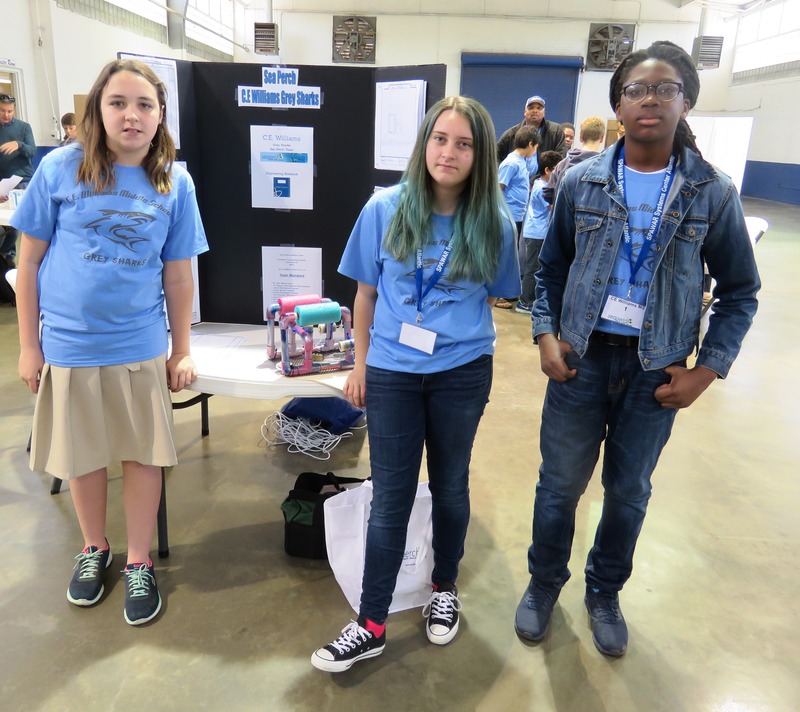 And, this year’s event also included middle school students for the first time. 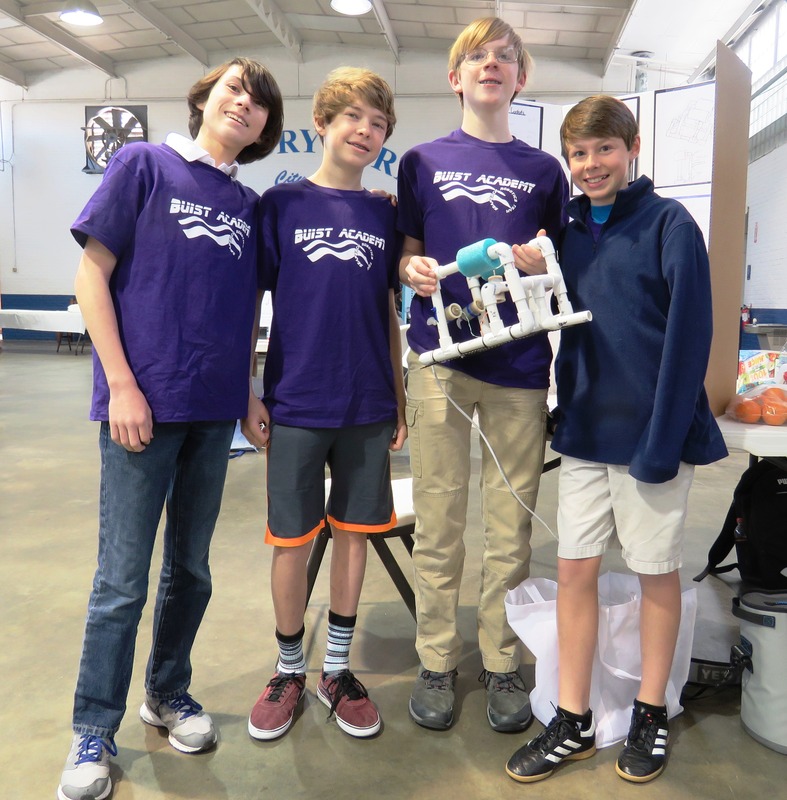 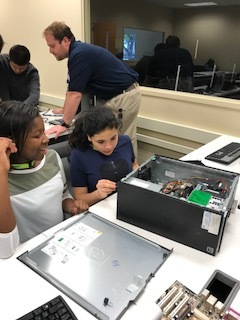 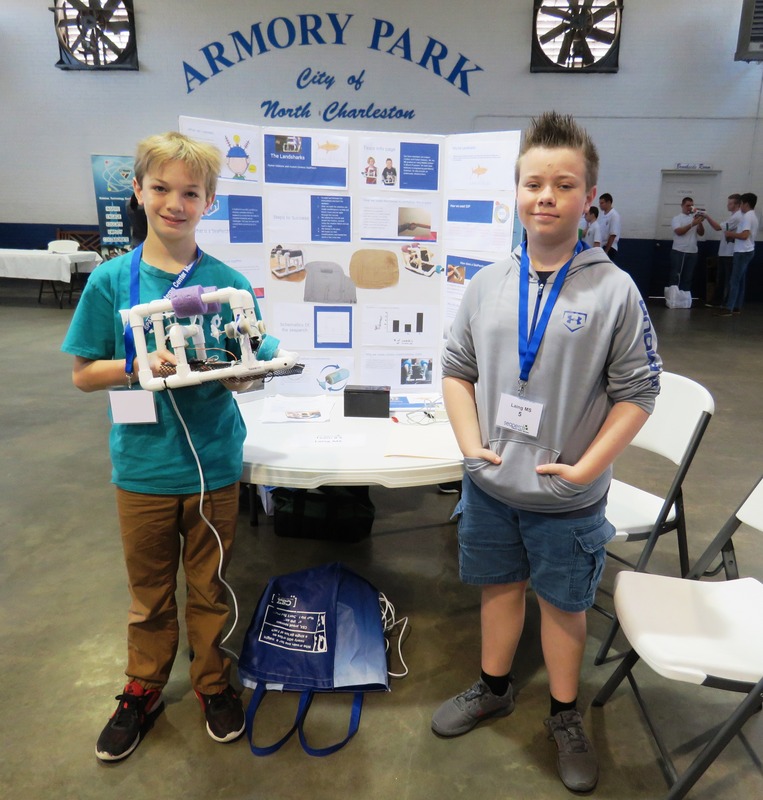 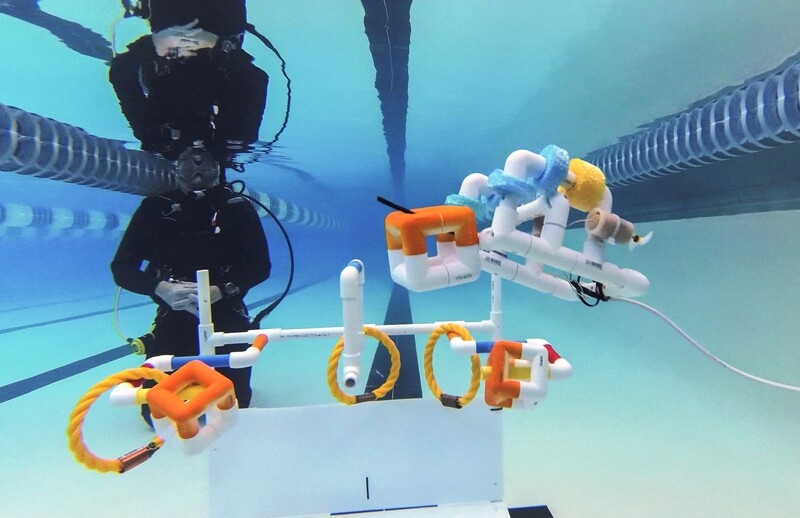 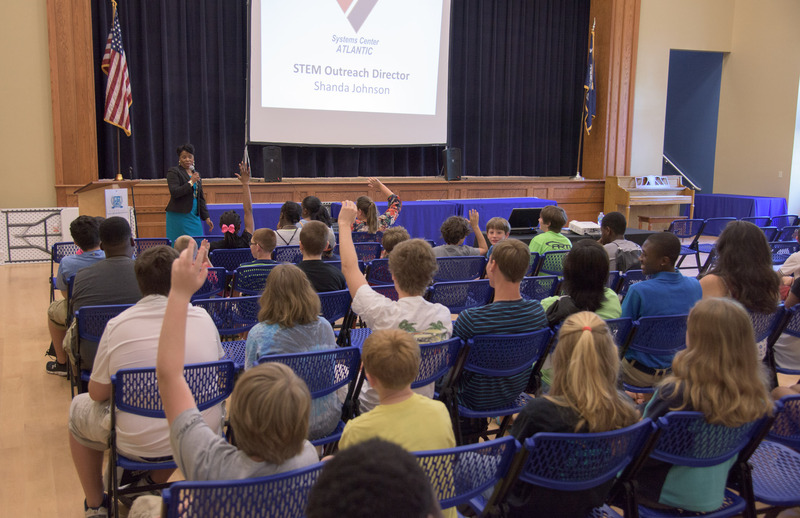 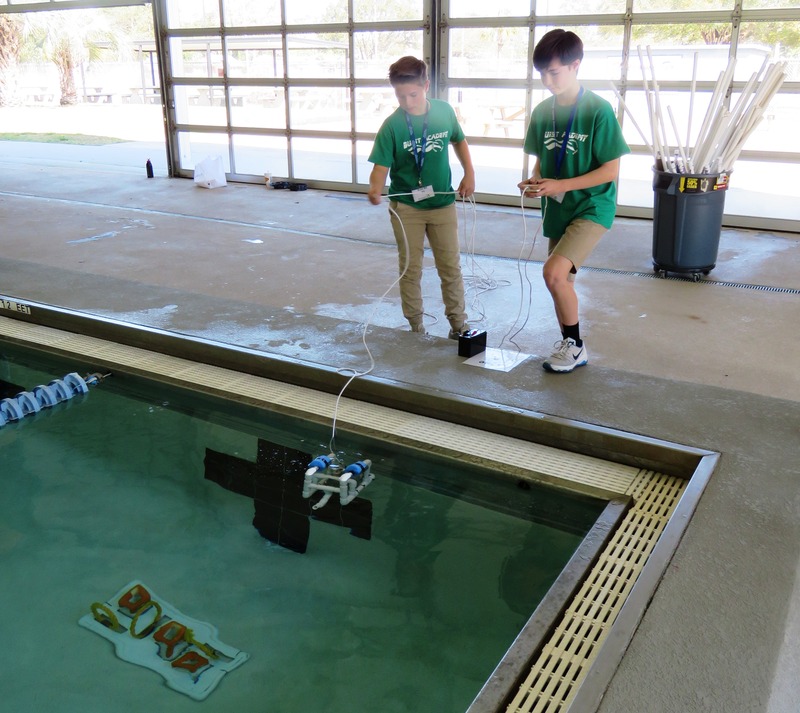 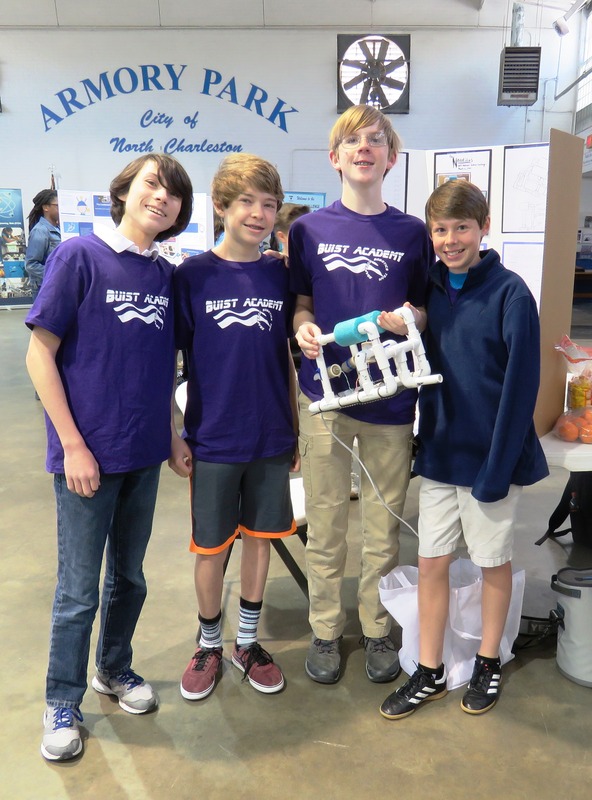 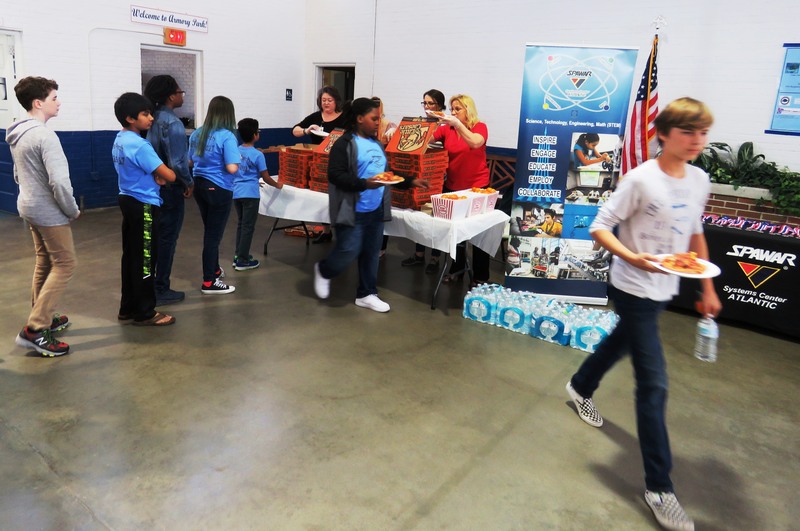 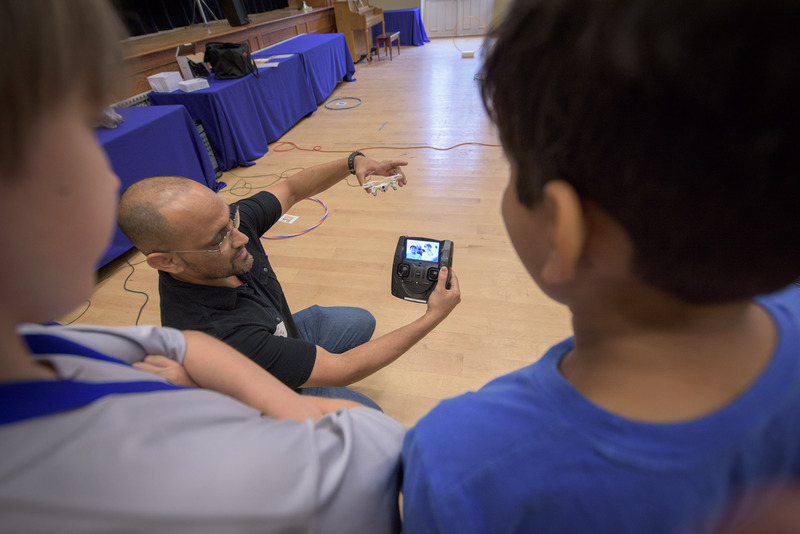 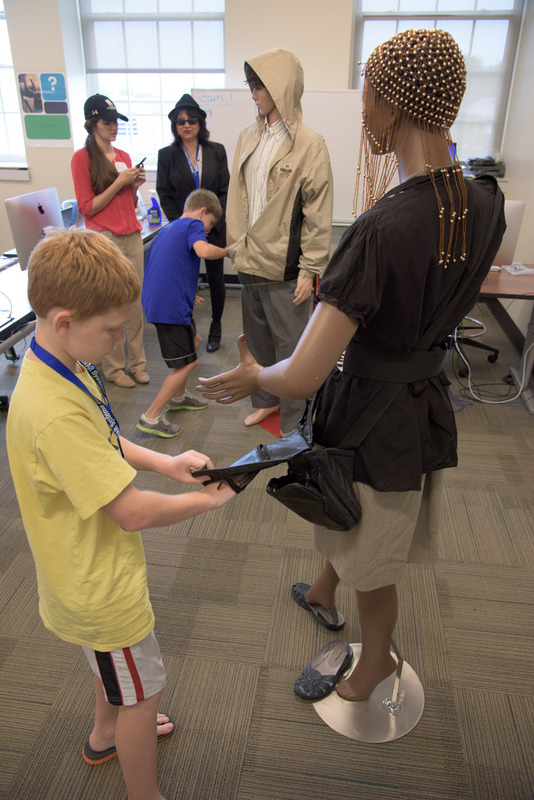 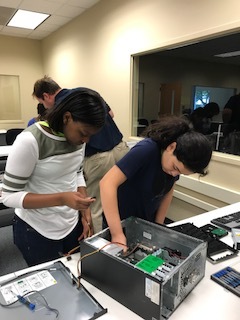 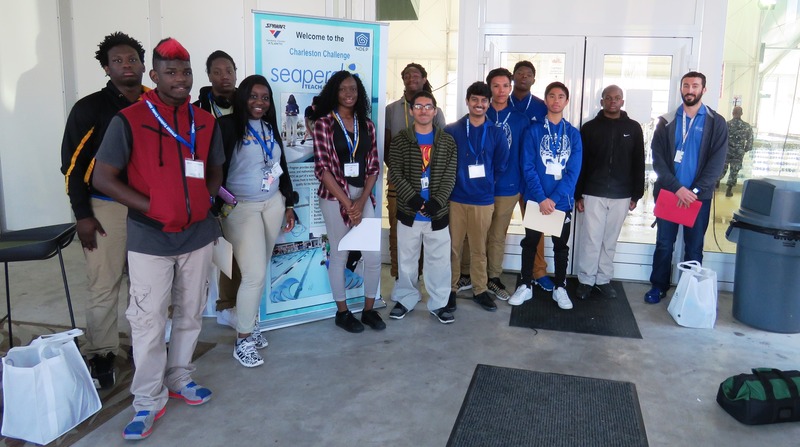 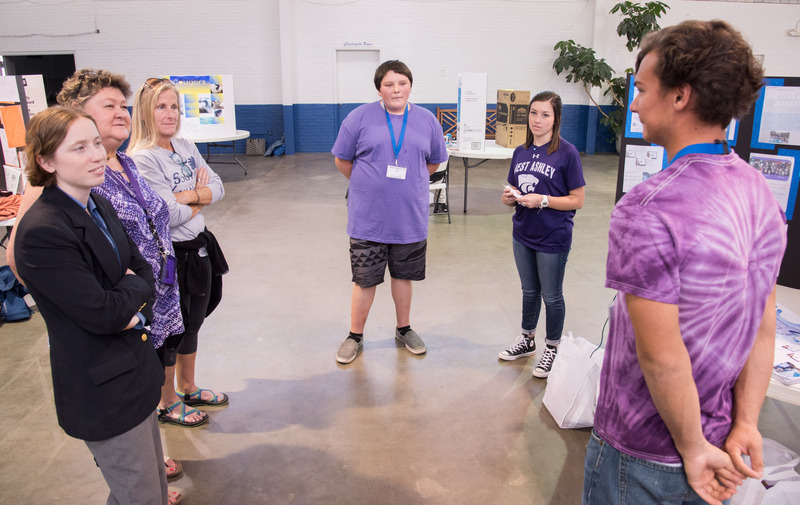 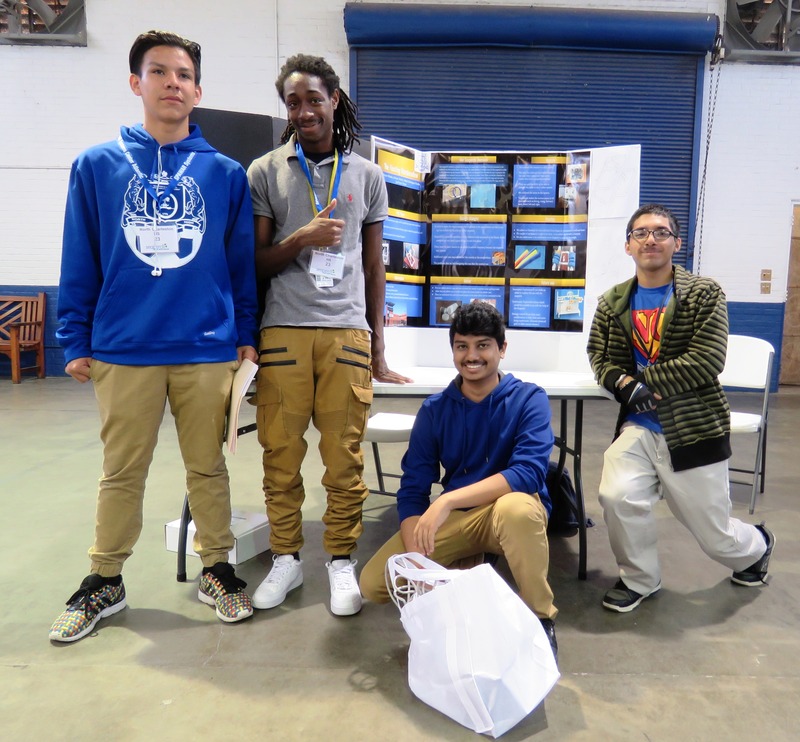 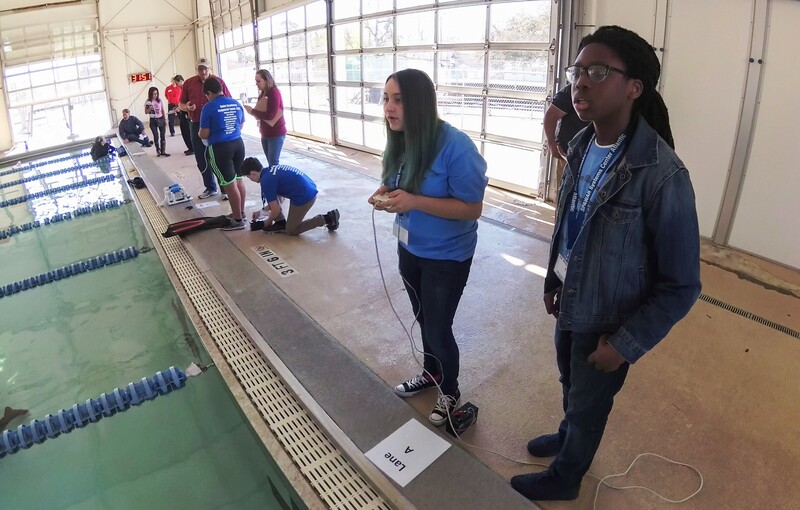 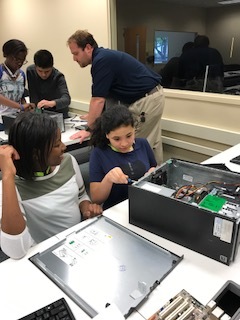 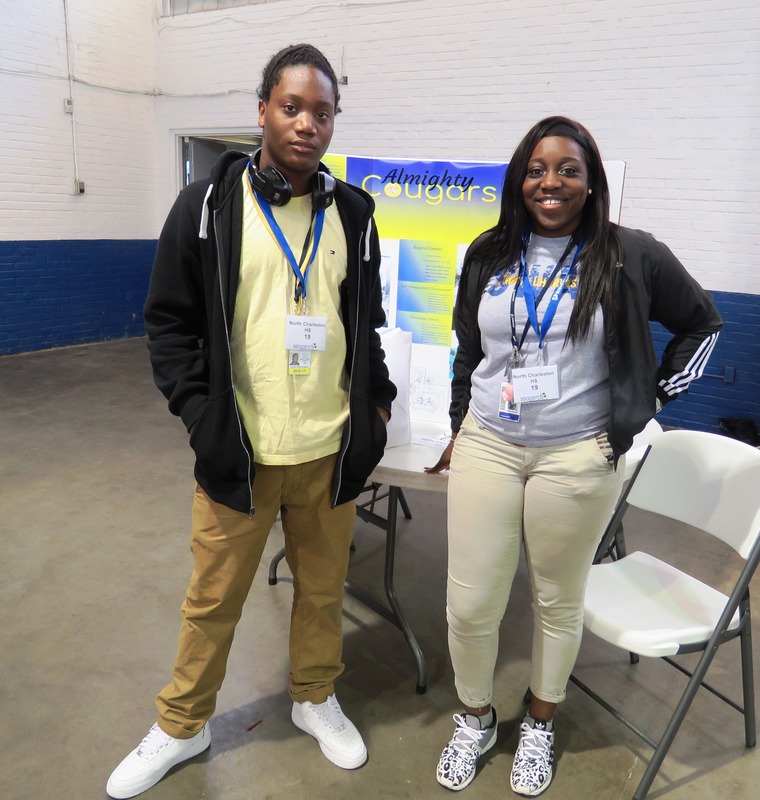 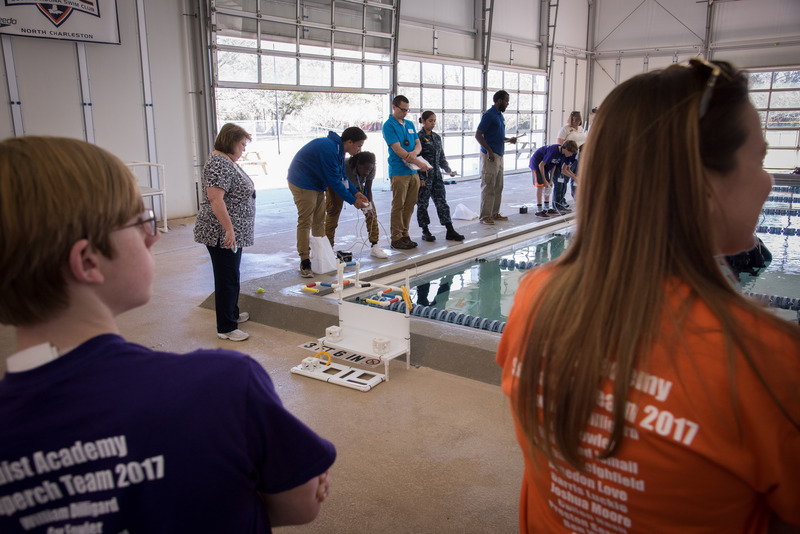 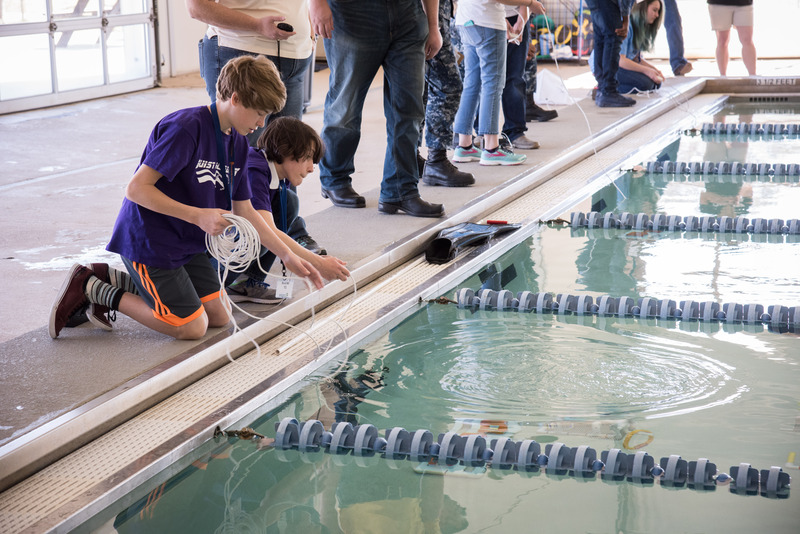 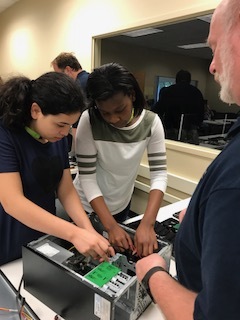 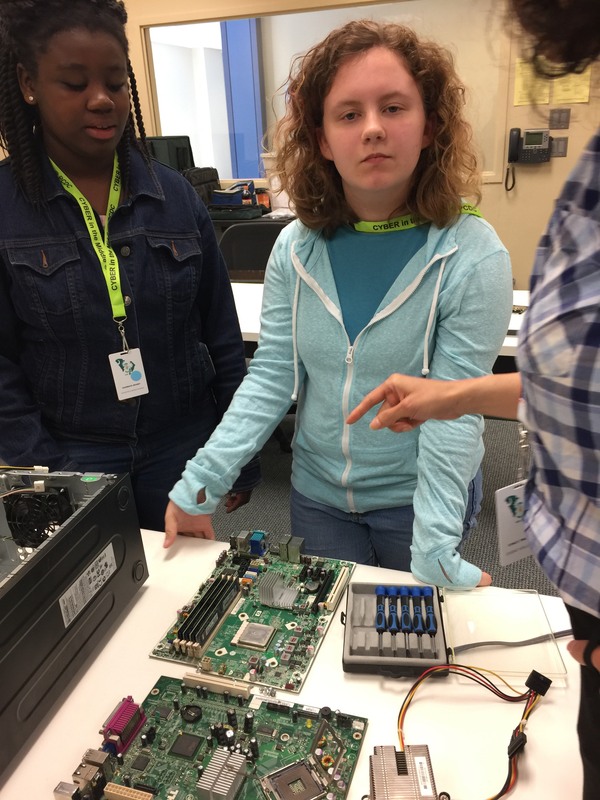 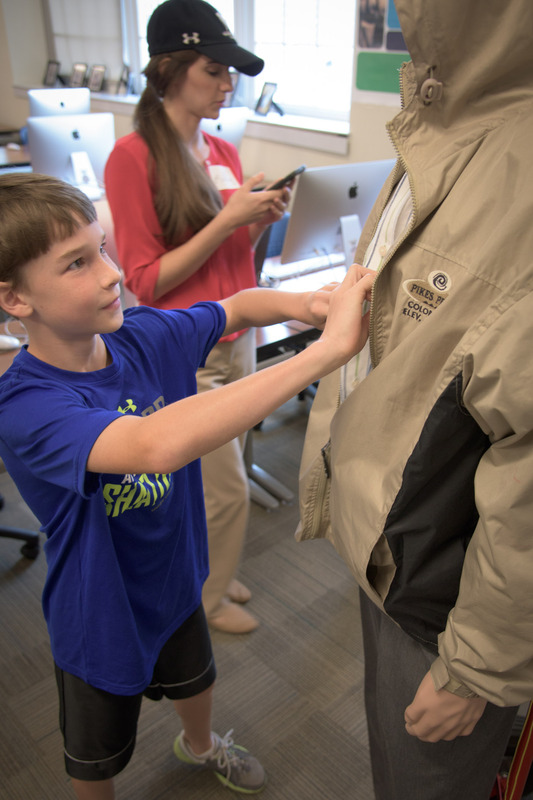 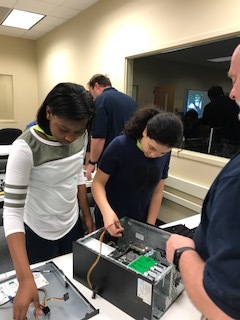 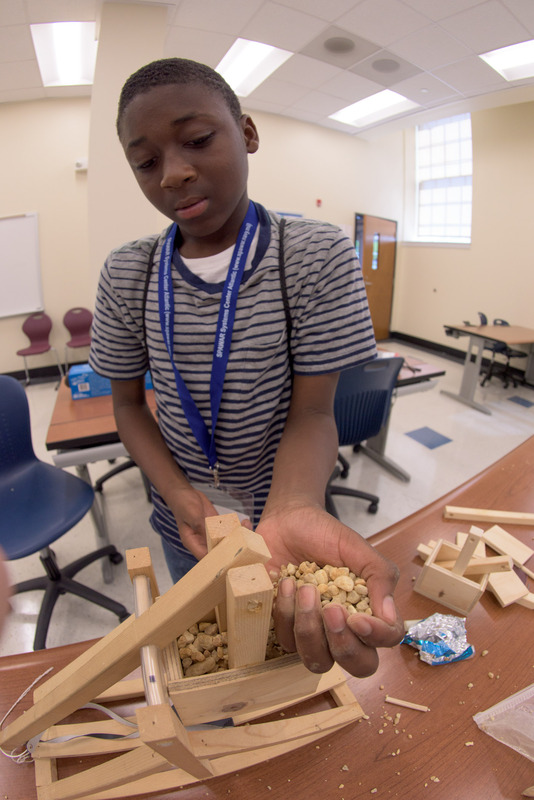 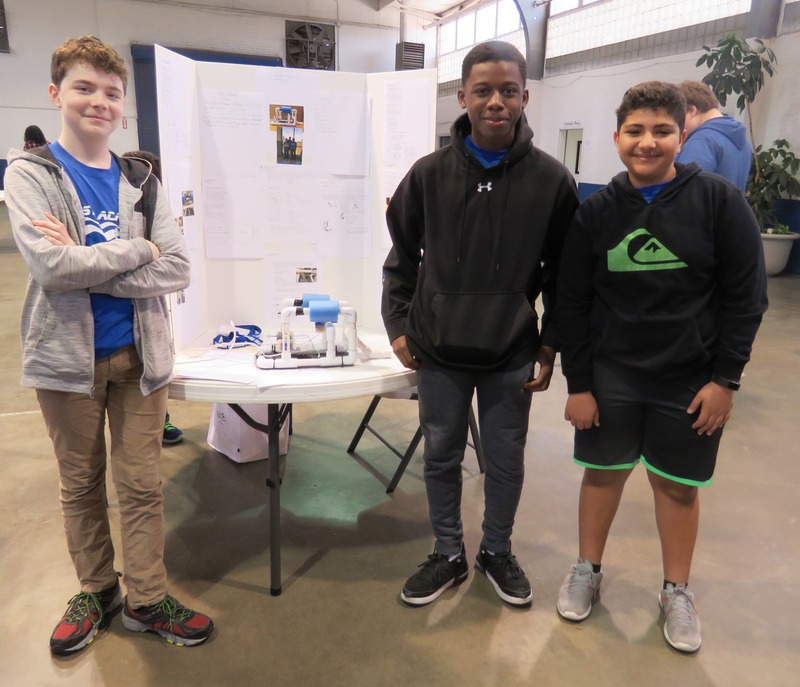 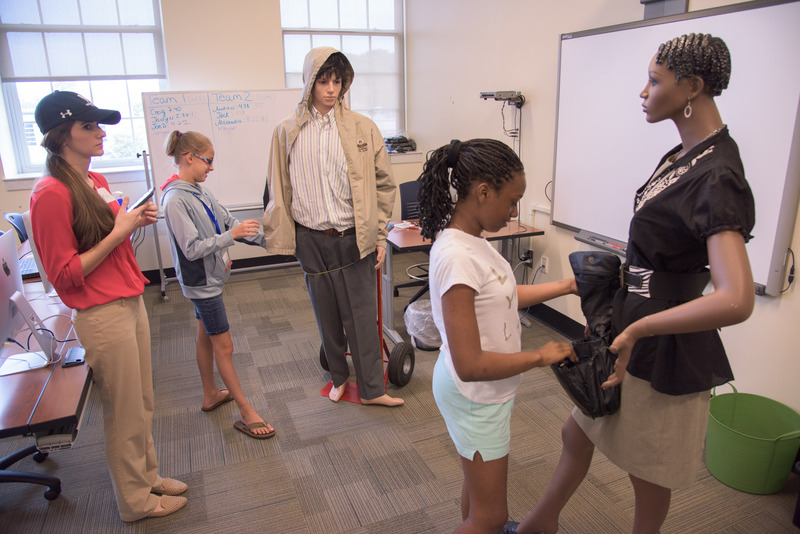 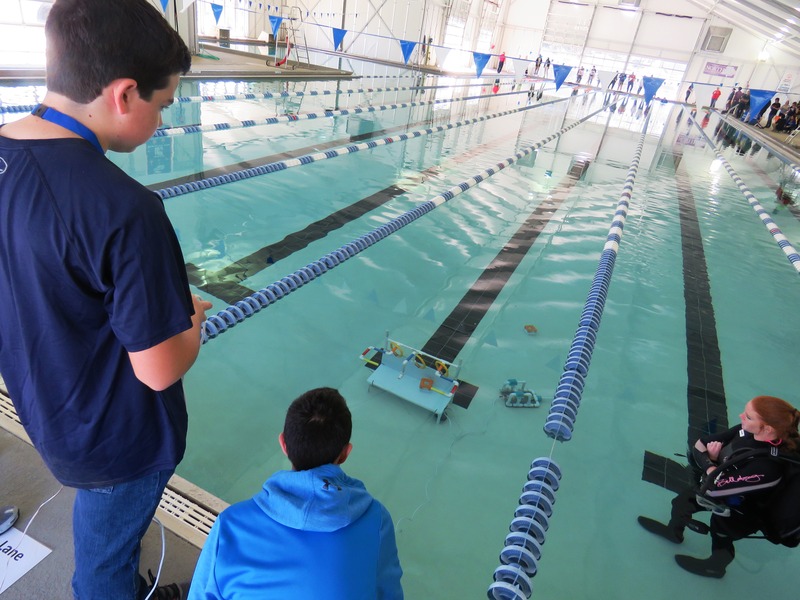 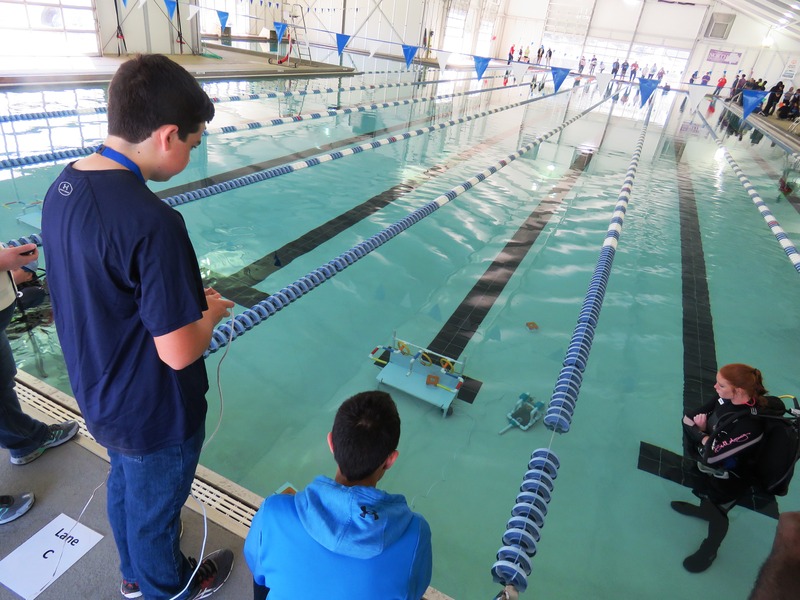 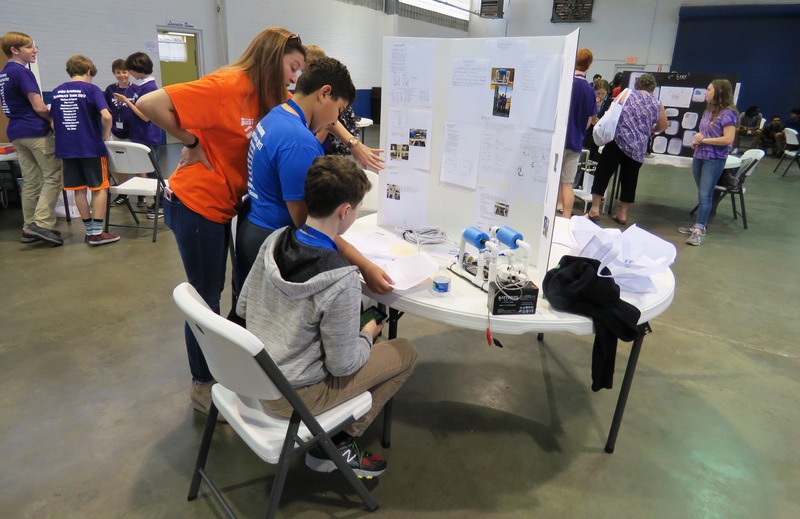 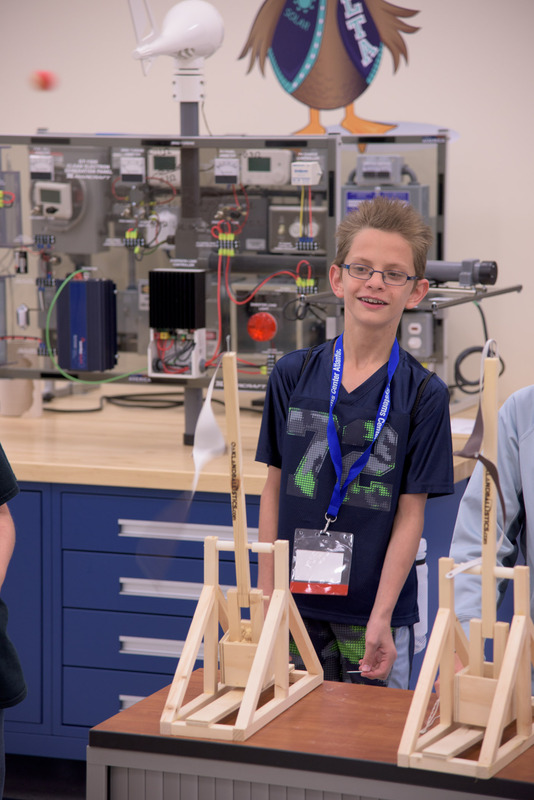 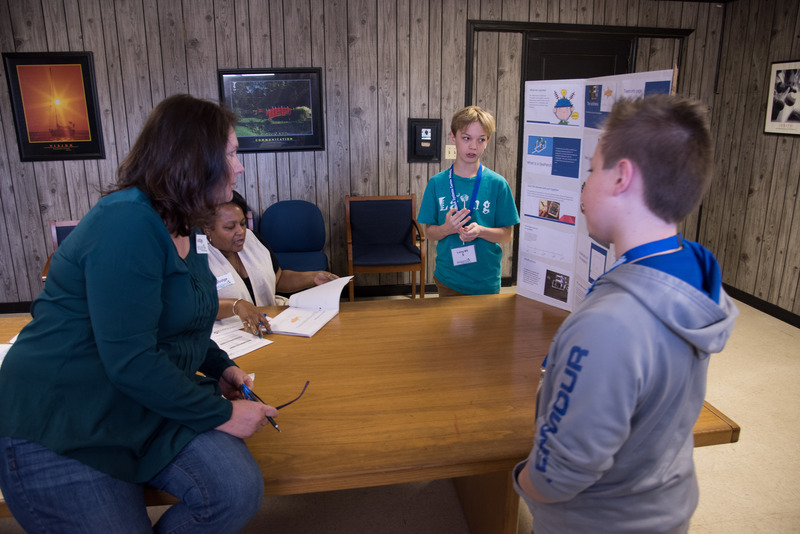 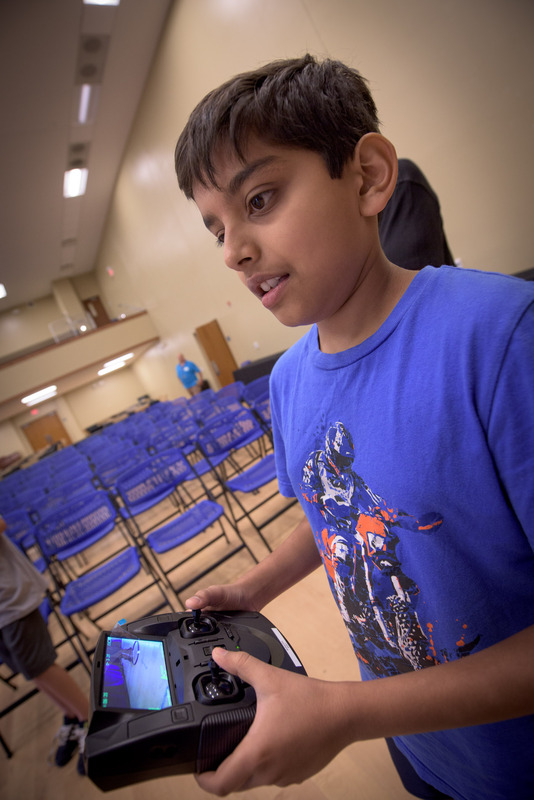 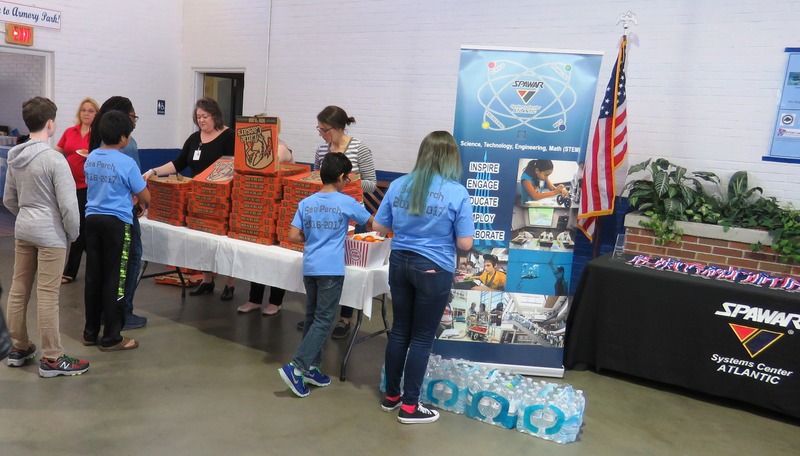 Middle school students got a chance to see the event up close, meet professionals from supporting organizations, and participate in their own interactive activities. 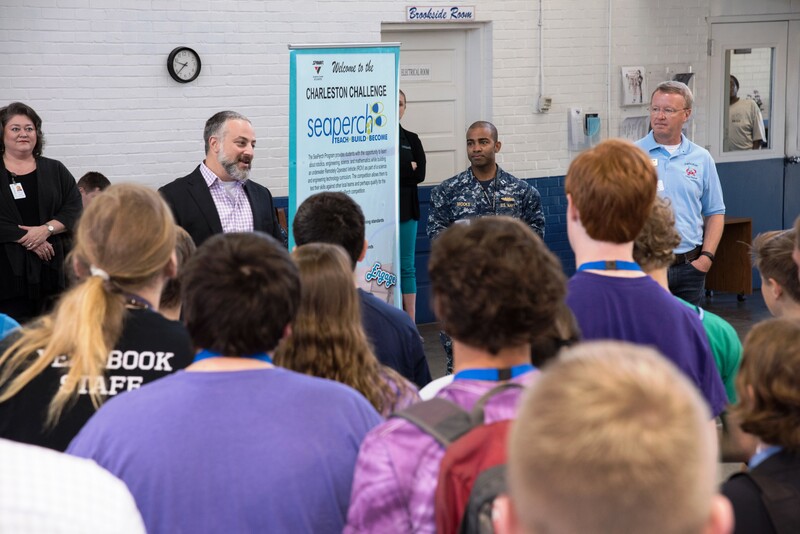 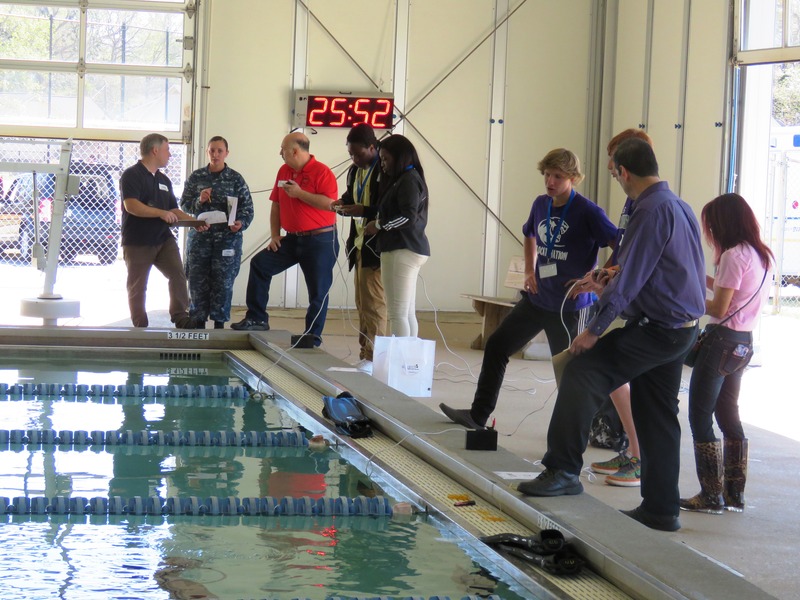 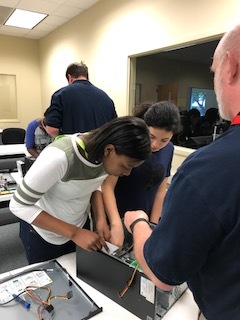 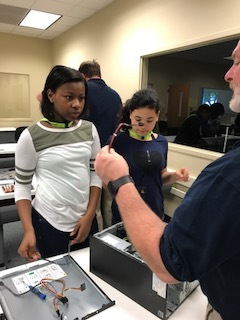 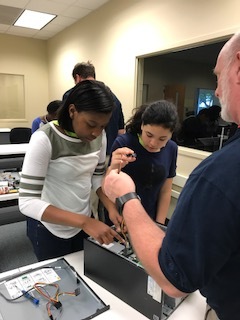 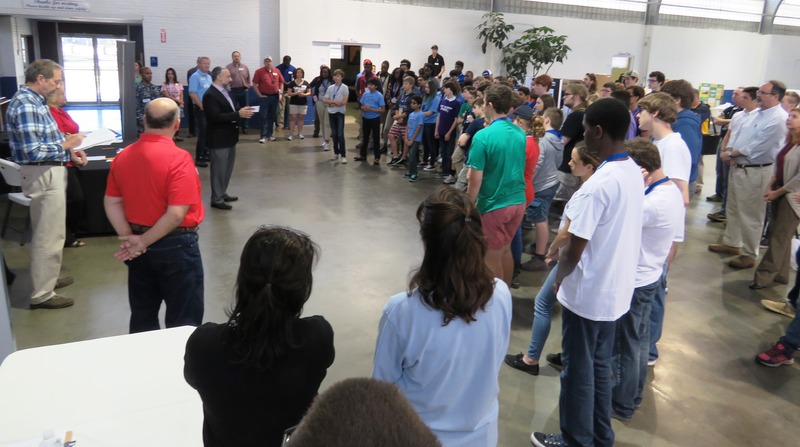 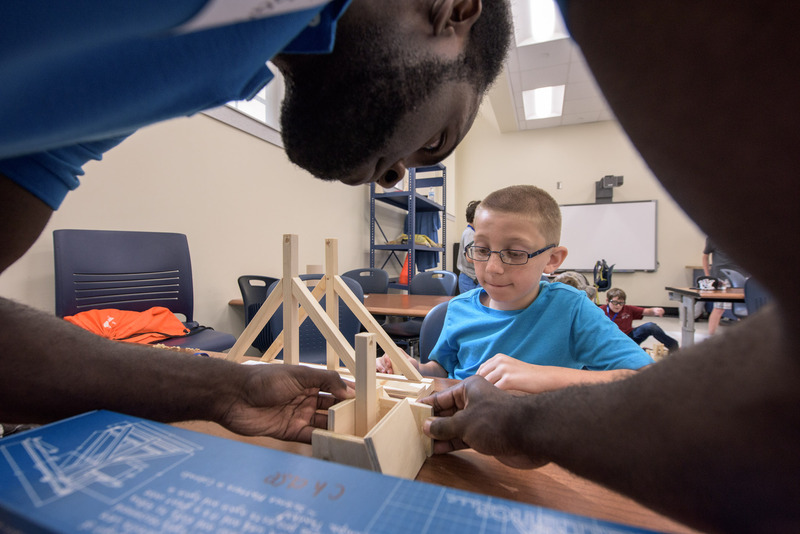 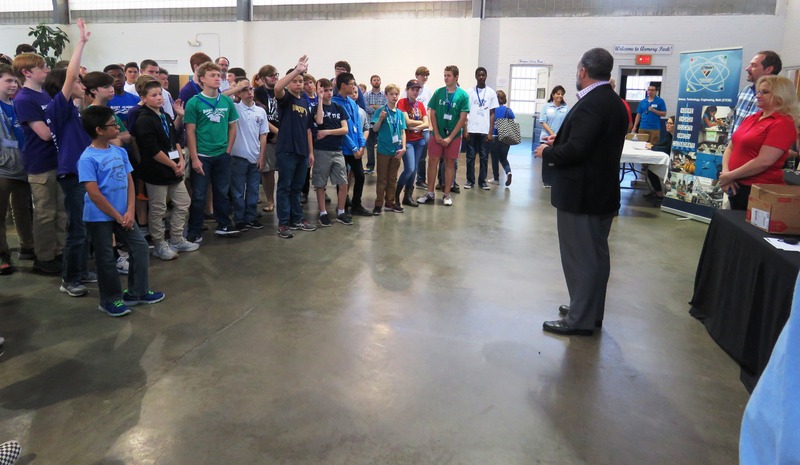 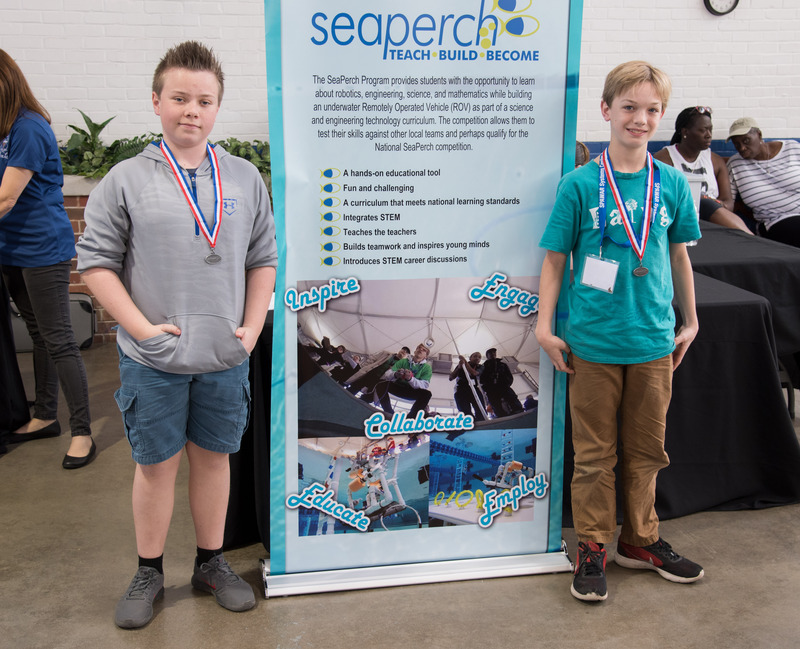 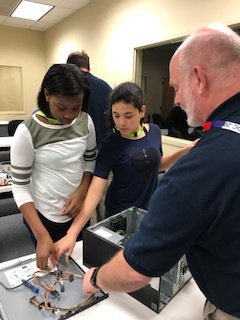 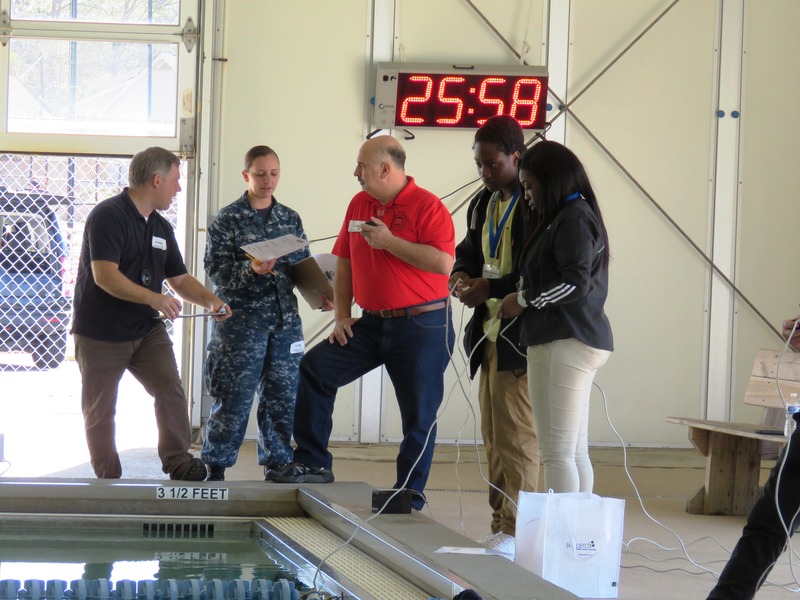 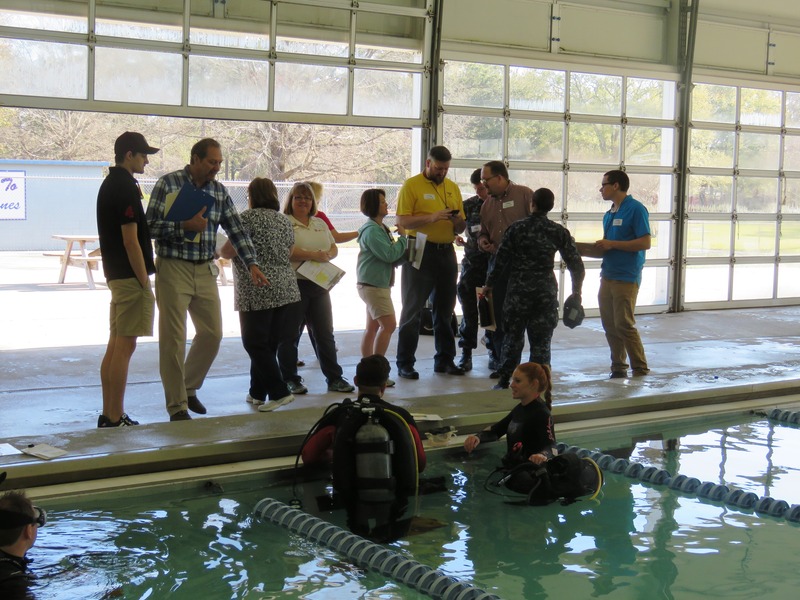 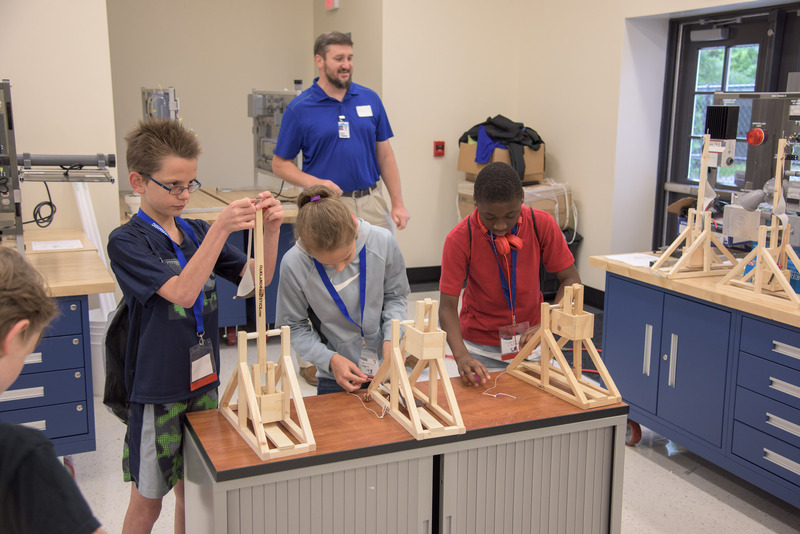 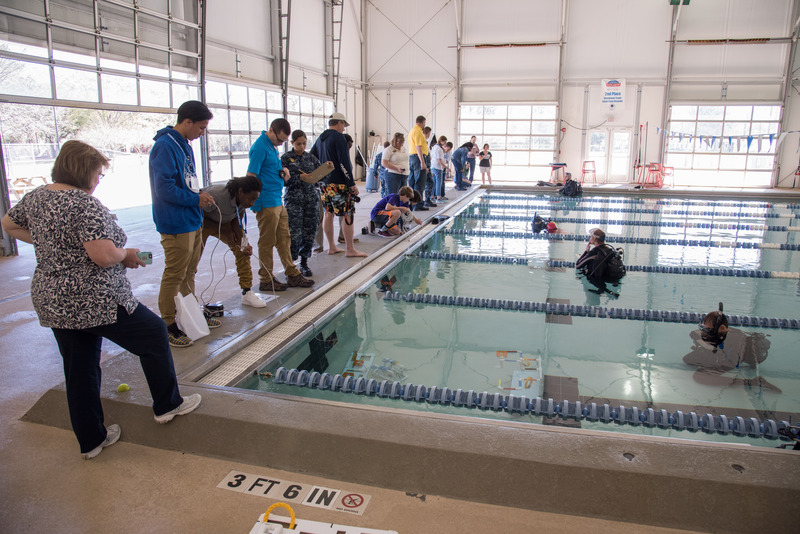 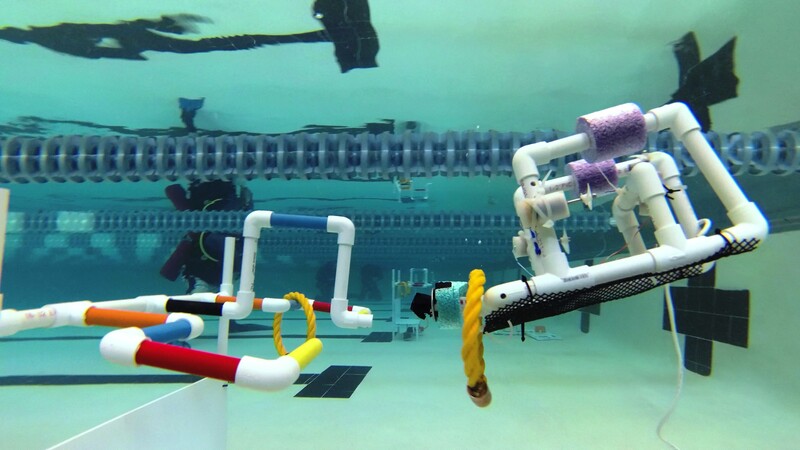 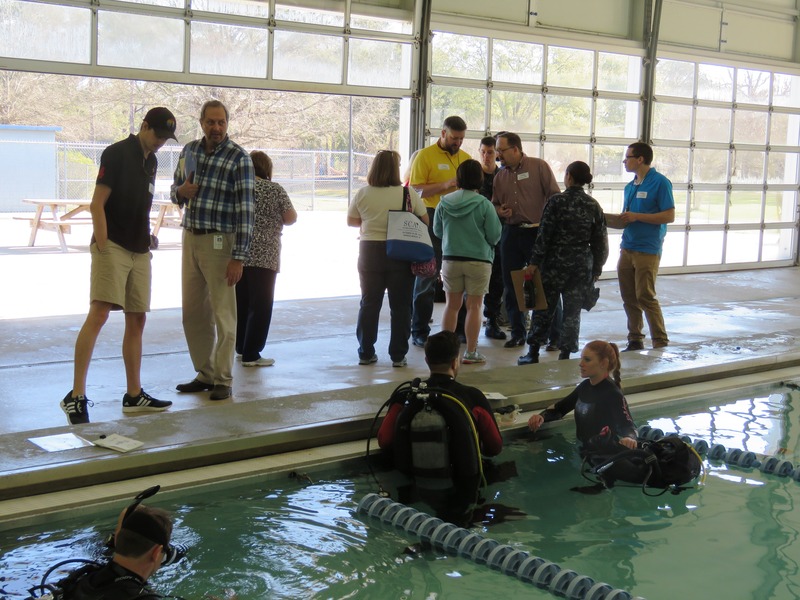 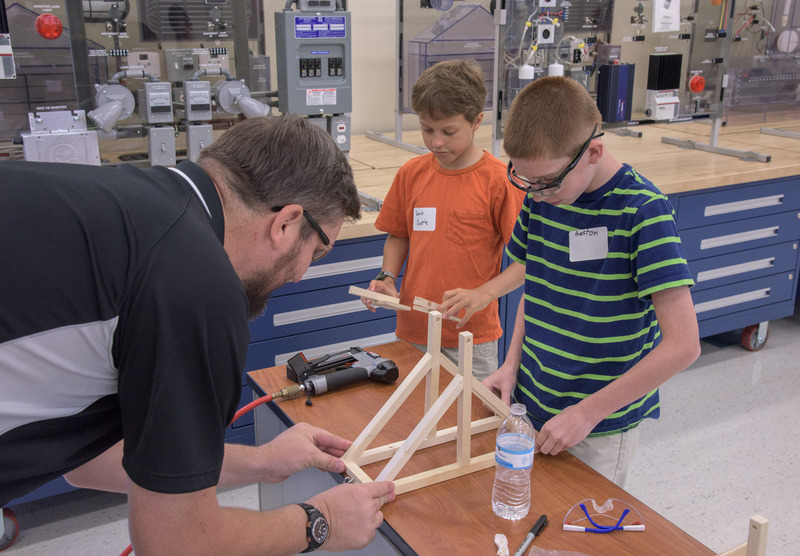 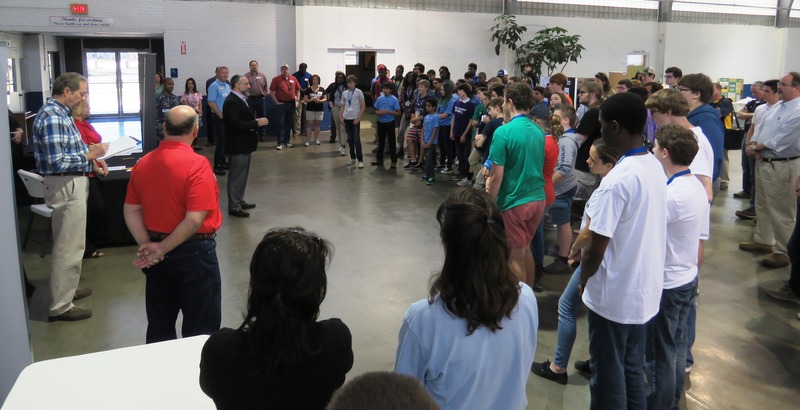 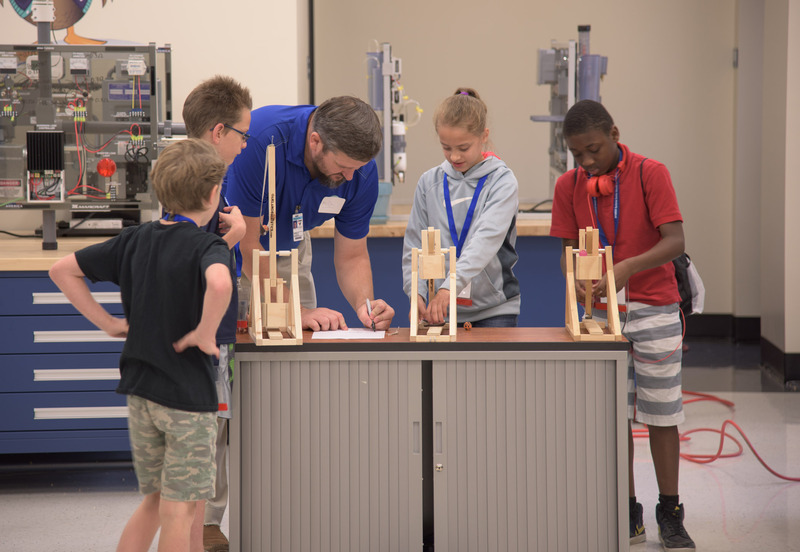 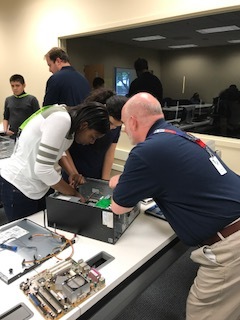 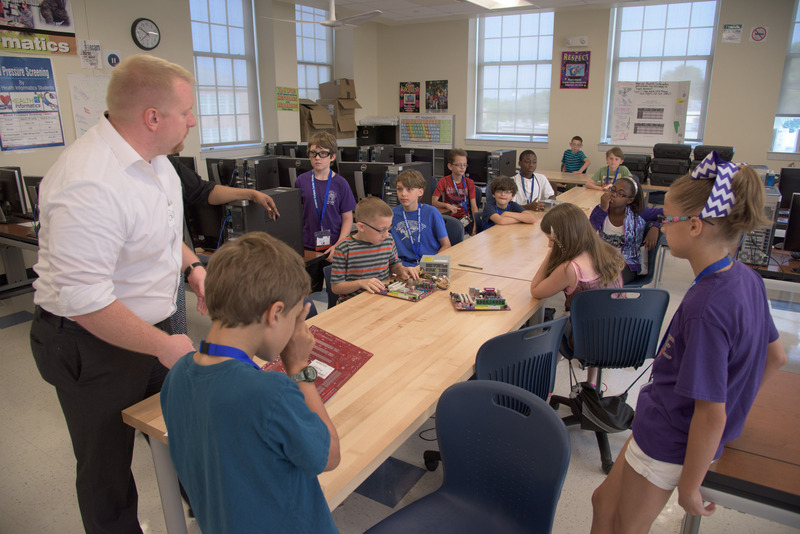 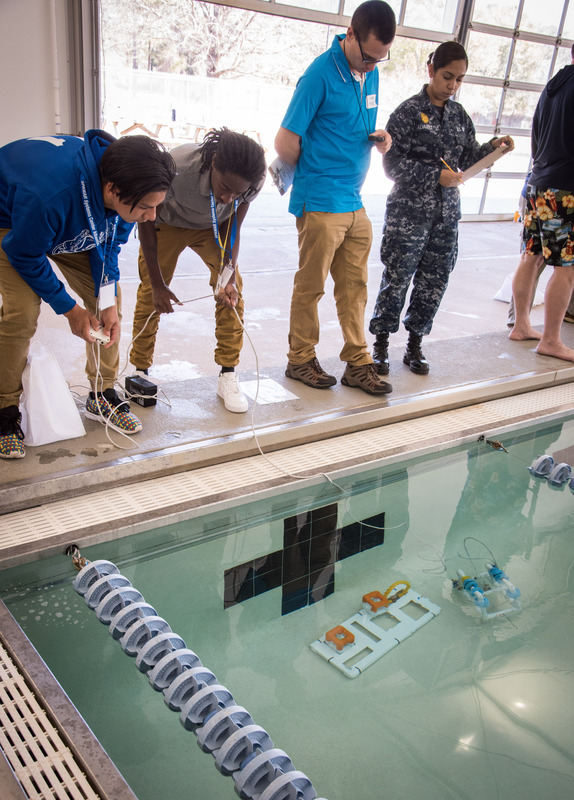 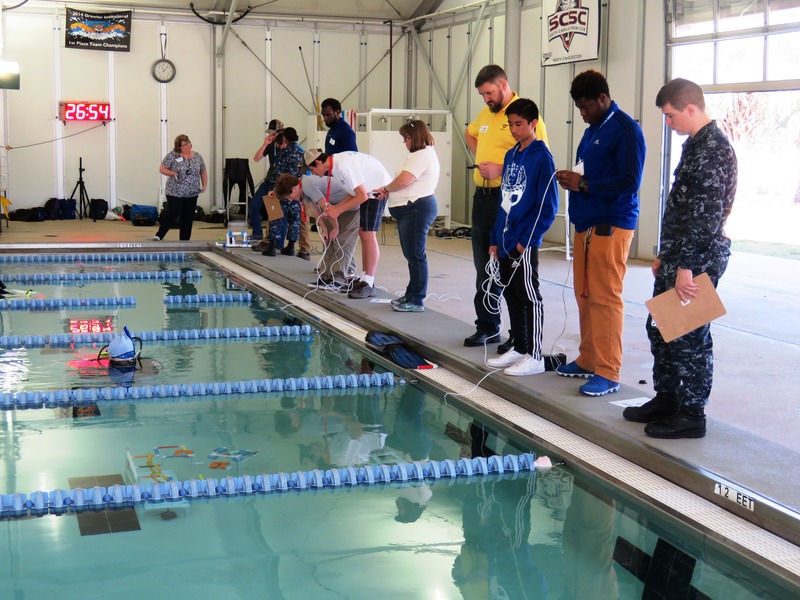 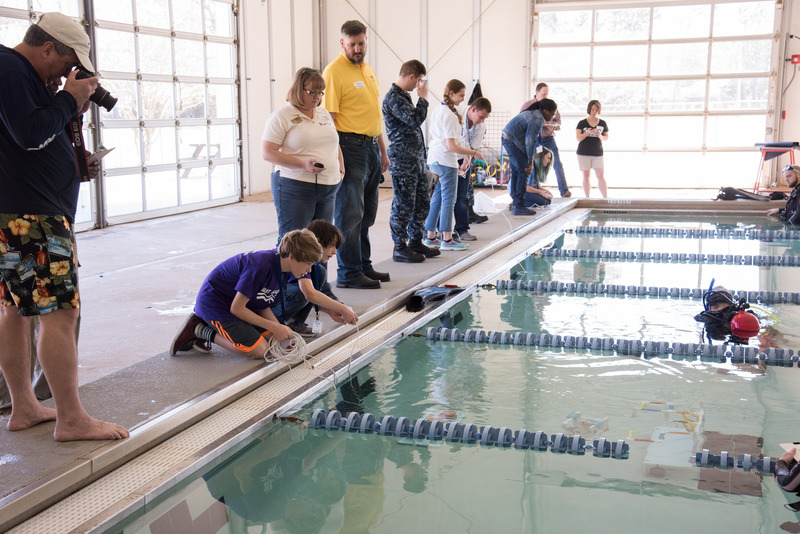 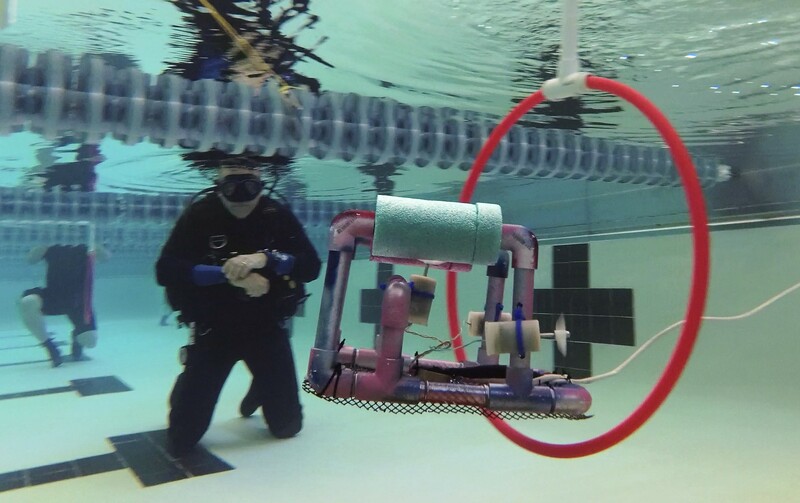 Thanks to all the volunteers that made this event possible again this year, especially SPAWAR volunteerss and AFCEA members, and to Trident Technical College for hosting! 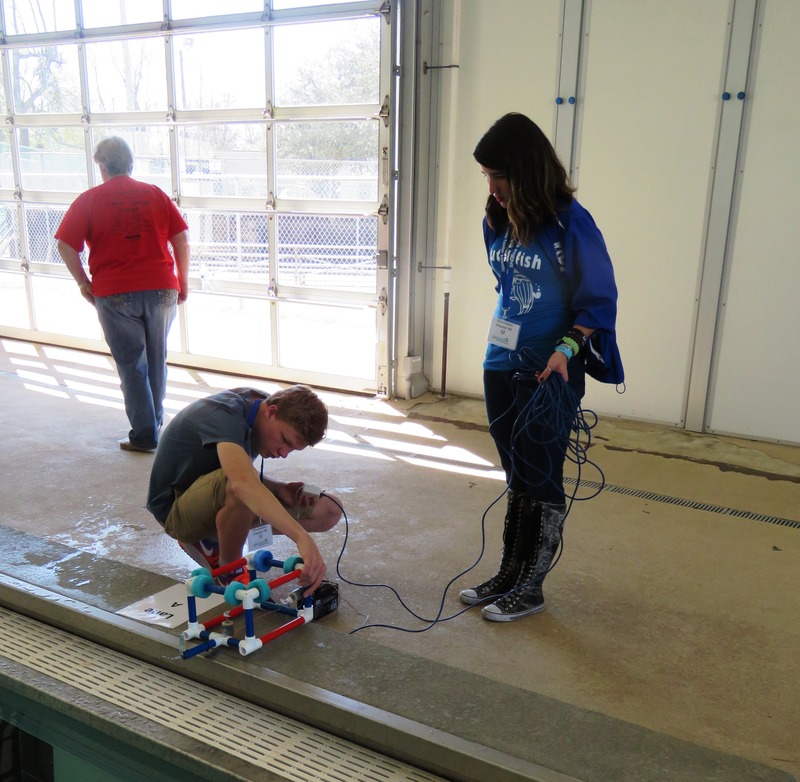 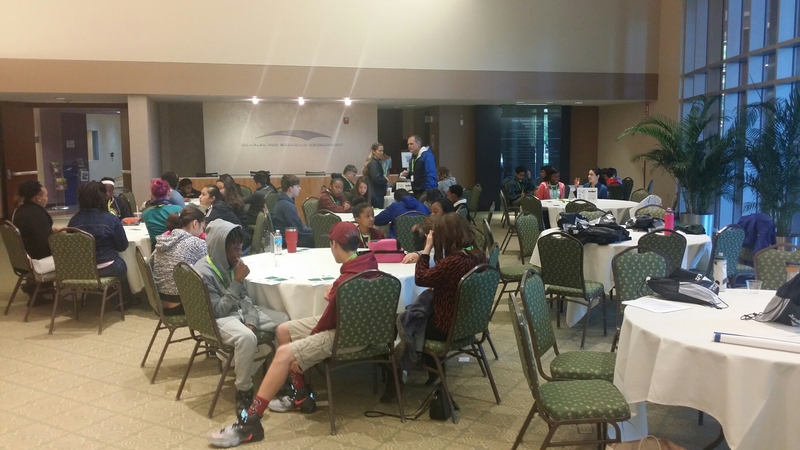 Thanks to ECPI University for supporting the teachers that chaperoned this event the Saturday before spring break! 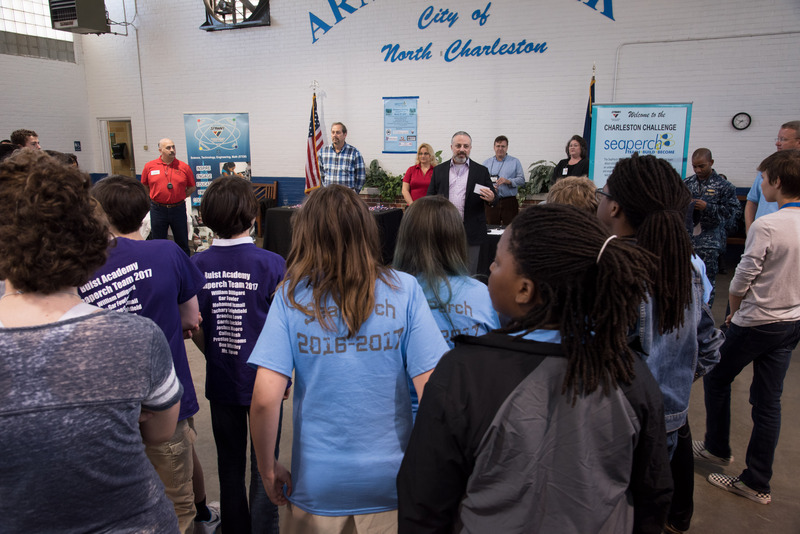 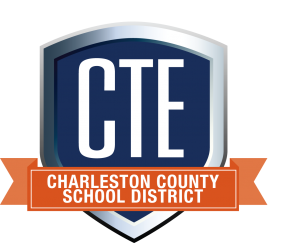 Read more about the event here on the PDCD website and in the excellent Charleston Regional Business Journal article. 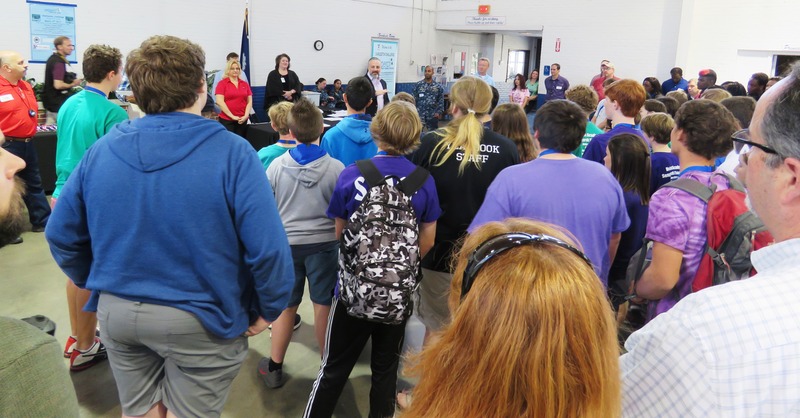 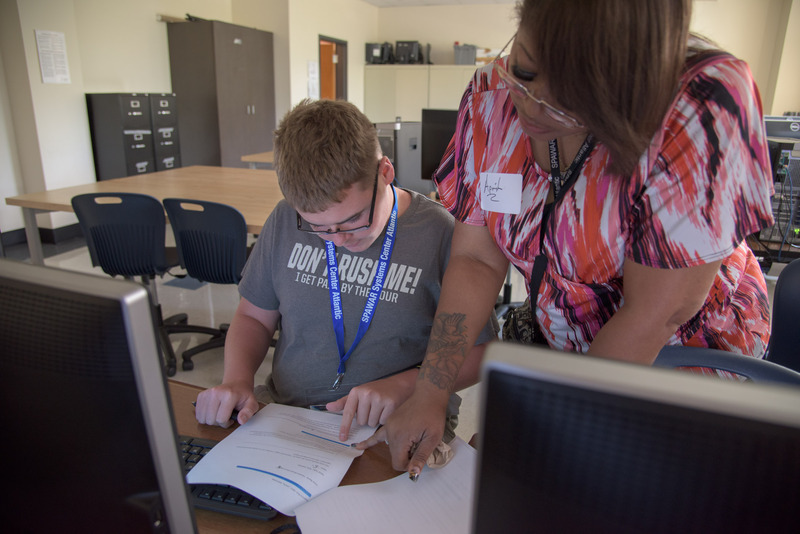 This week, West Ashley High School invited partners from throughout the area to set up tables for a two day career fair. 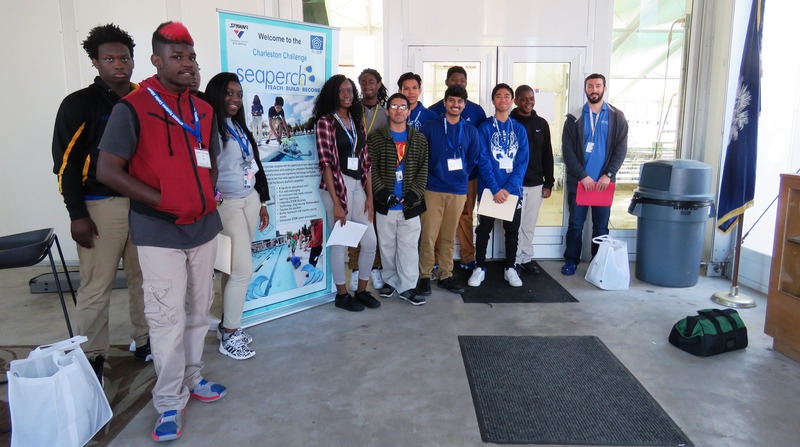 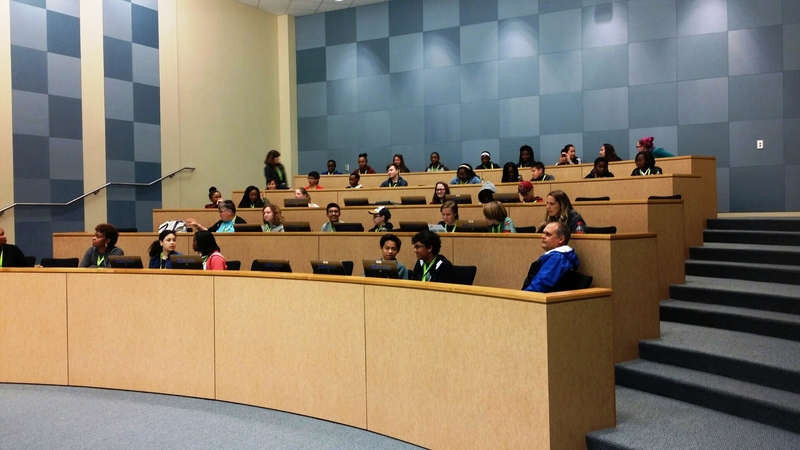 Students had the opportunity to engage with professionals representing a wide array of career pathways. 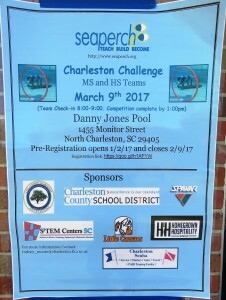 Thank you to all the participating volunteers and educators that enable this event to be successful. 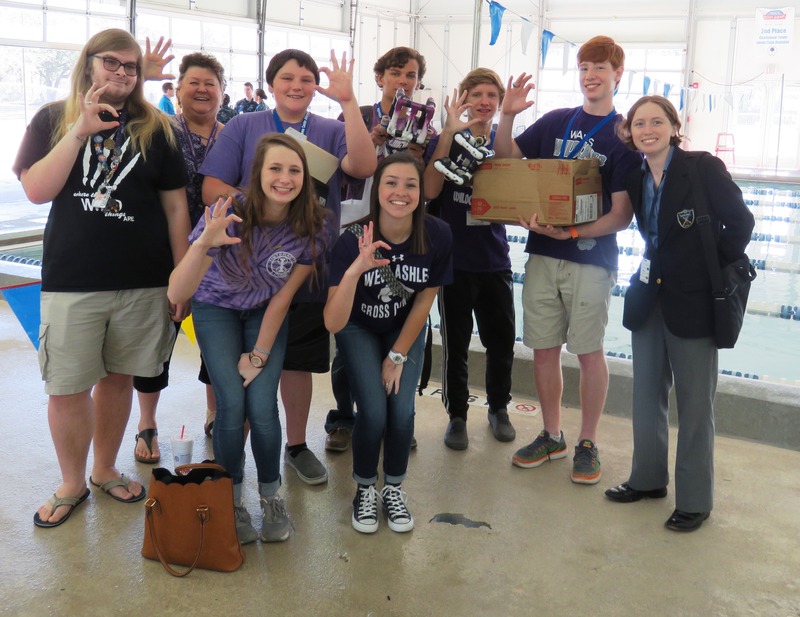 Special thanks to Mrs. Pennekamp, CTE Dept Chair, and Mrs. Hurley, Gear Up Graduation Counselor at WAHS for their efforts to stage this terrific event.